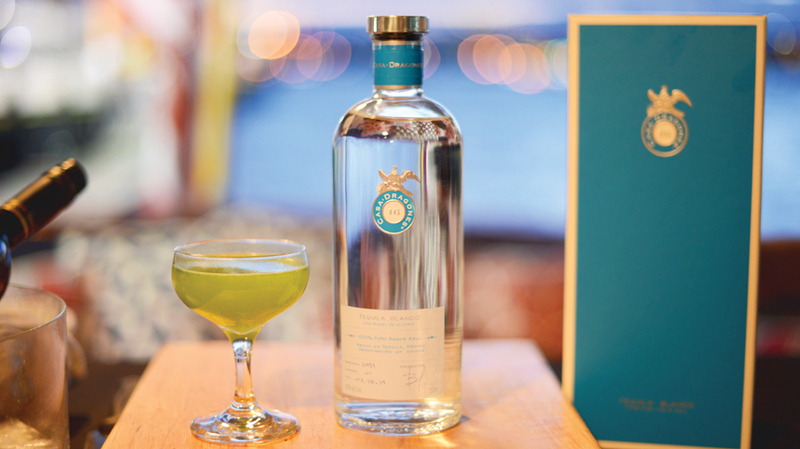 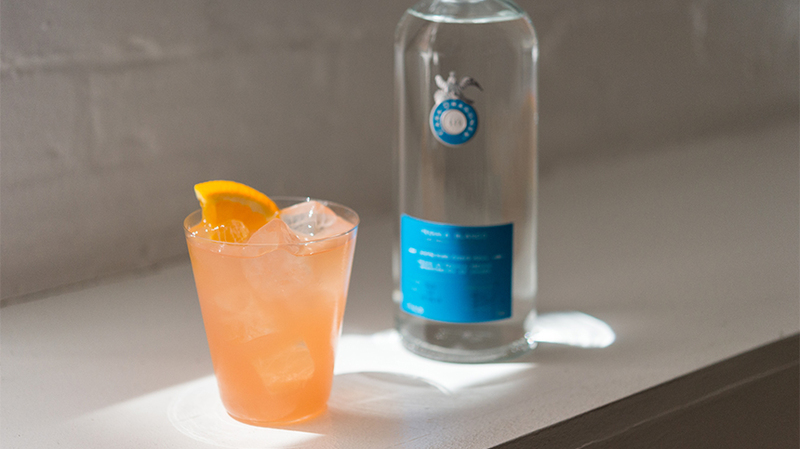 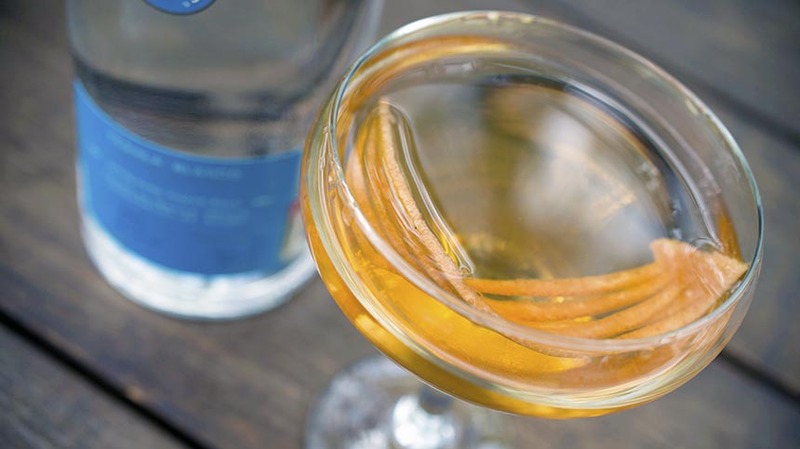 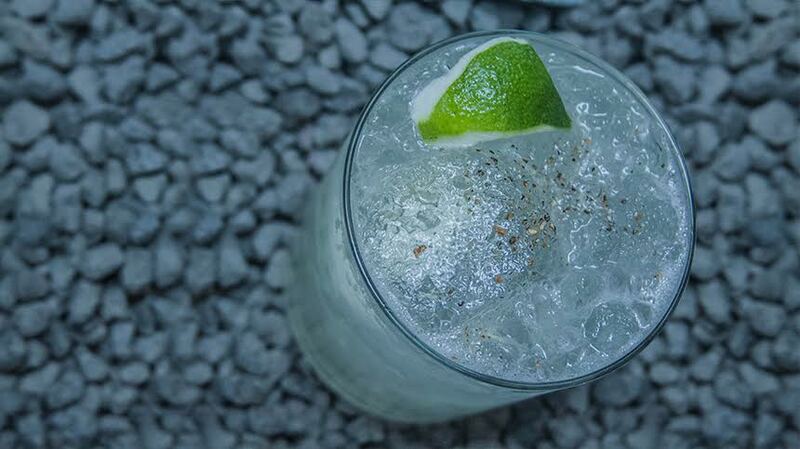 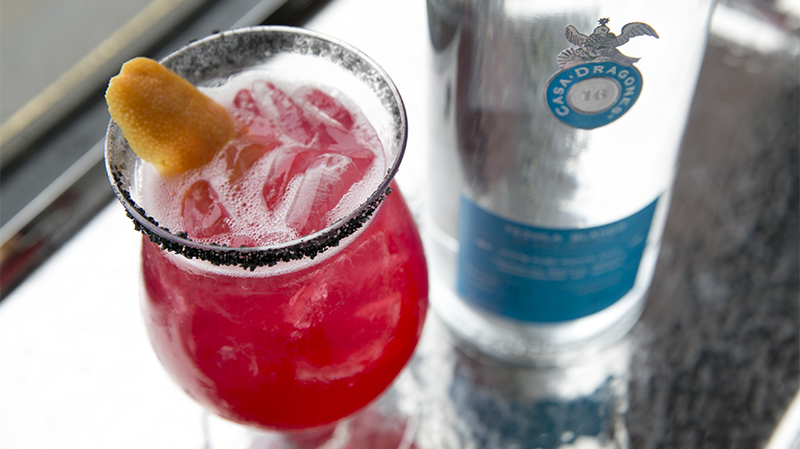 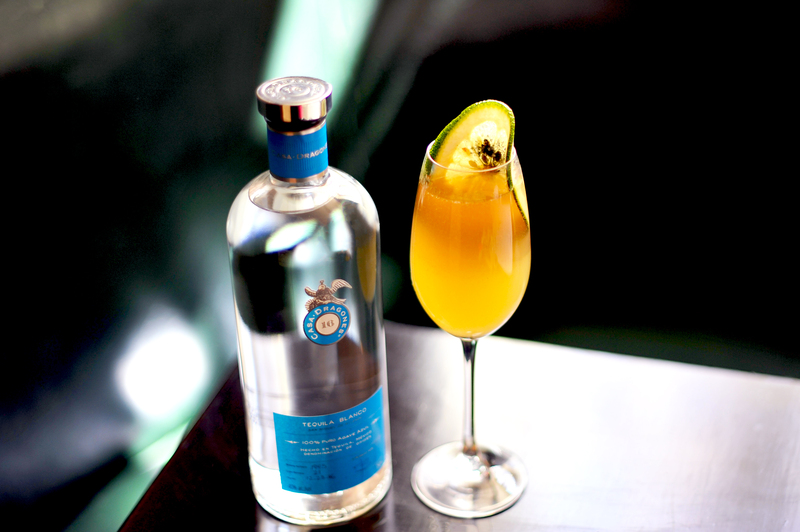 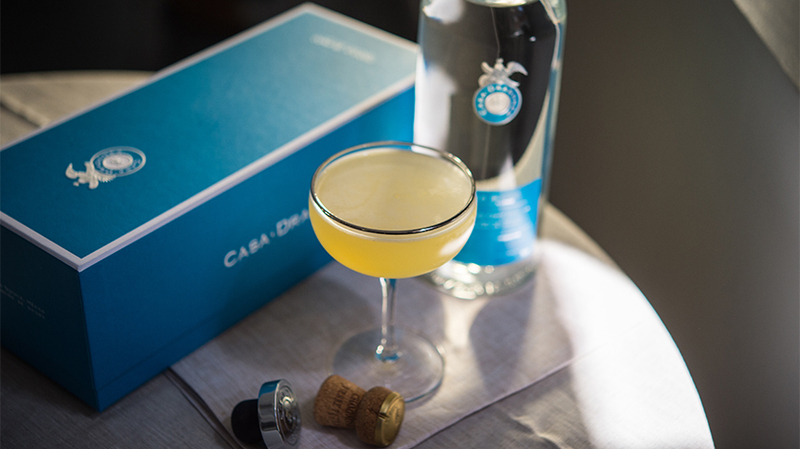 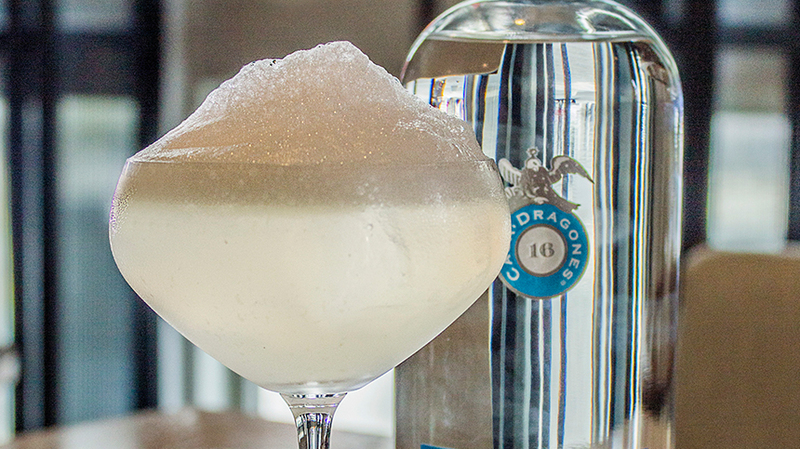 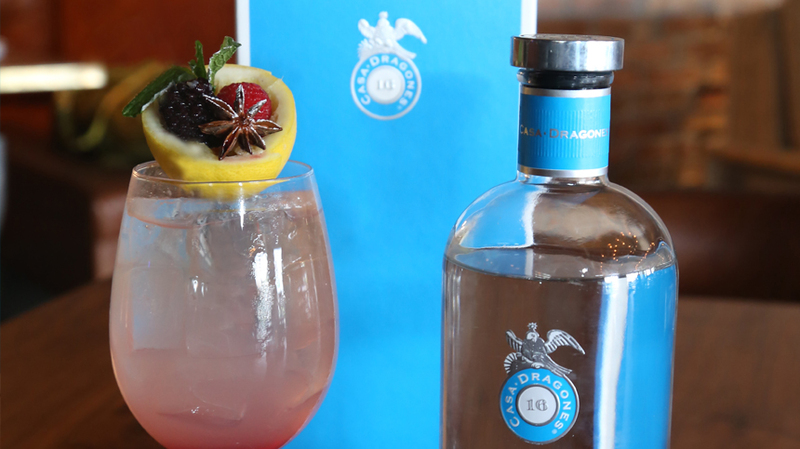 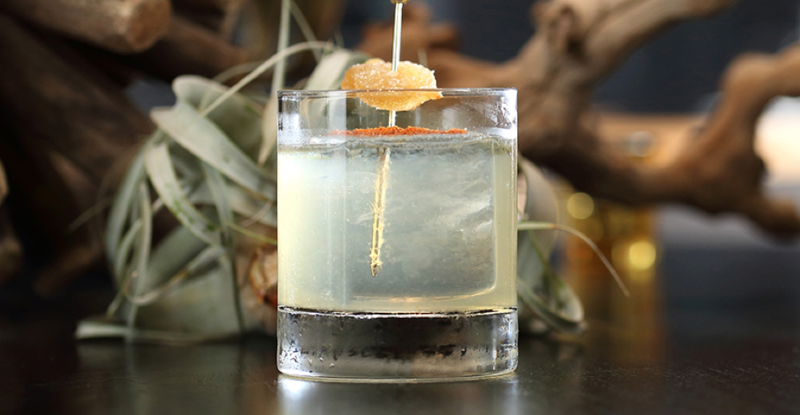 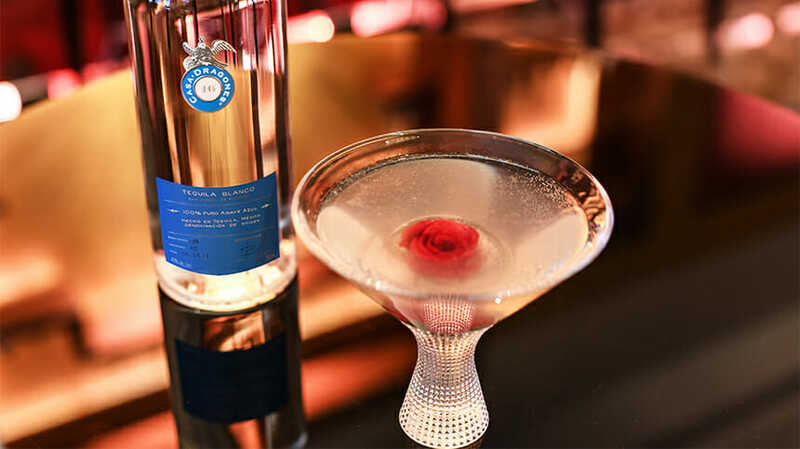 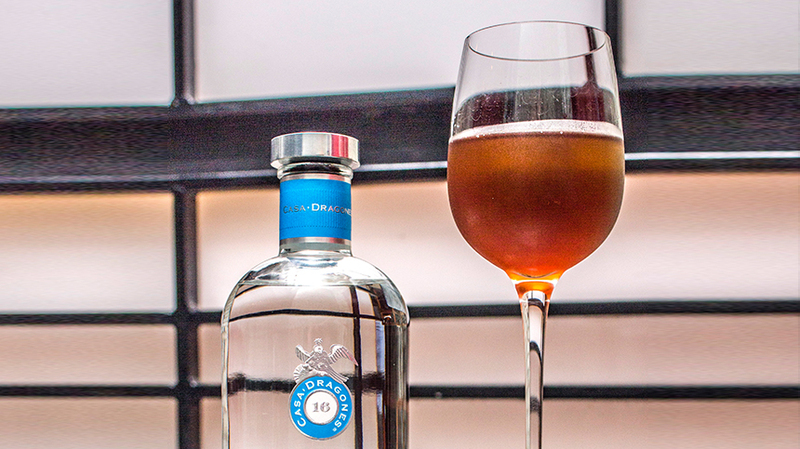 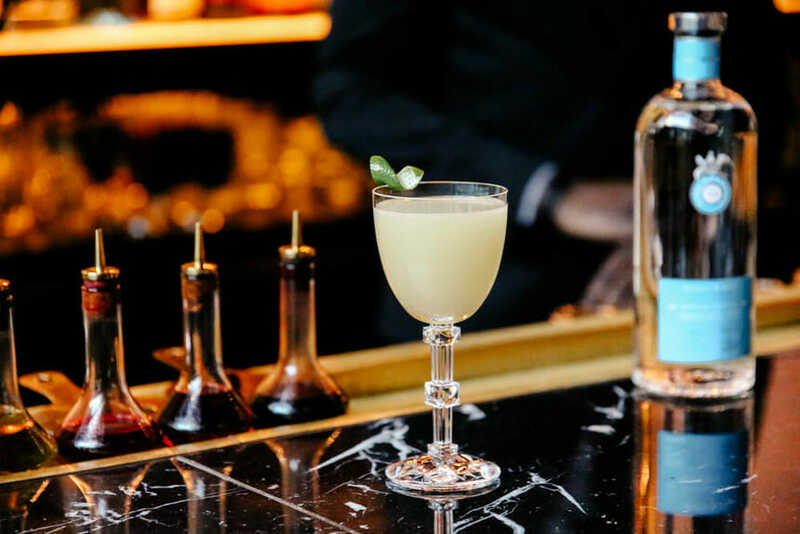 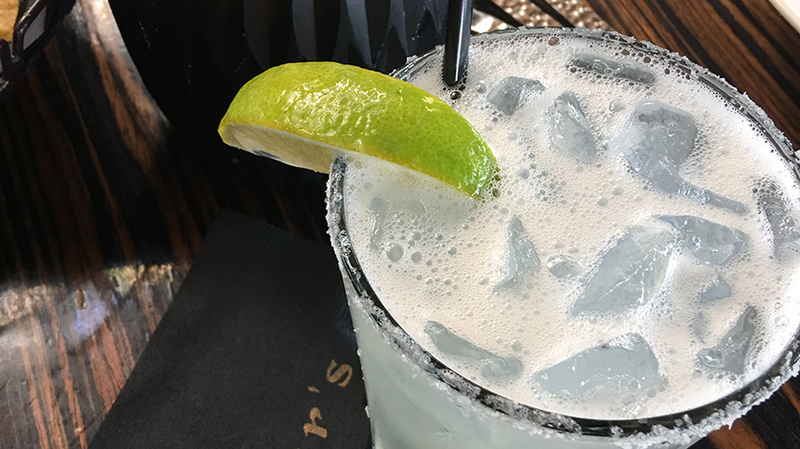 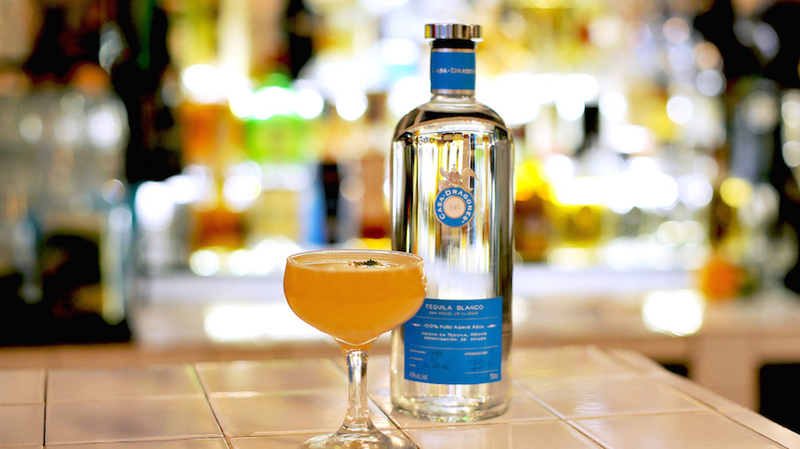 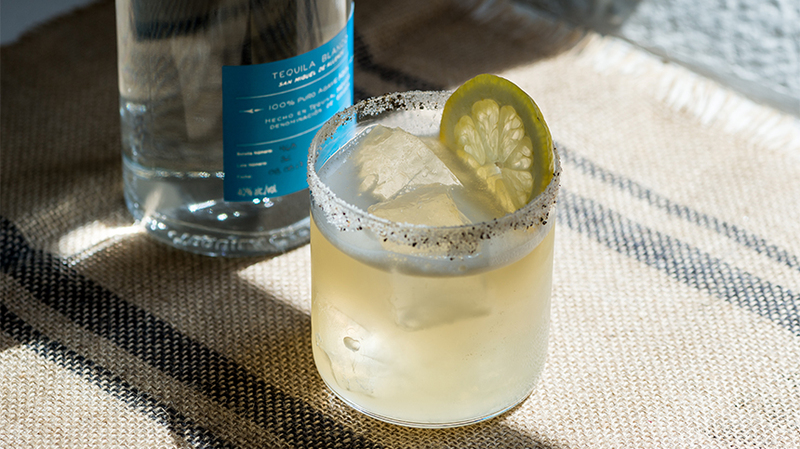 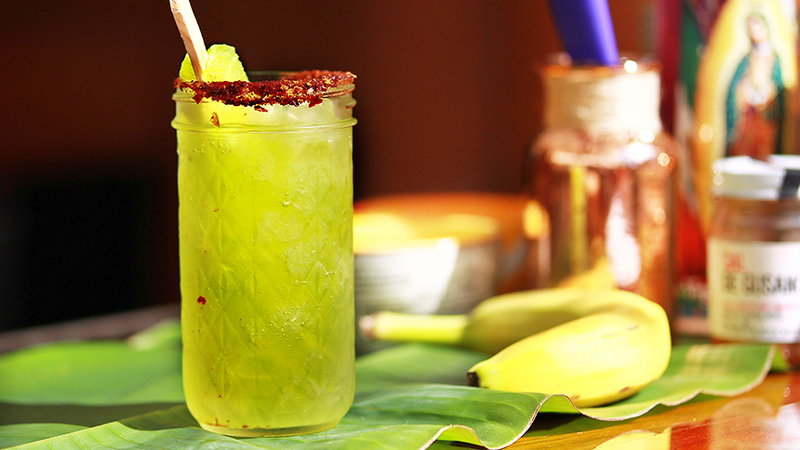 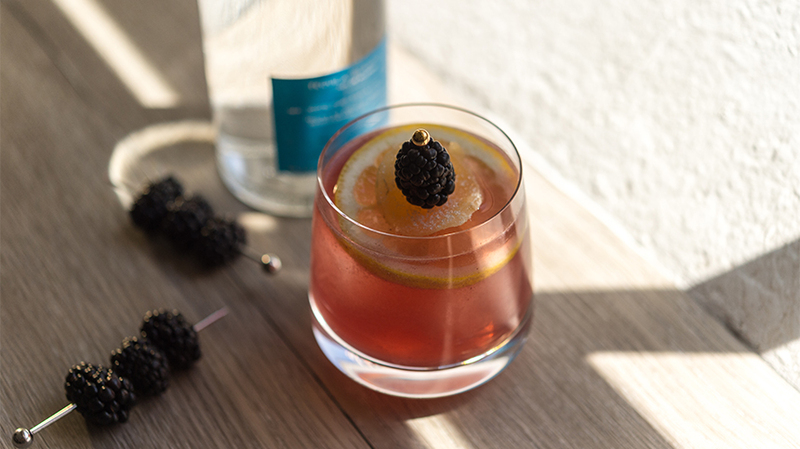 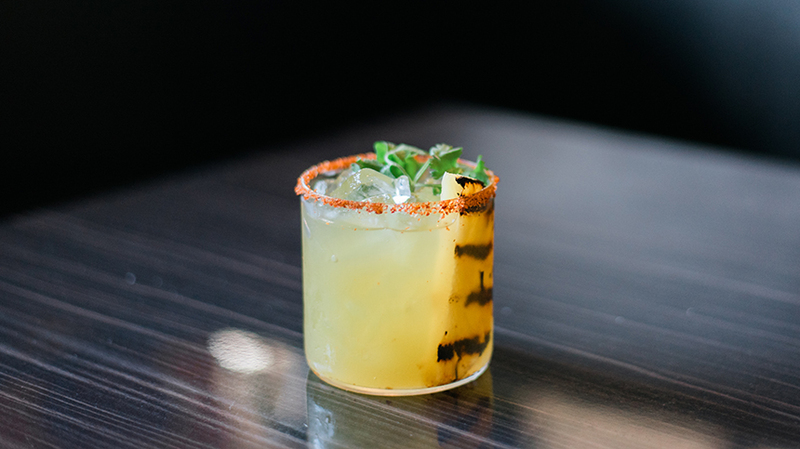 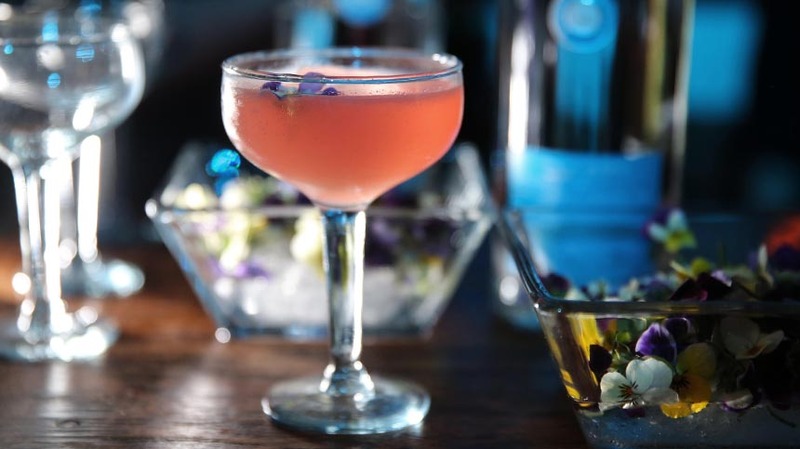 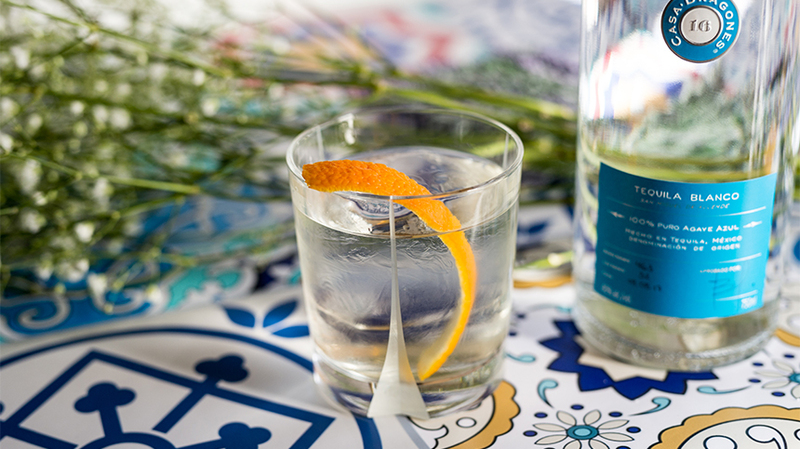 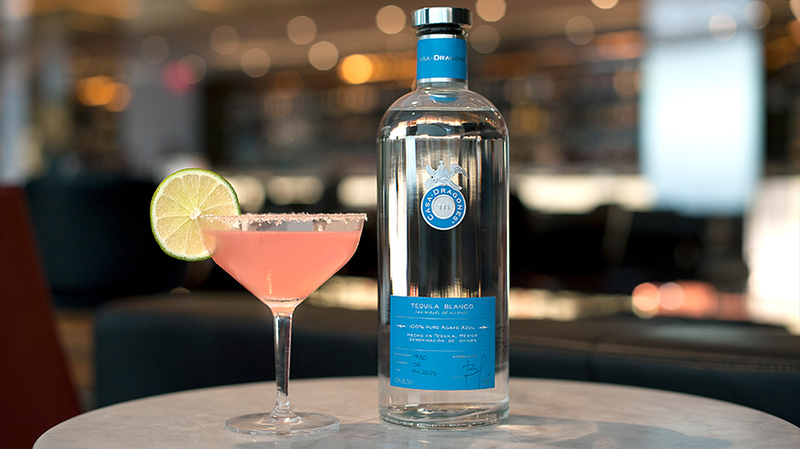 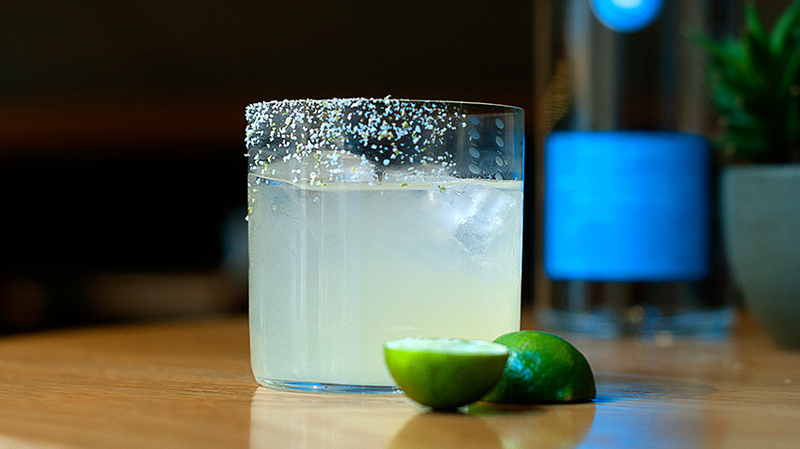 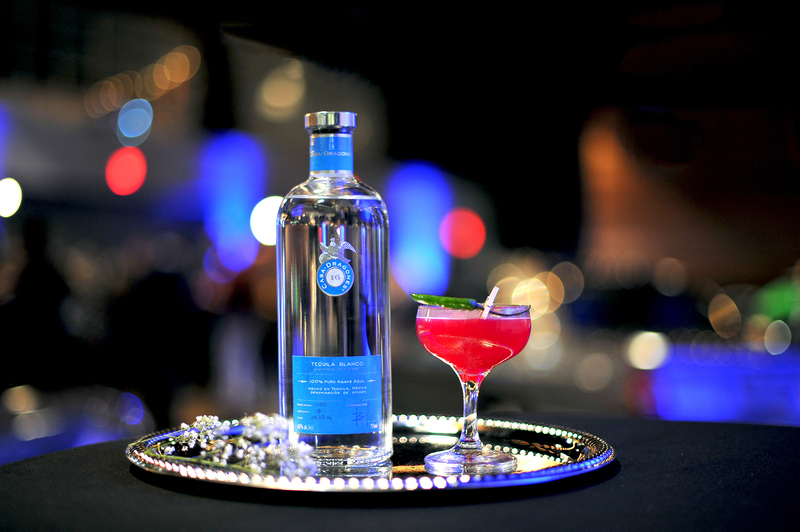 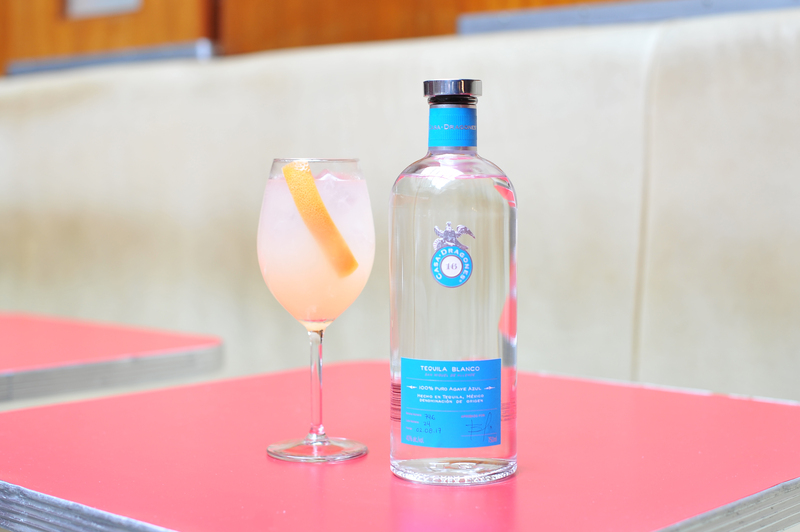 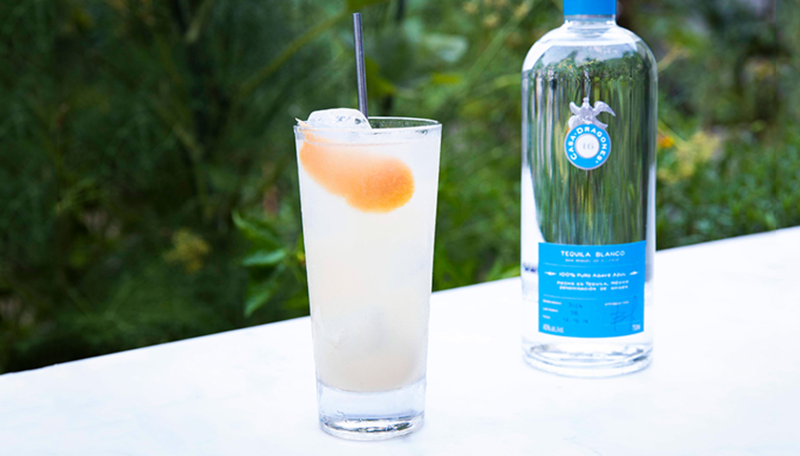 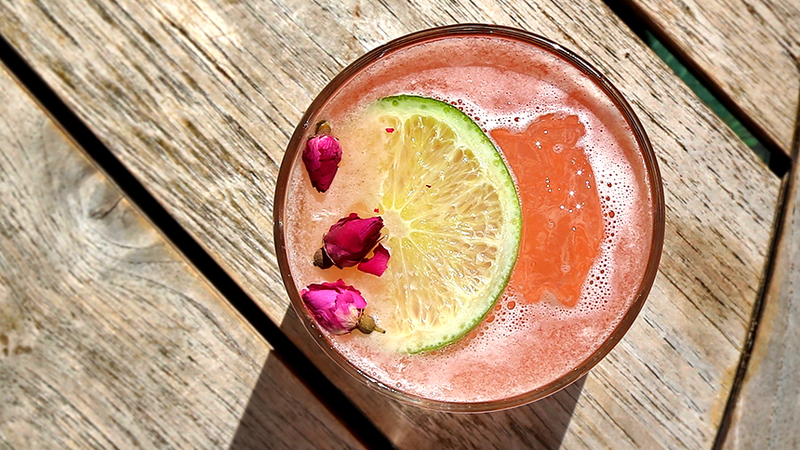 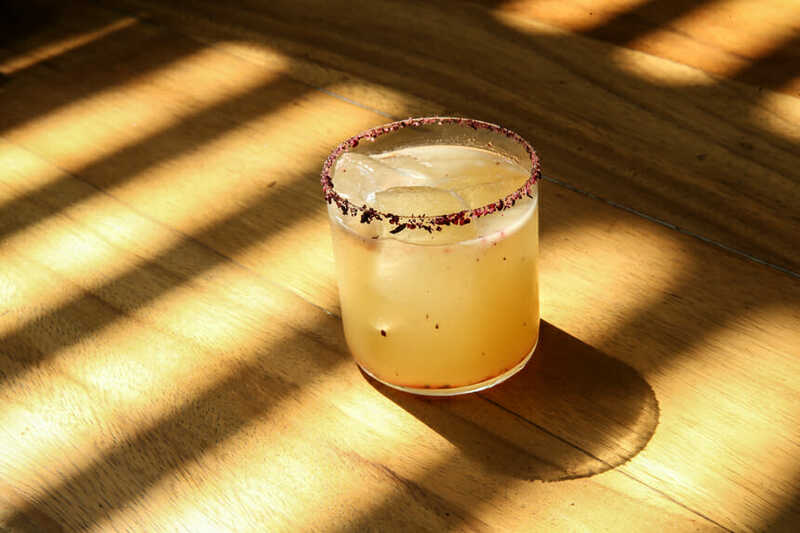 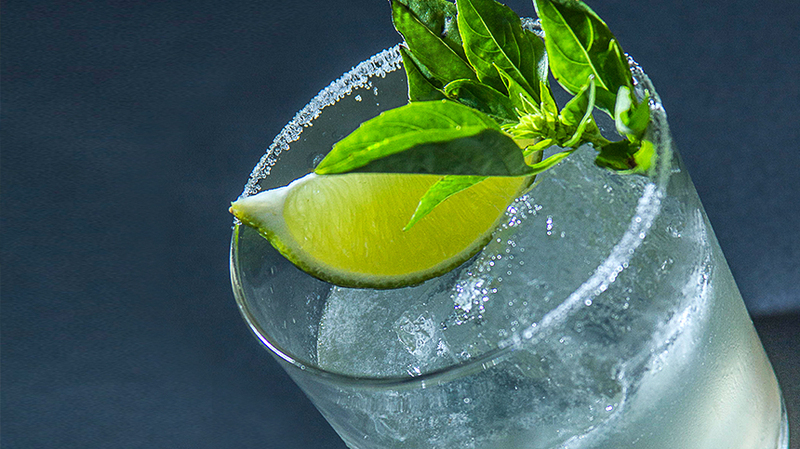 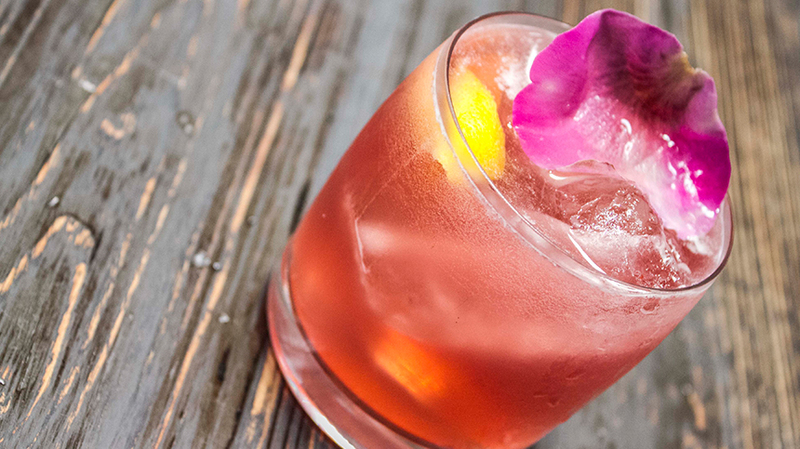 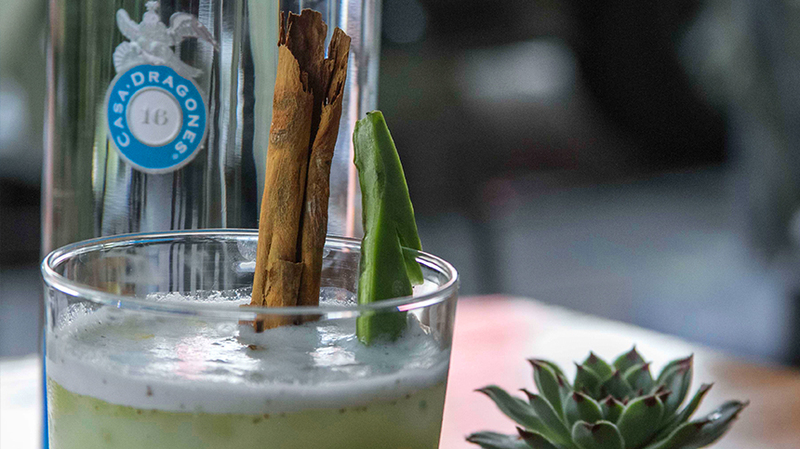 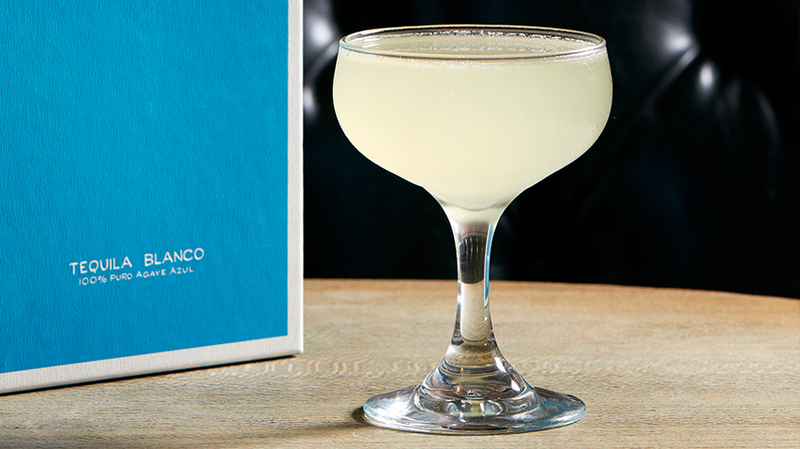 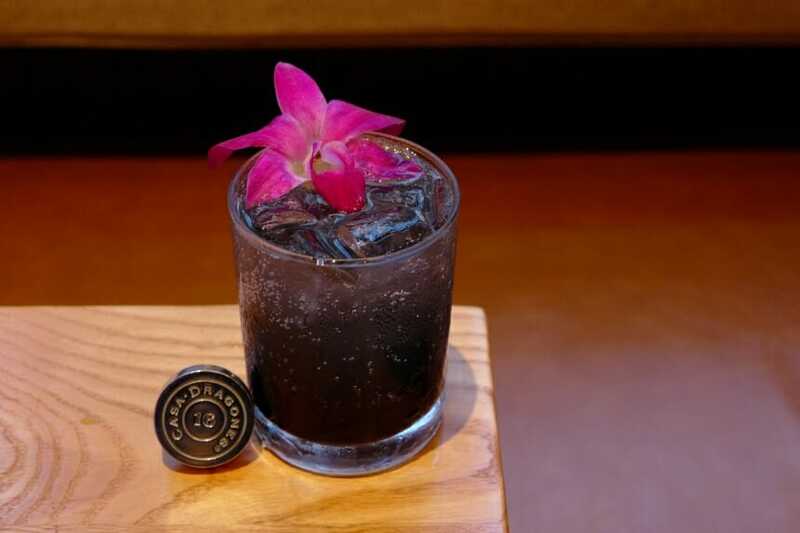 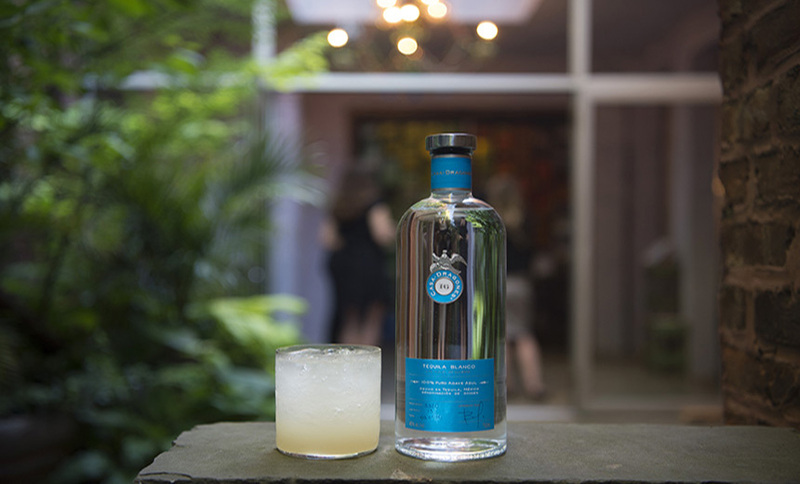 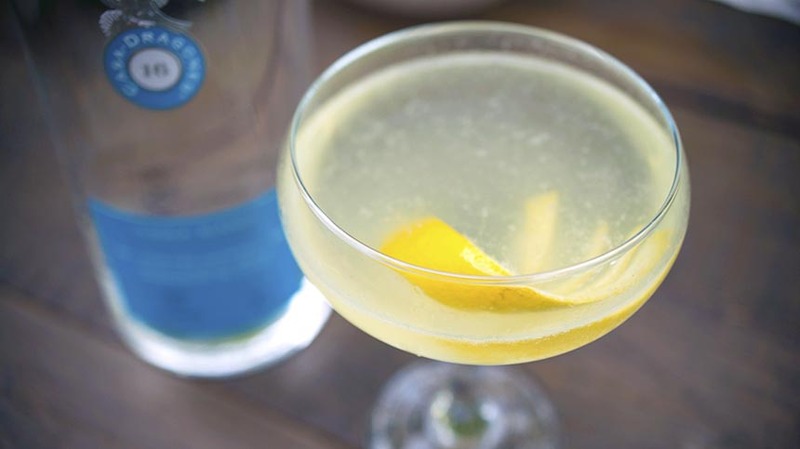 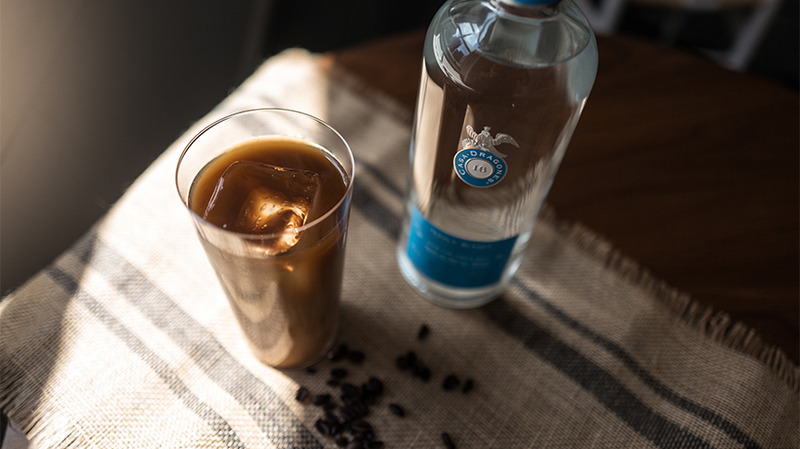 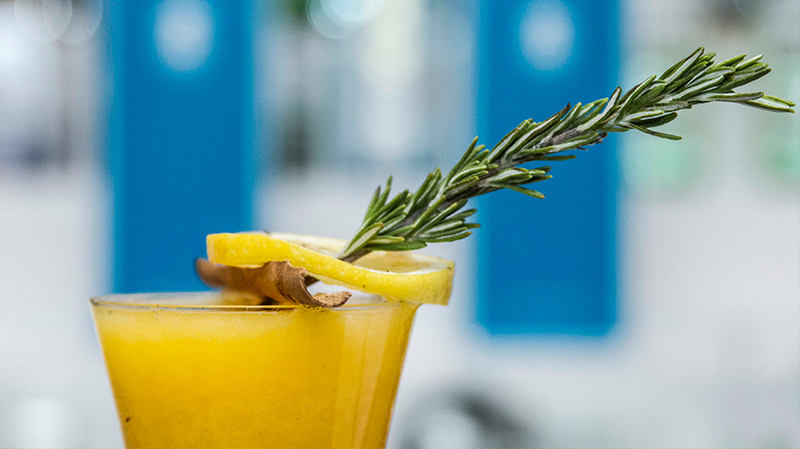 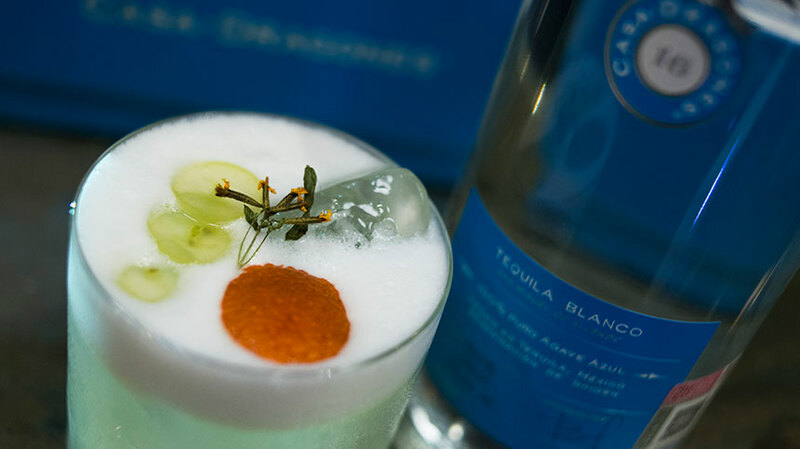 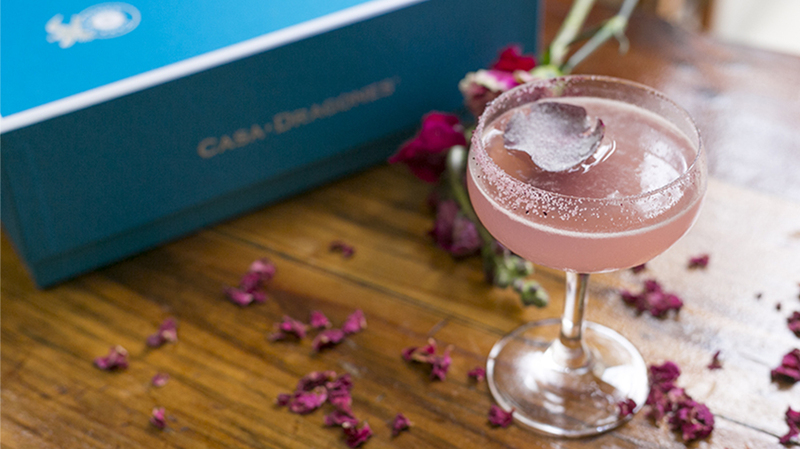 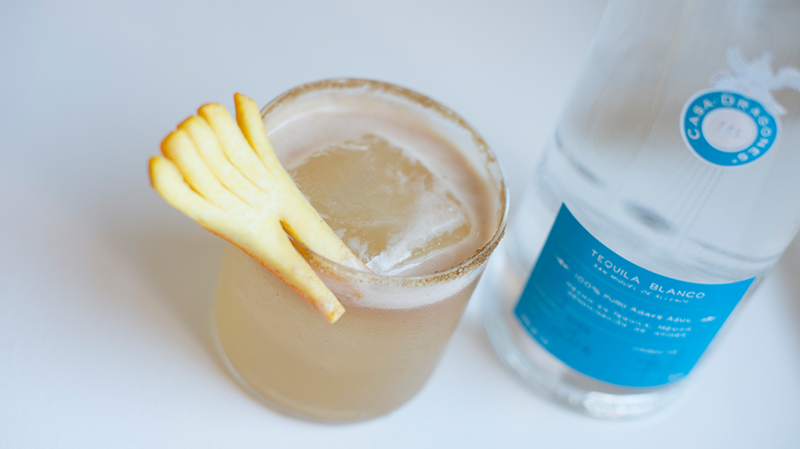 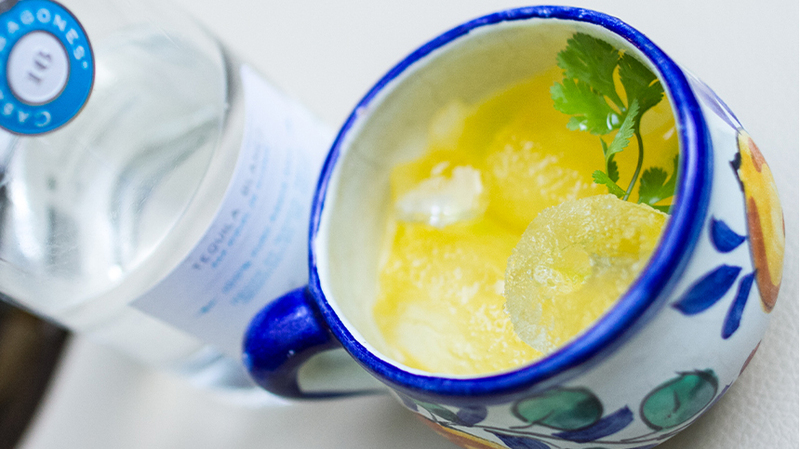 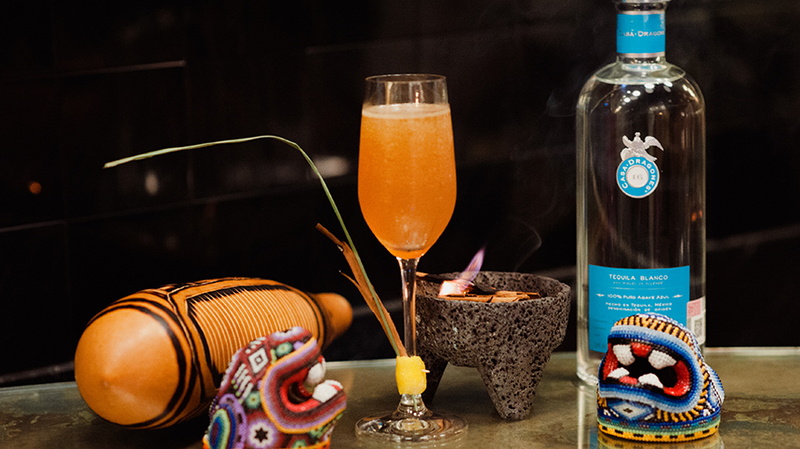 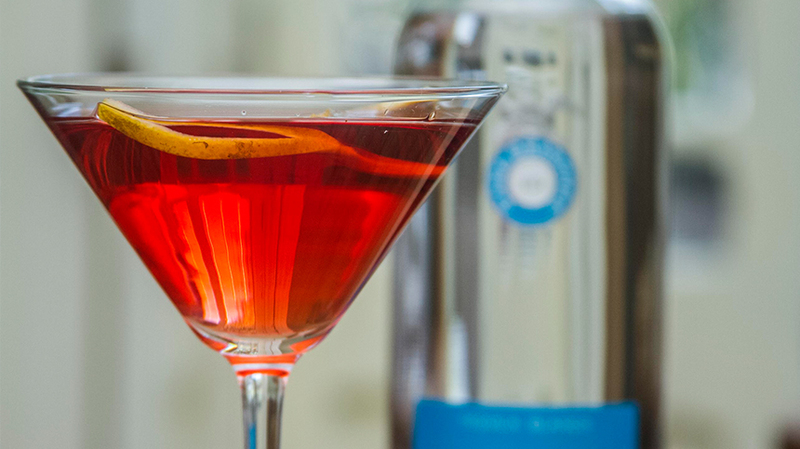 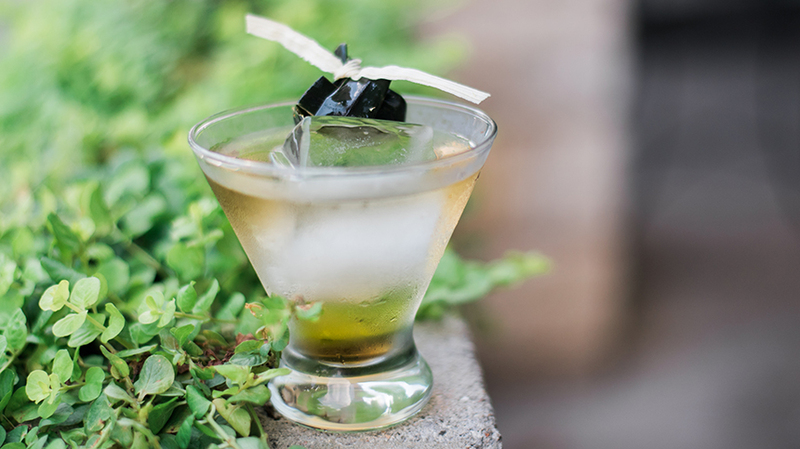 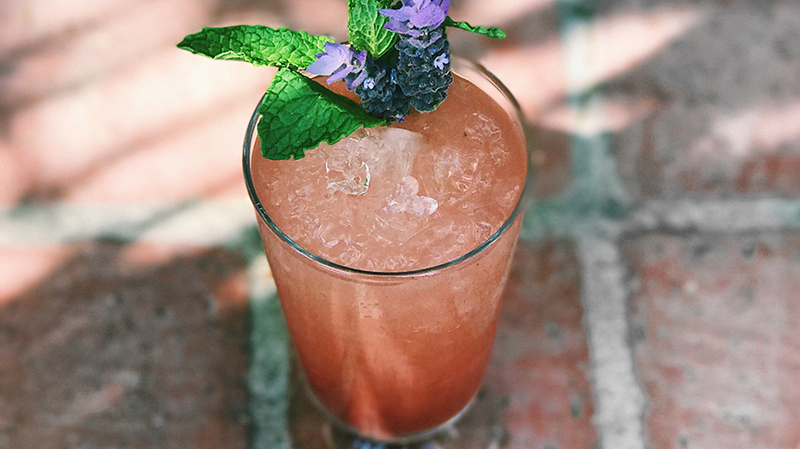 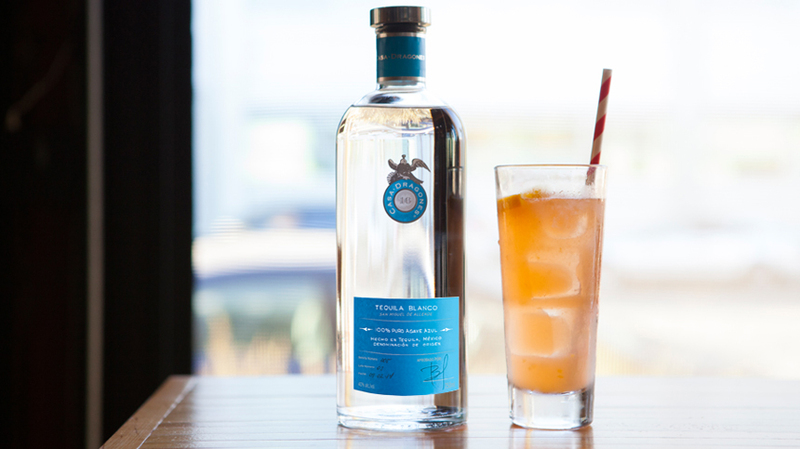 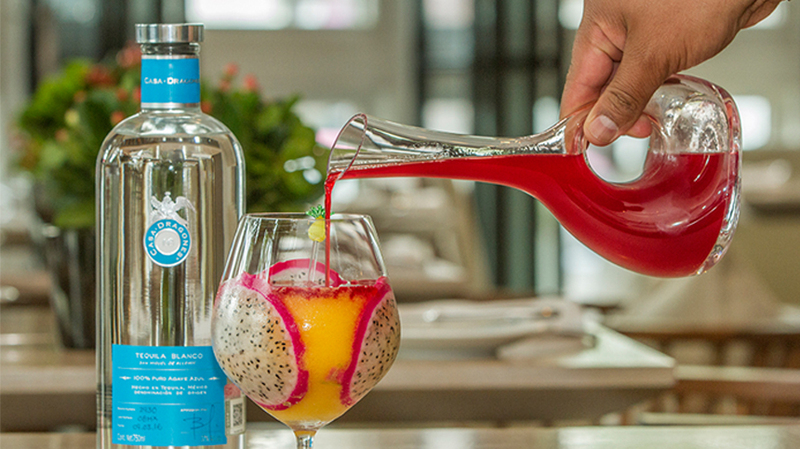 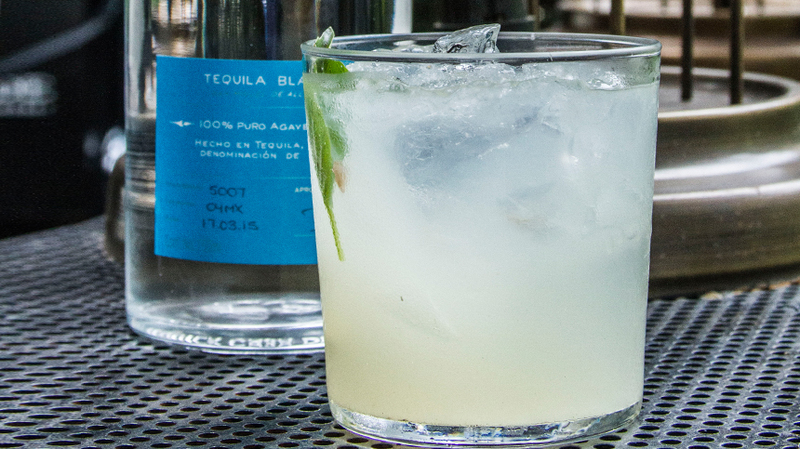 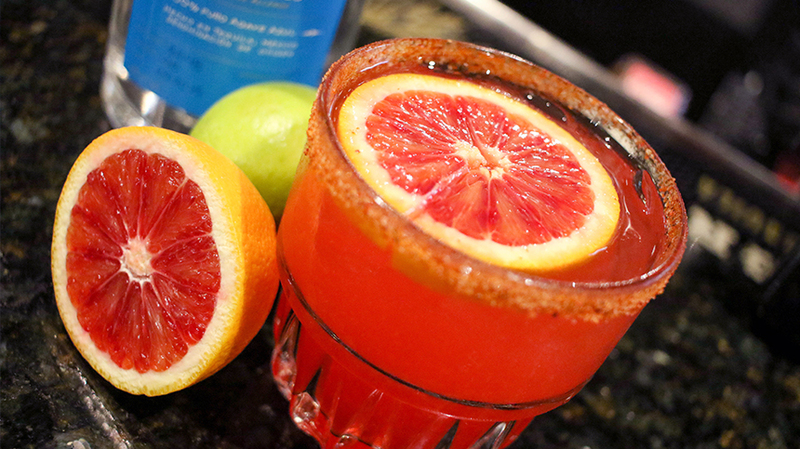 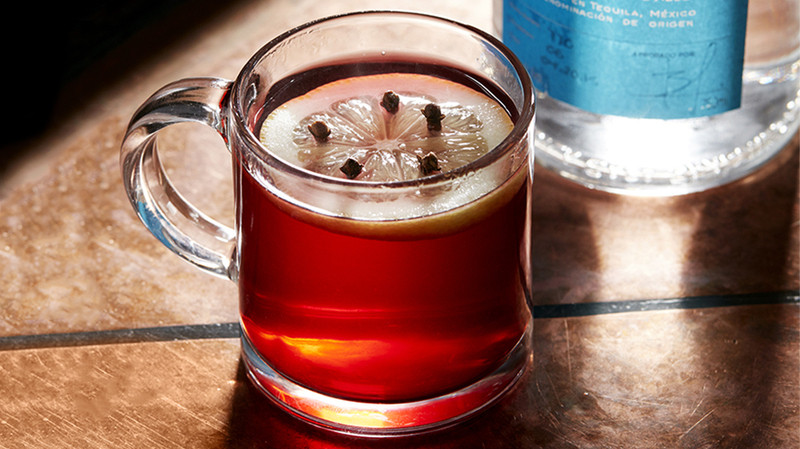 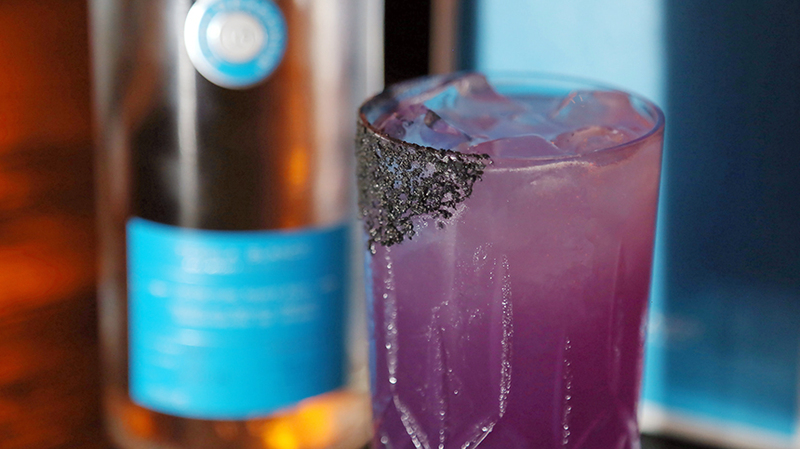 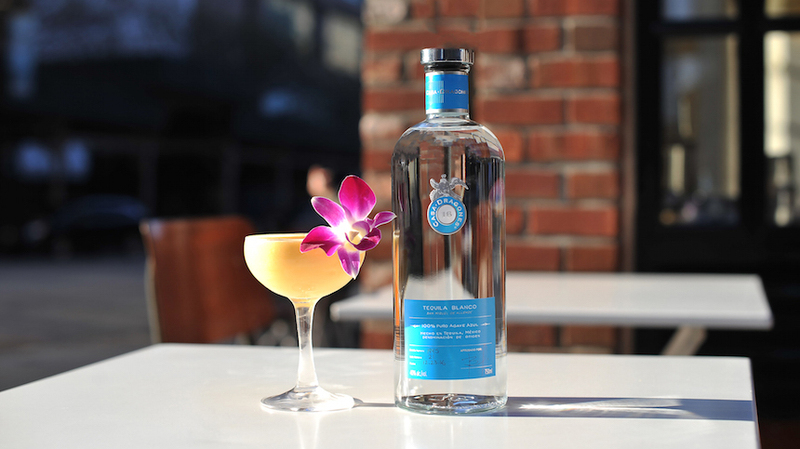 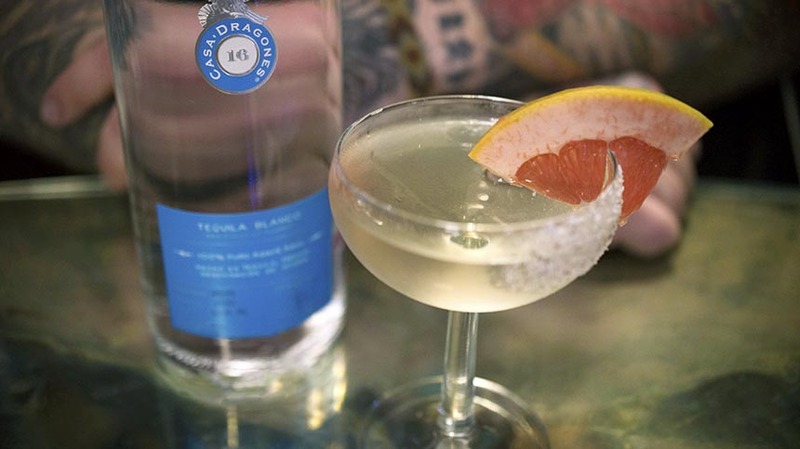 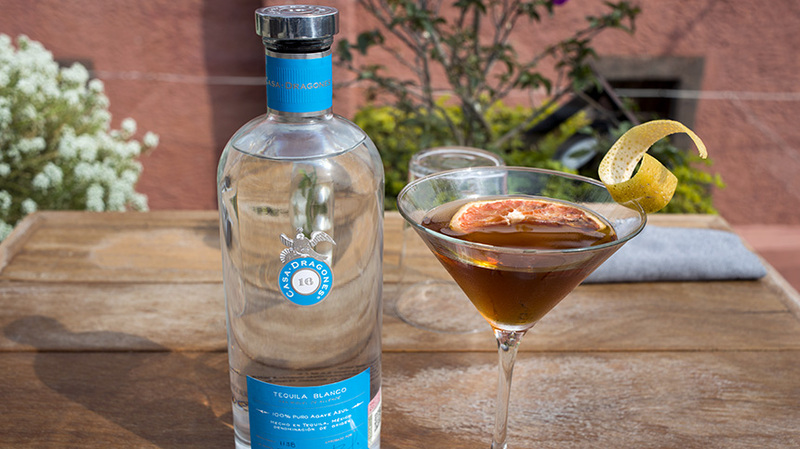 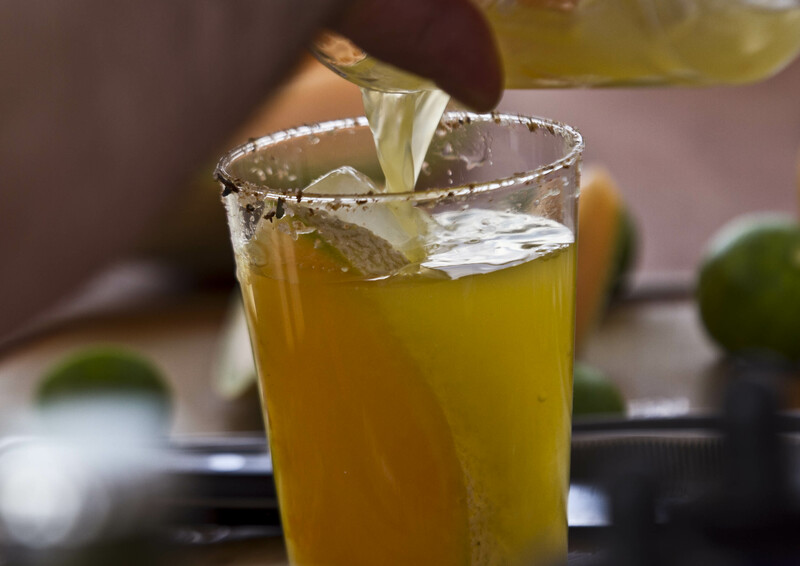 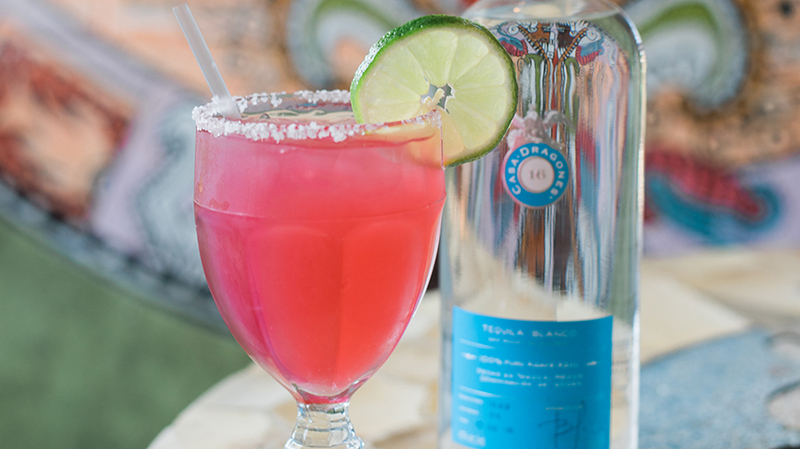 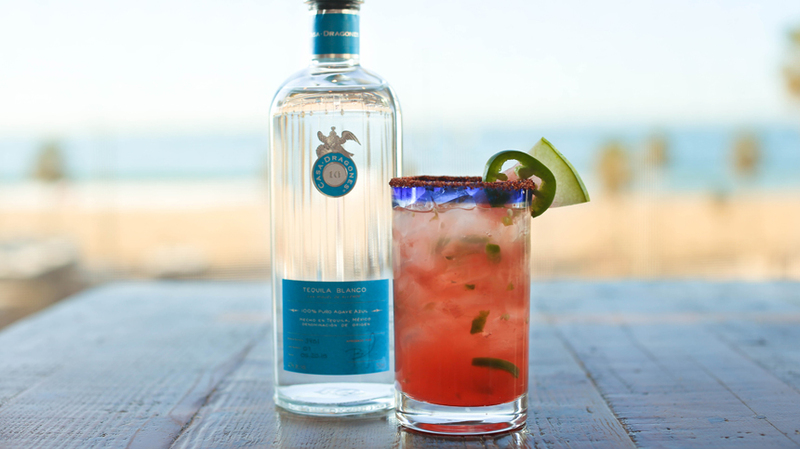 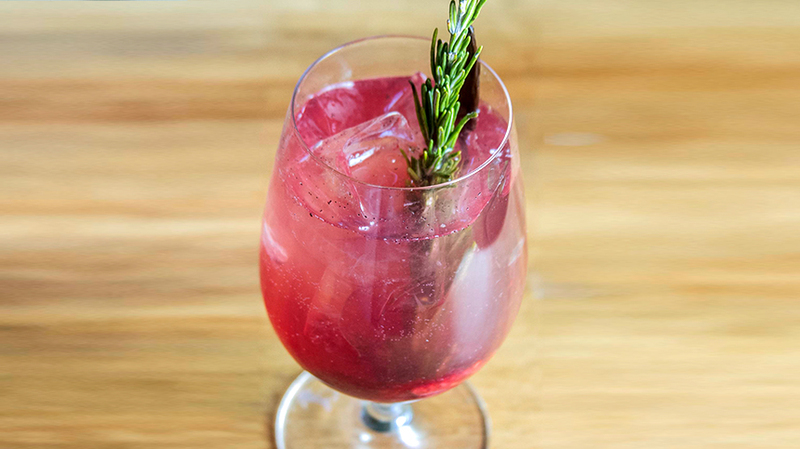 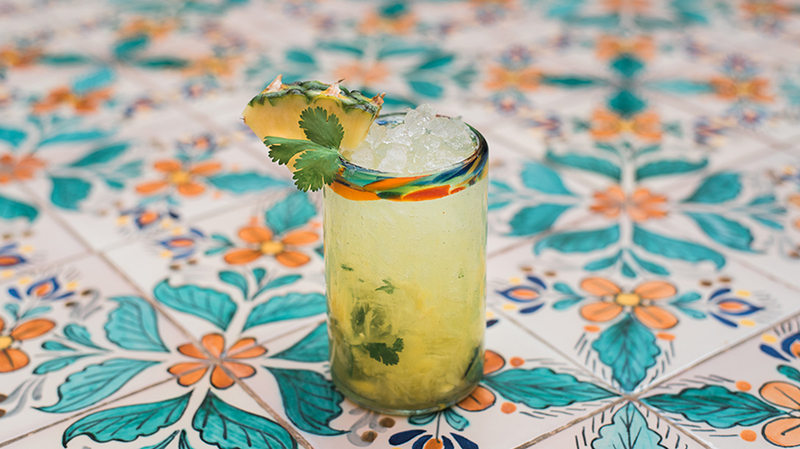 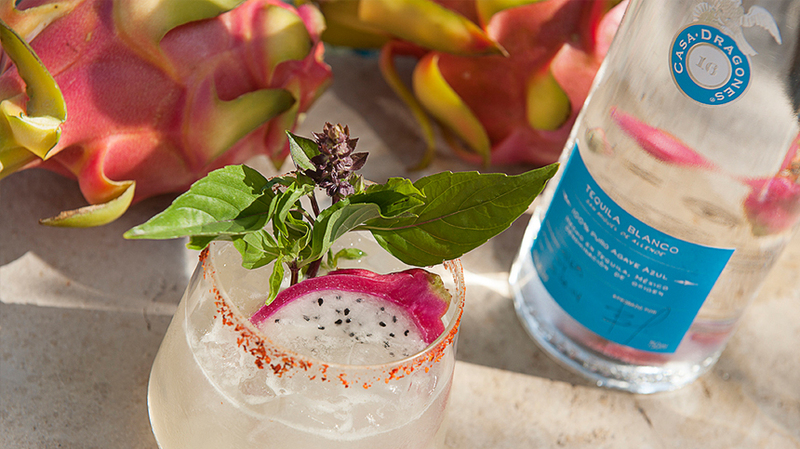 Created in our hometown of San Miguel de Allende in Mexico, Miguel Espinoza was inspired by the current popular mixology trend of using Oporto’s and sparkling water to create this contemporary cocktail featuring Casa Dragones Blanco. 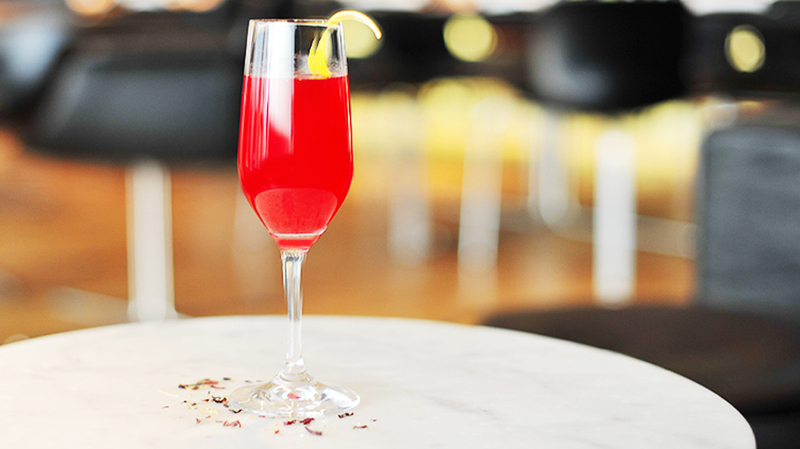 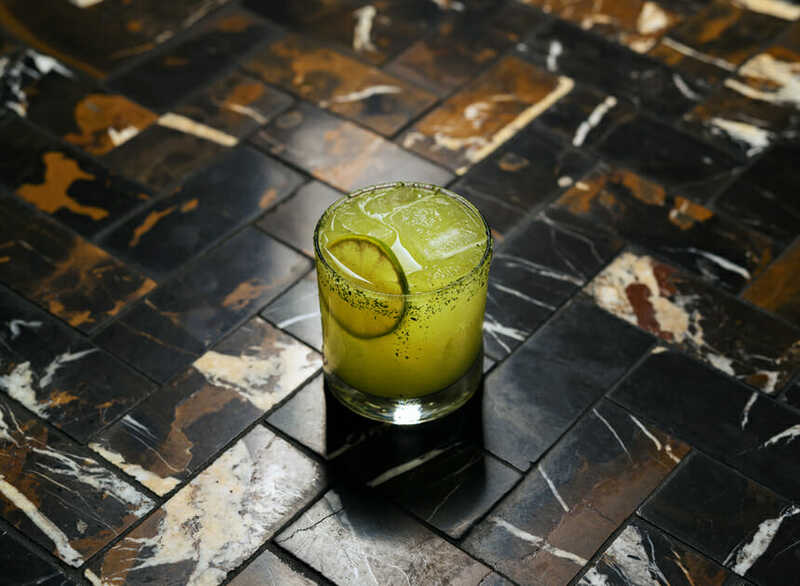 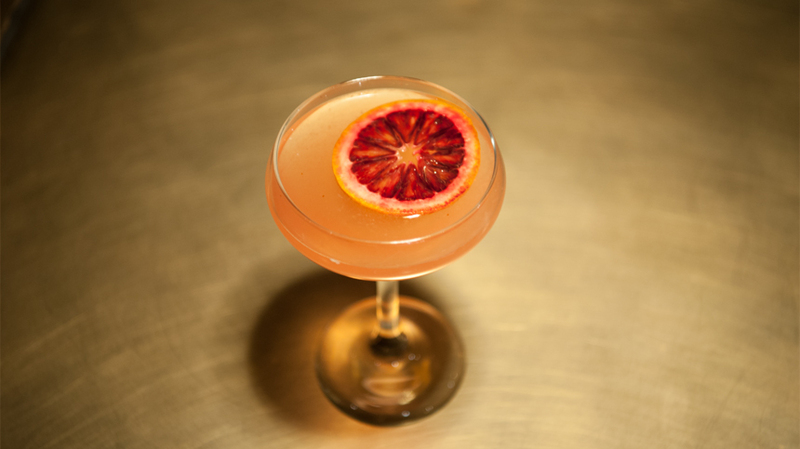 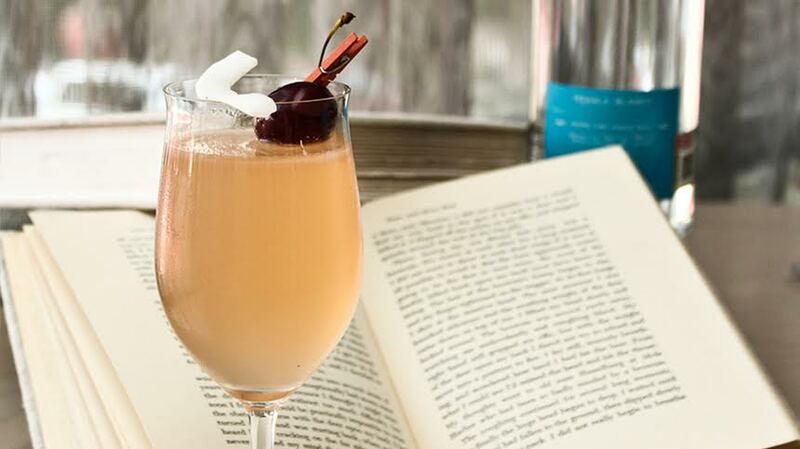 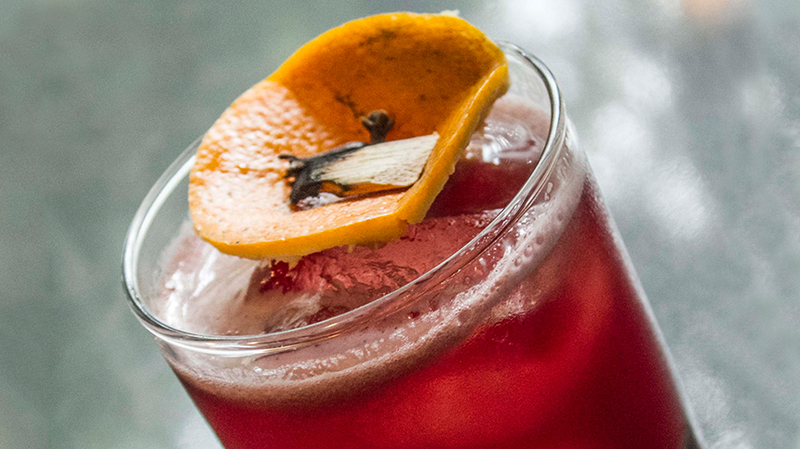 Named The Royal Sour, the drink is a mix of full bodied ingredients such as ginger syrup, aged Royal Towny Oporto port and mediterranean lime juice and was created by Miguel Espinoza at the contemporary Mexican restaurant, Quince Rooftop. 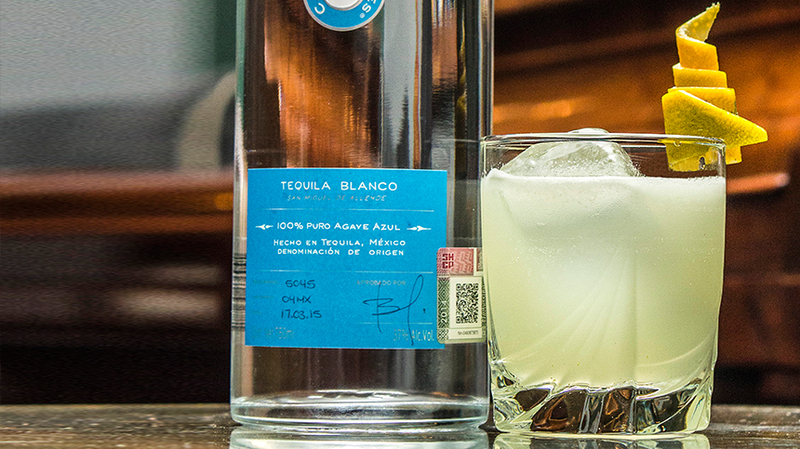 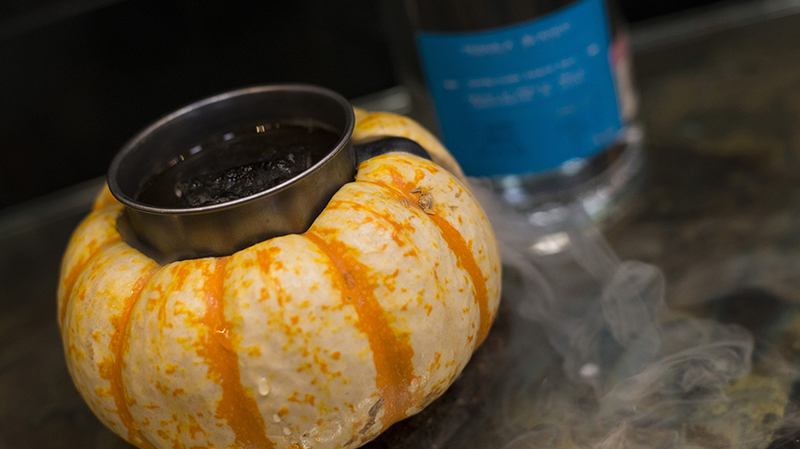 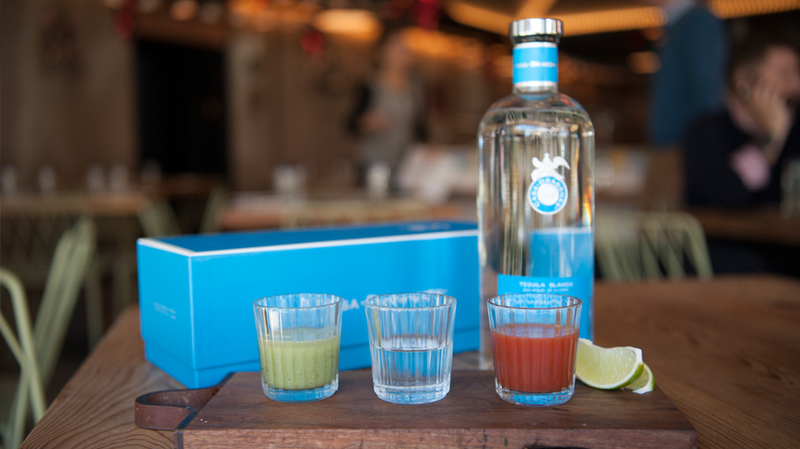 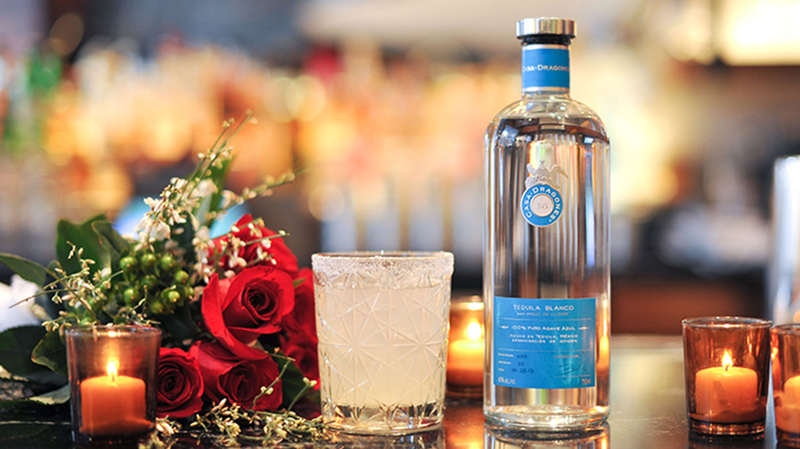 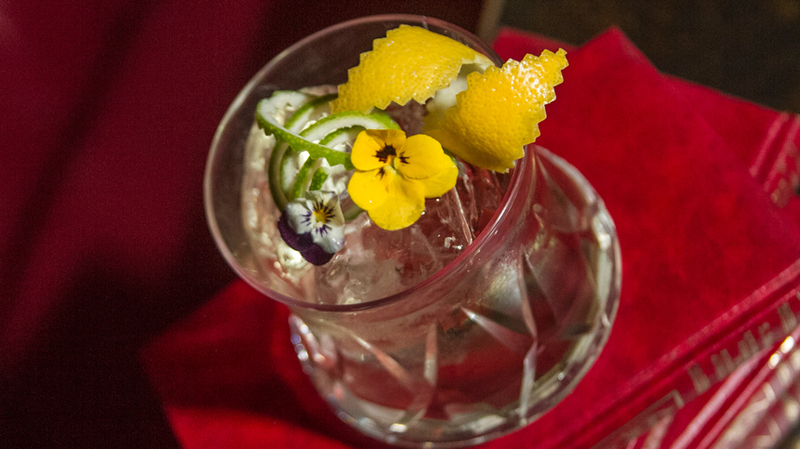 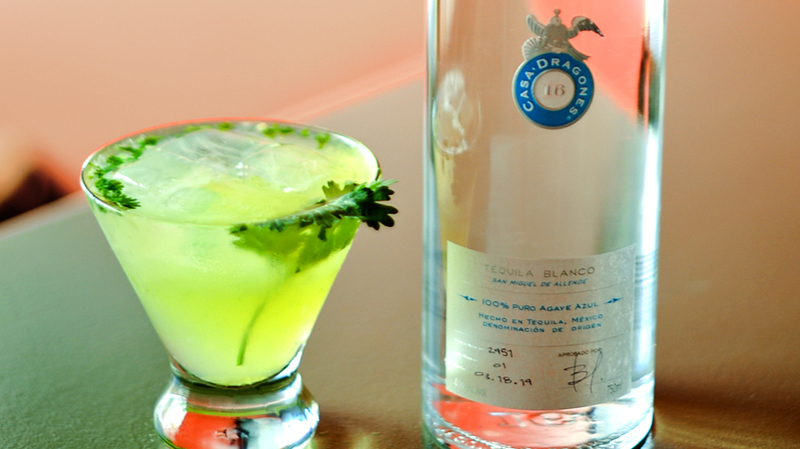 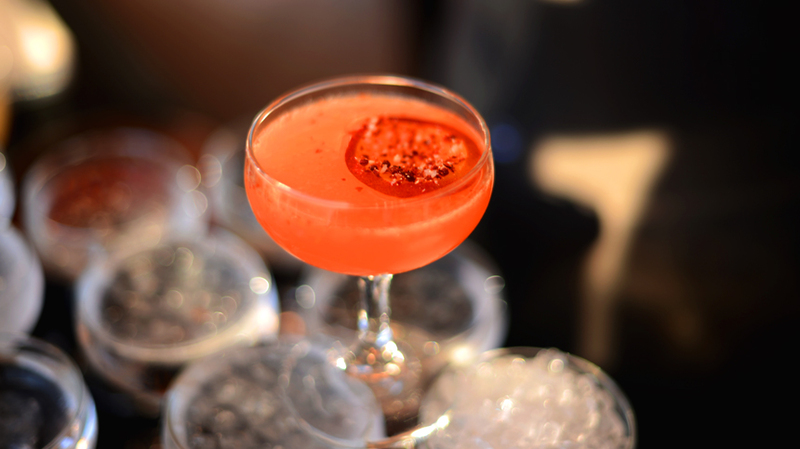 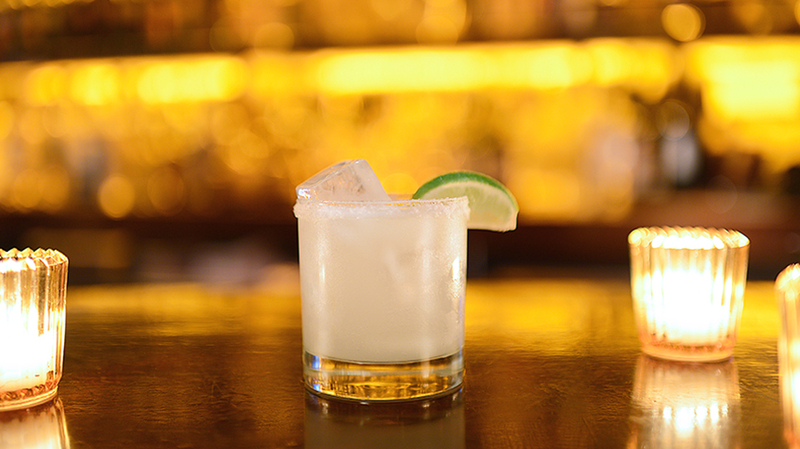 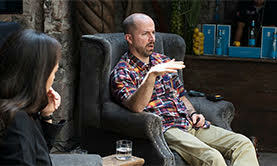 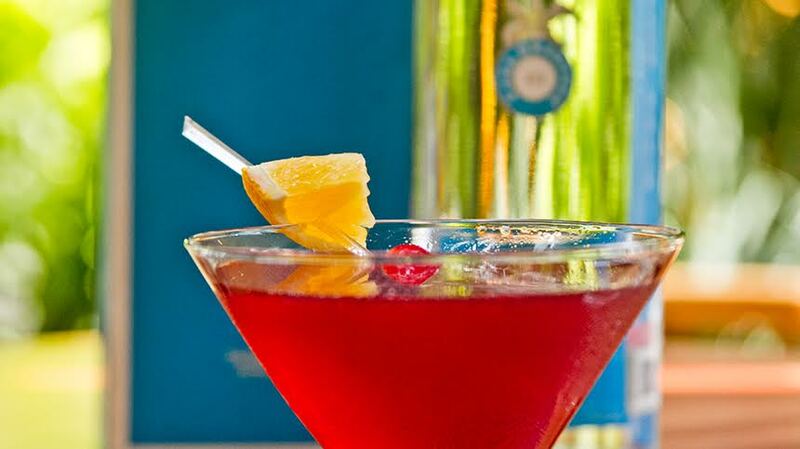 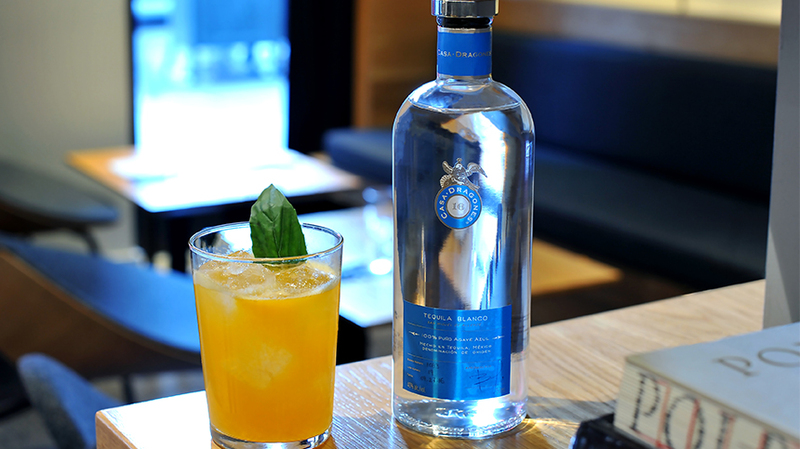 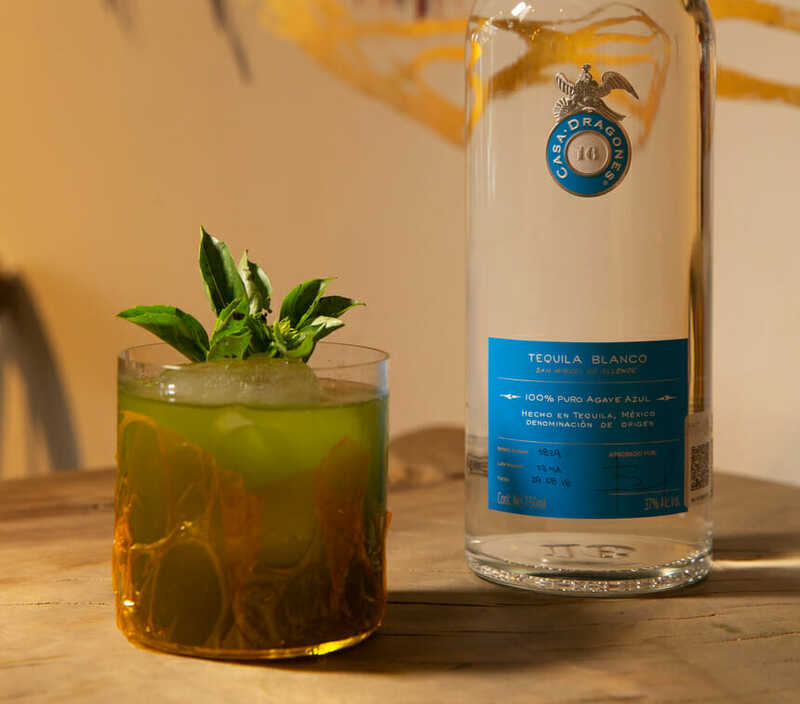 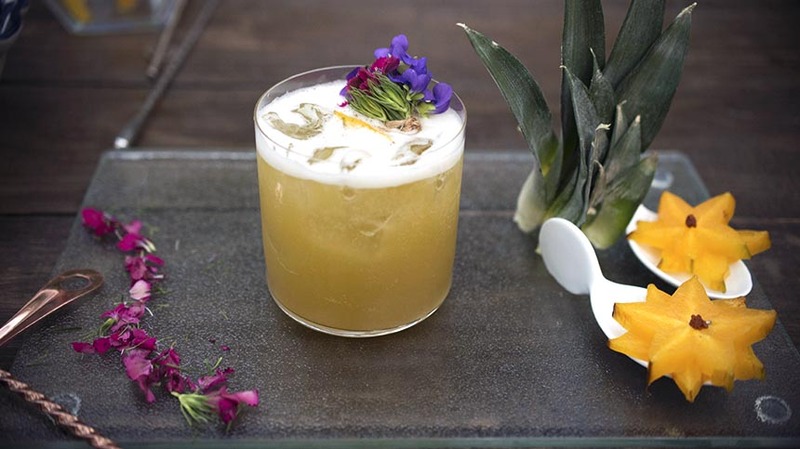 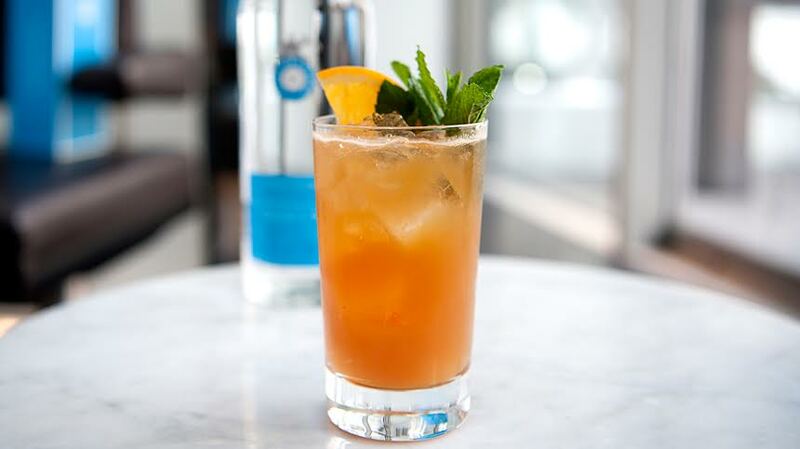 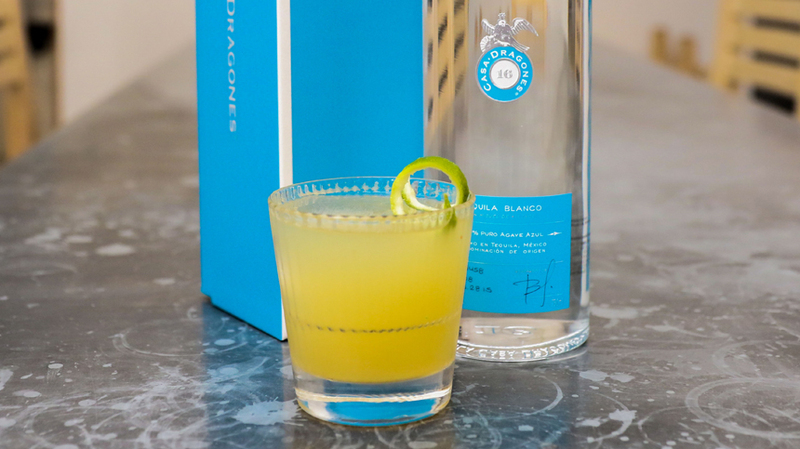 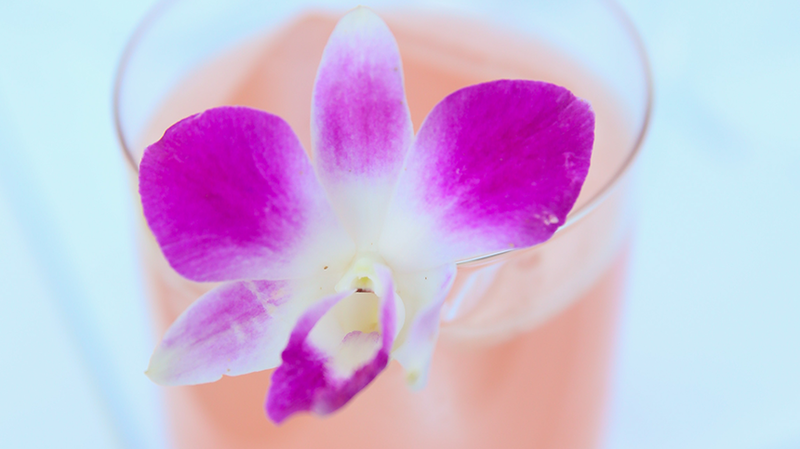 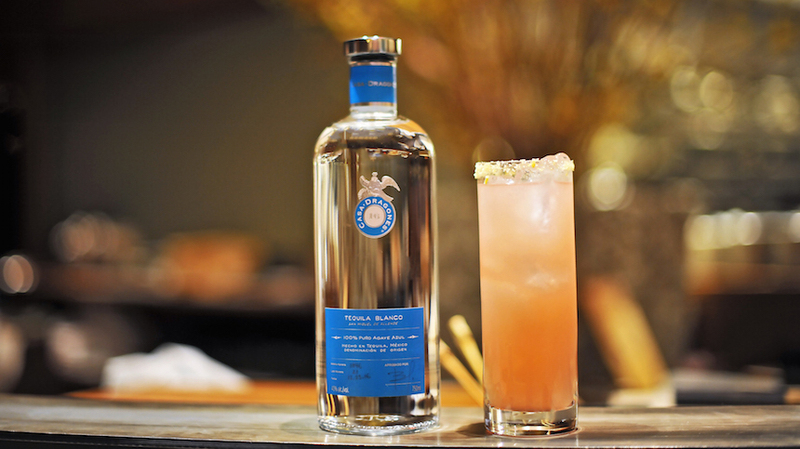 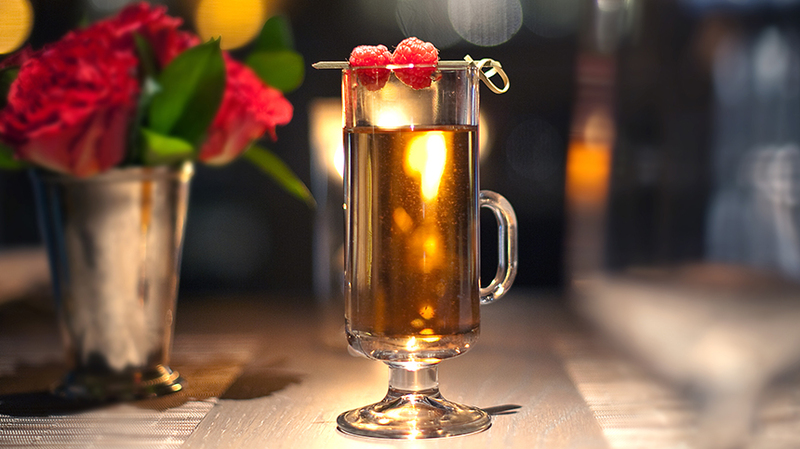 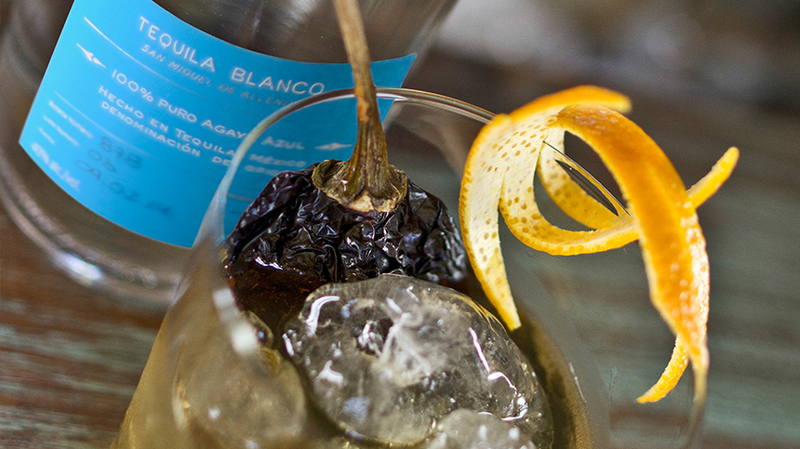 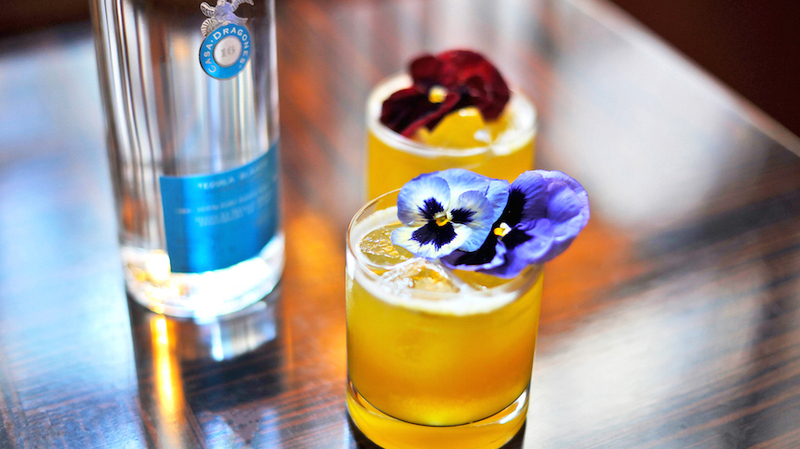 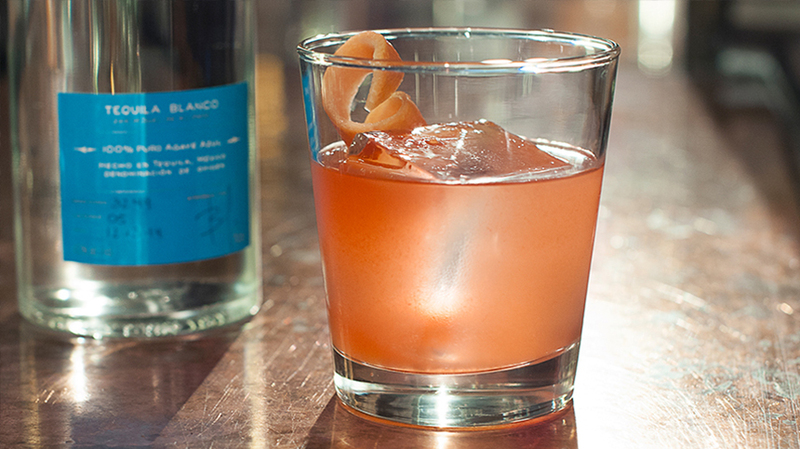 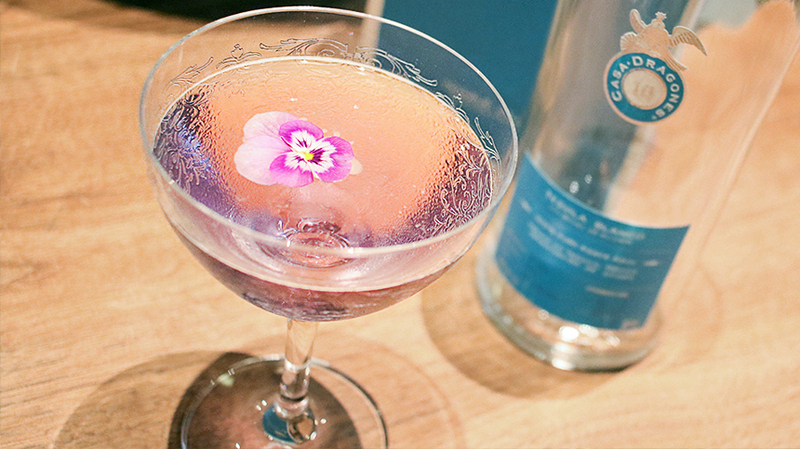 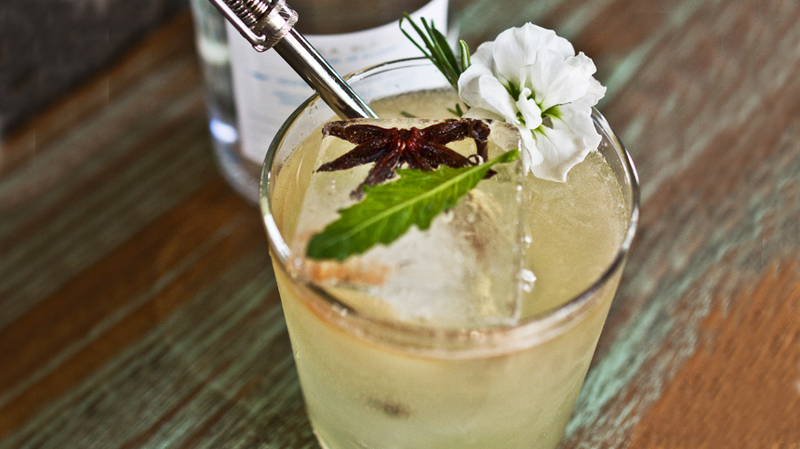 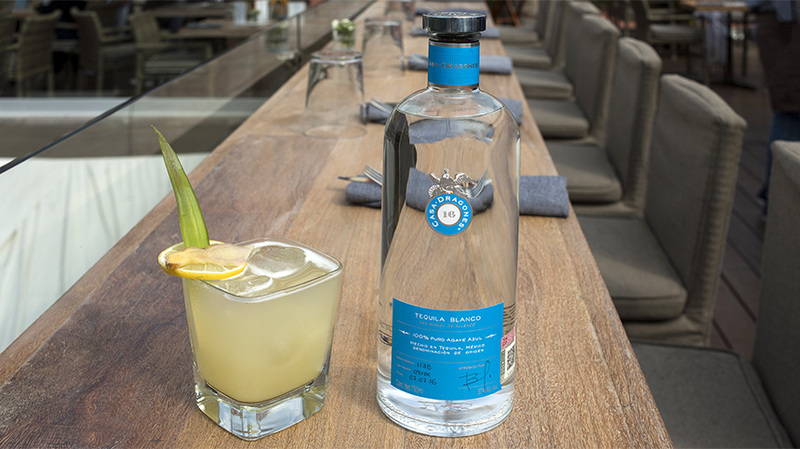 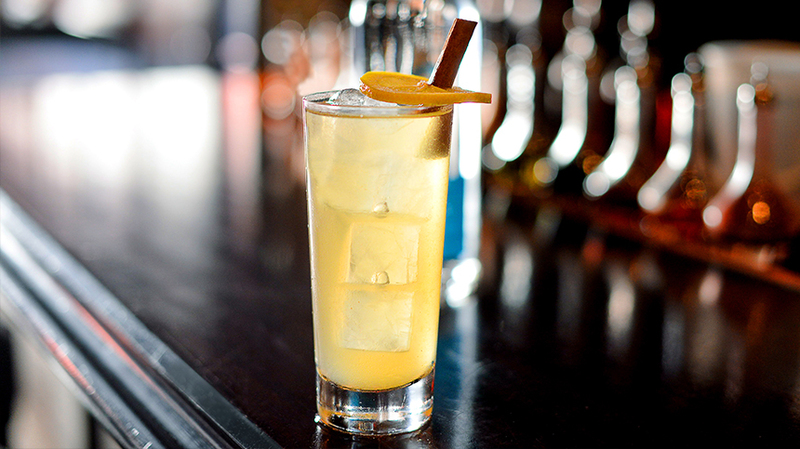 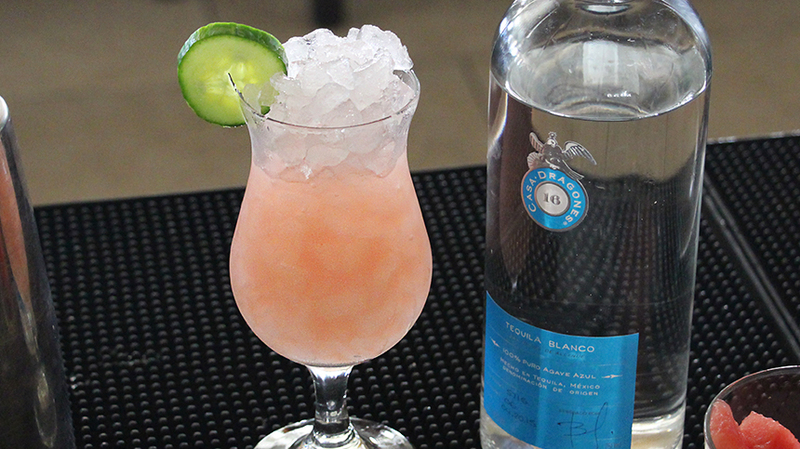 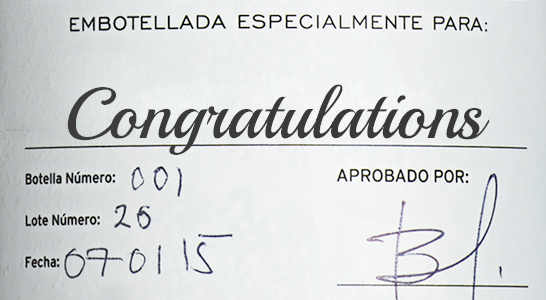 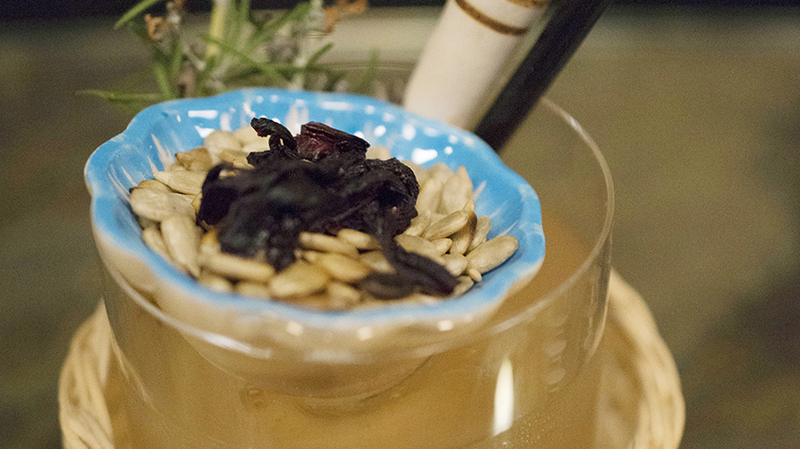 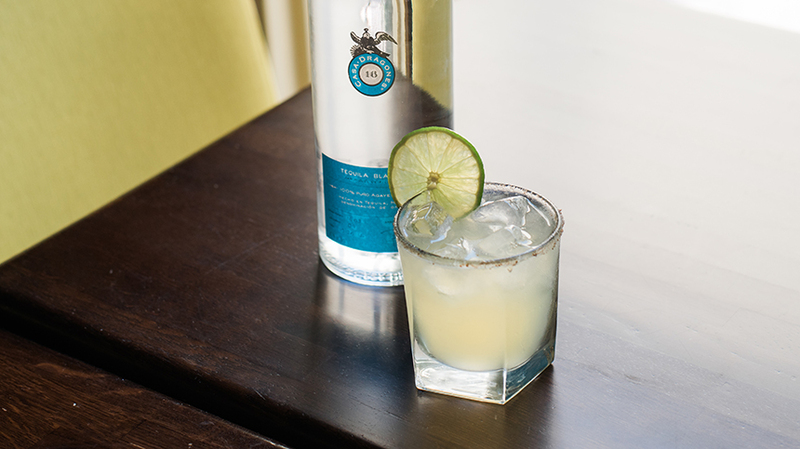 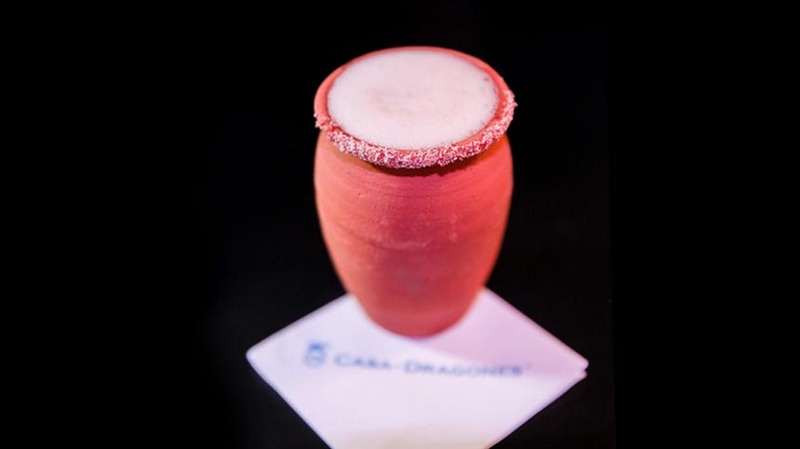 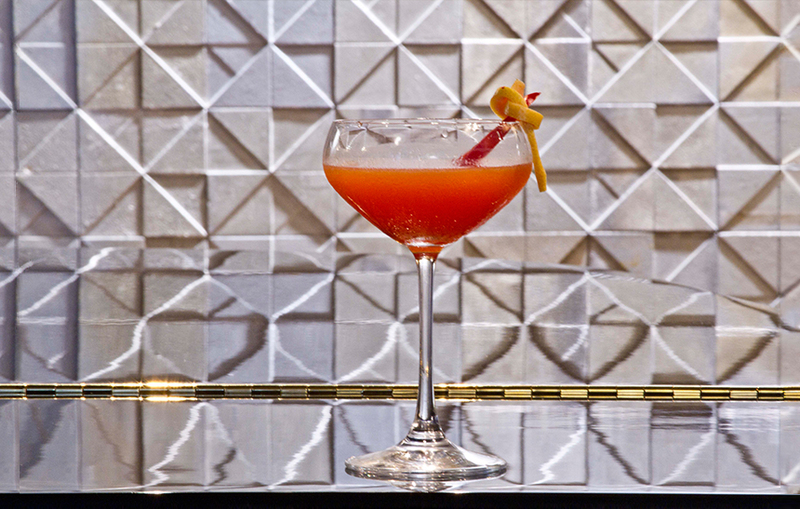 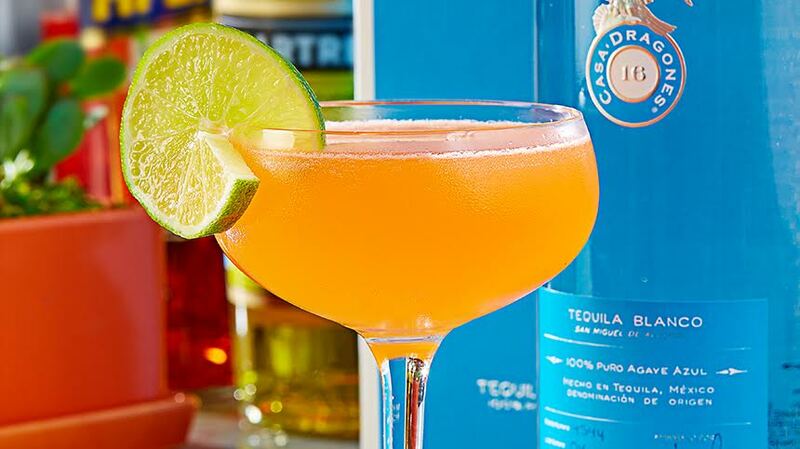 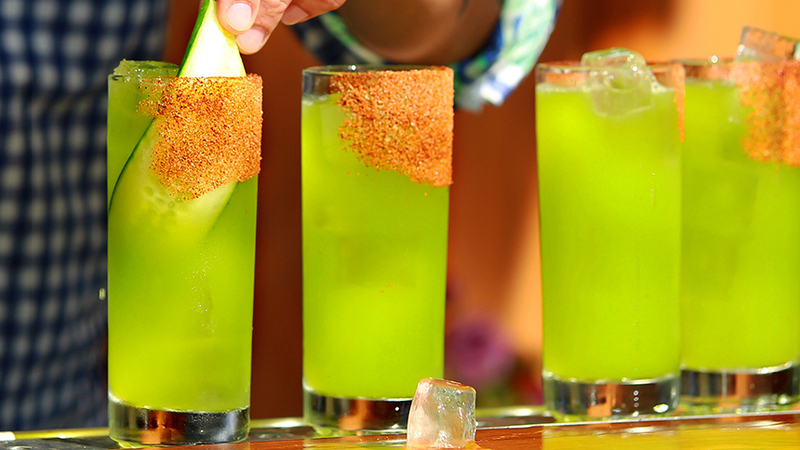 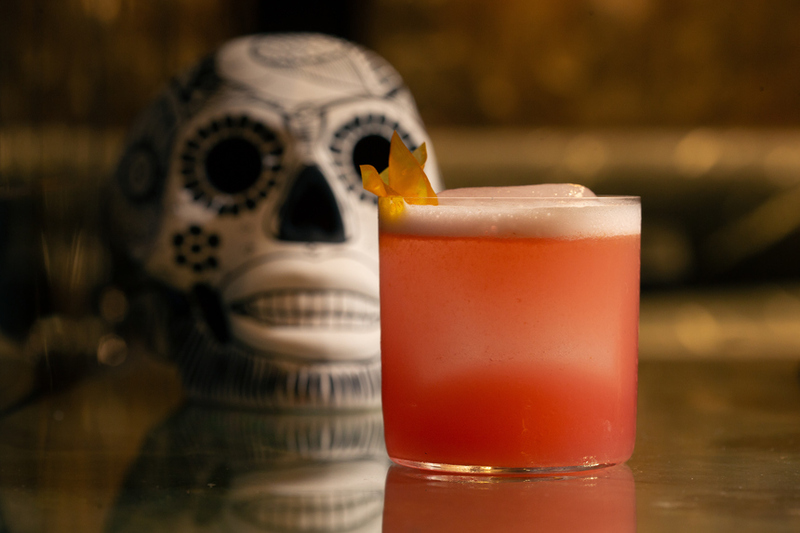 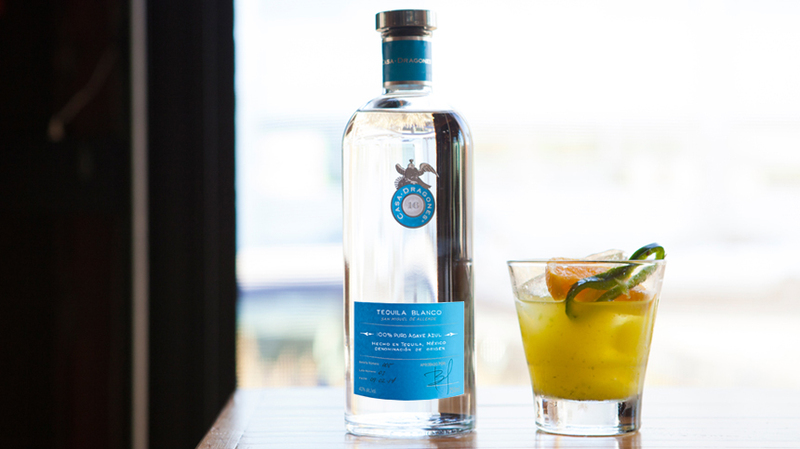 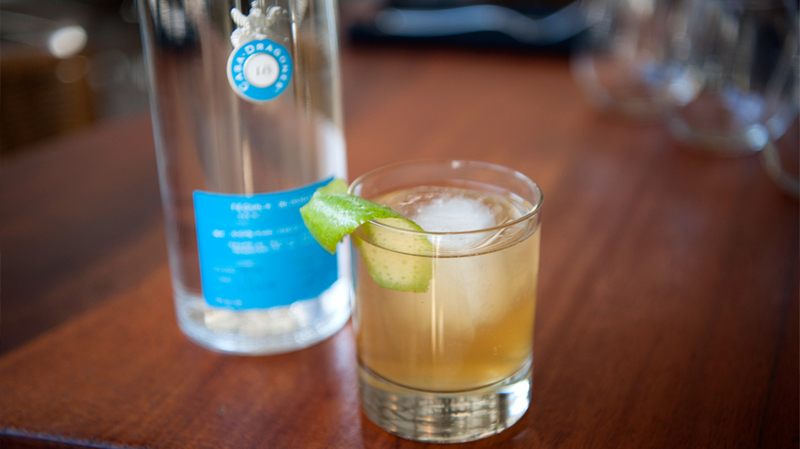 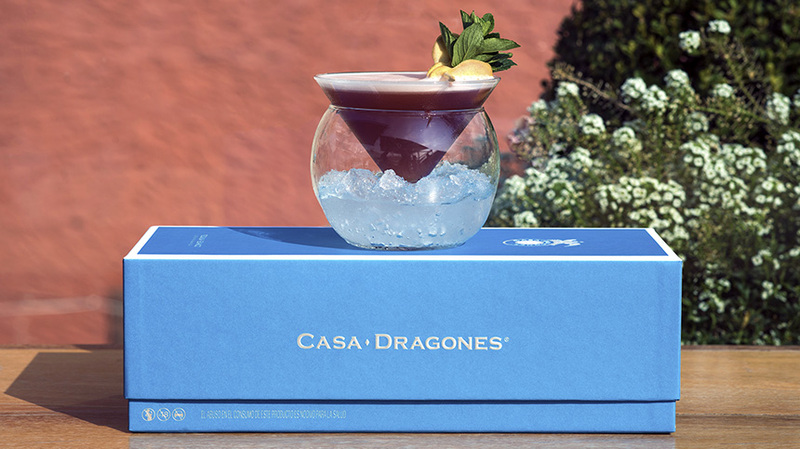 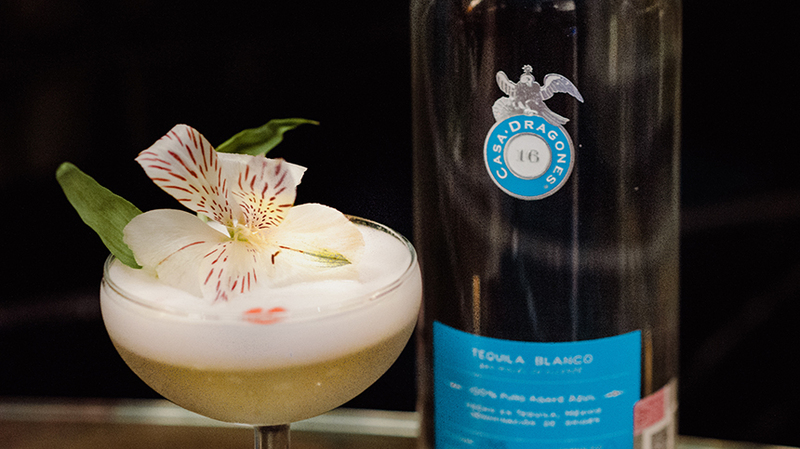 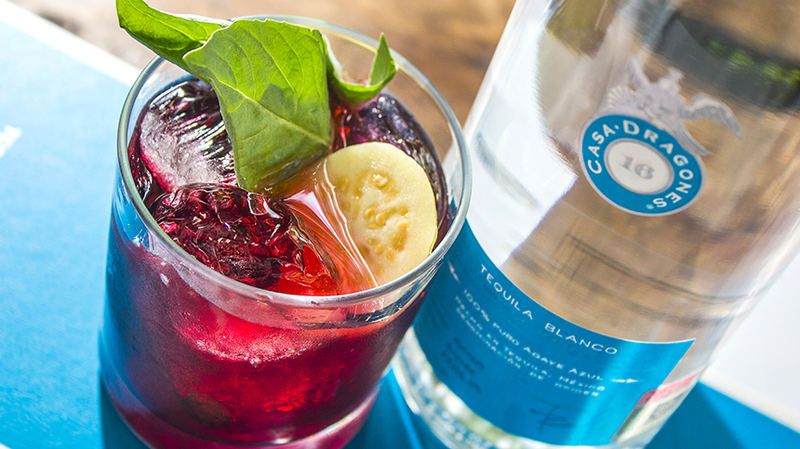 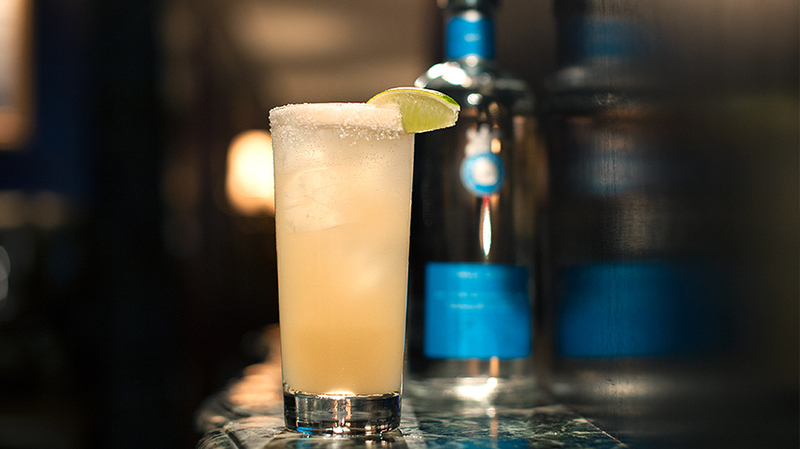 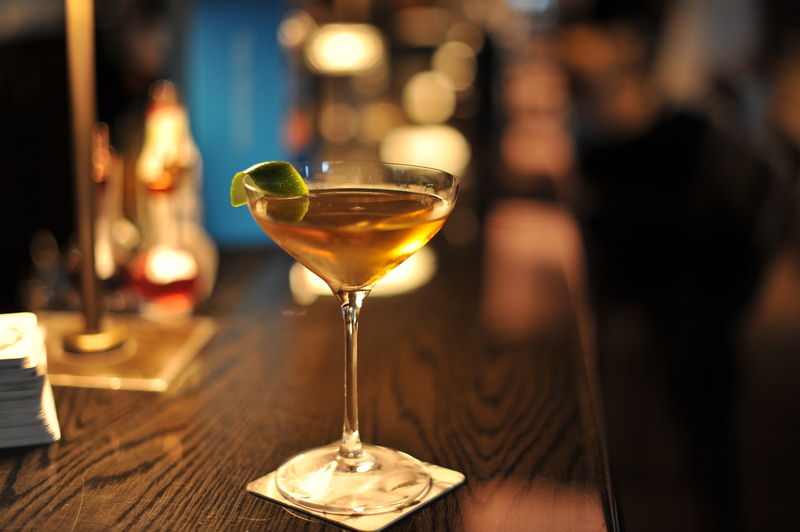 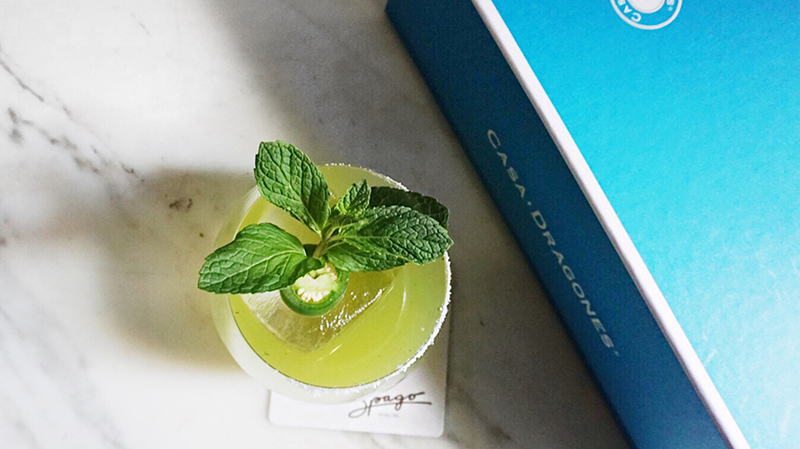 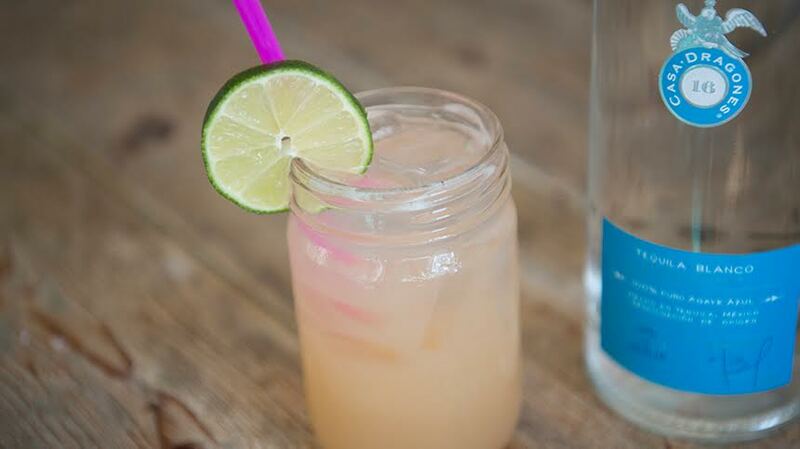 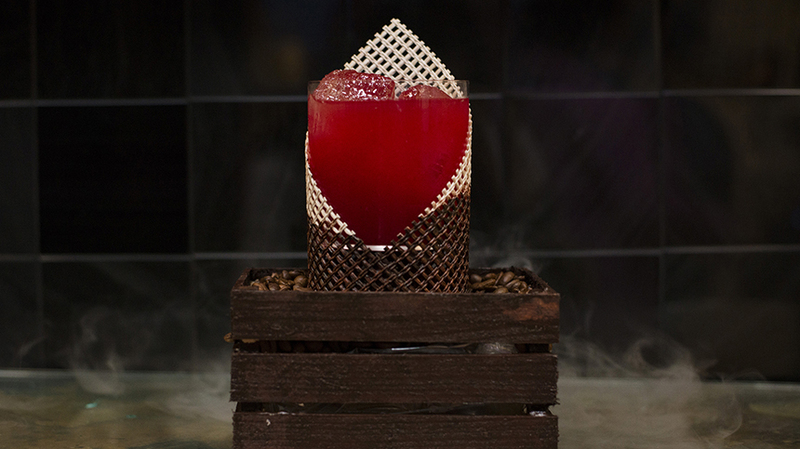 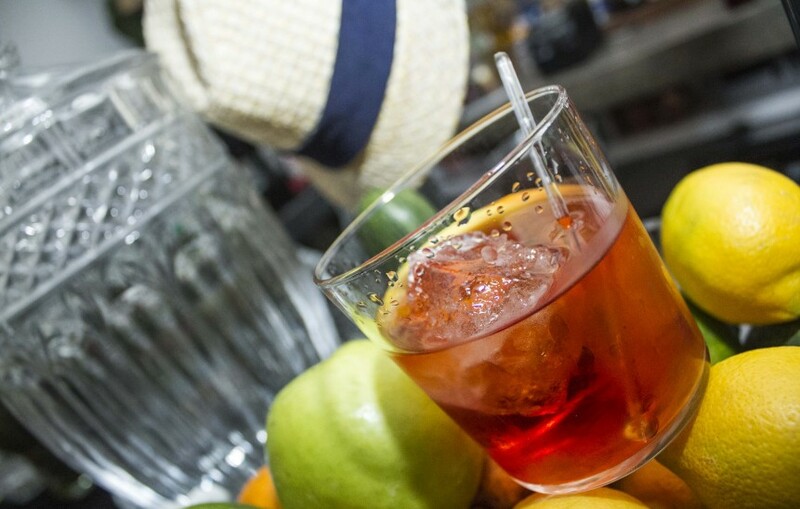 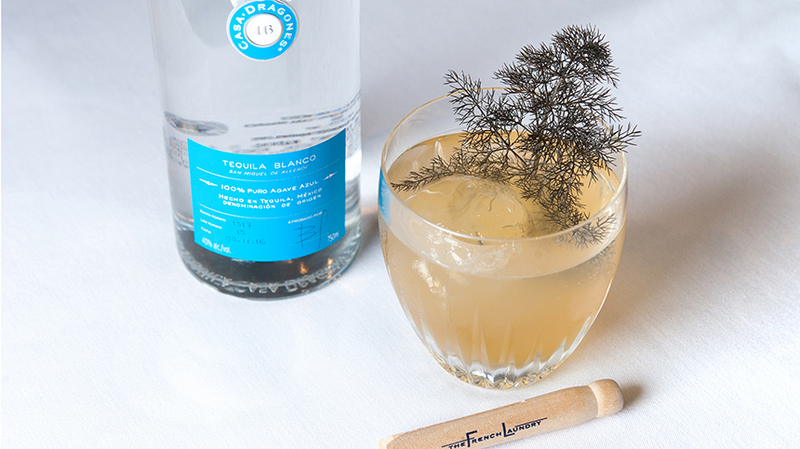 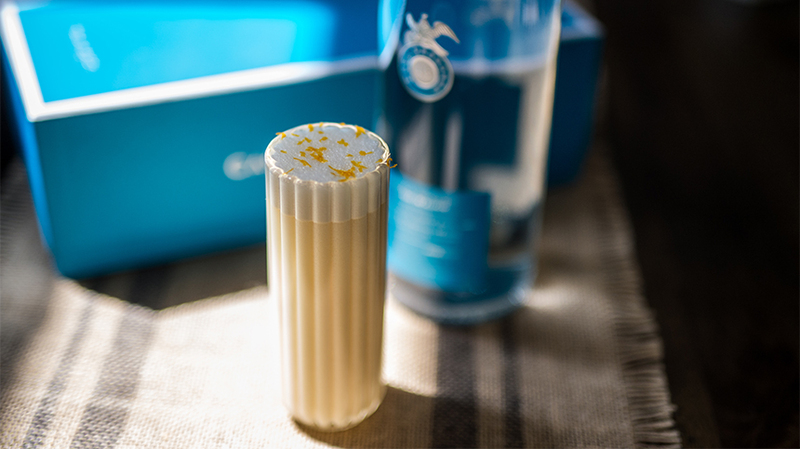 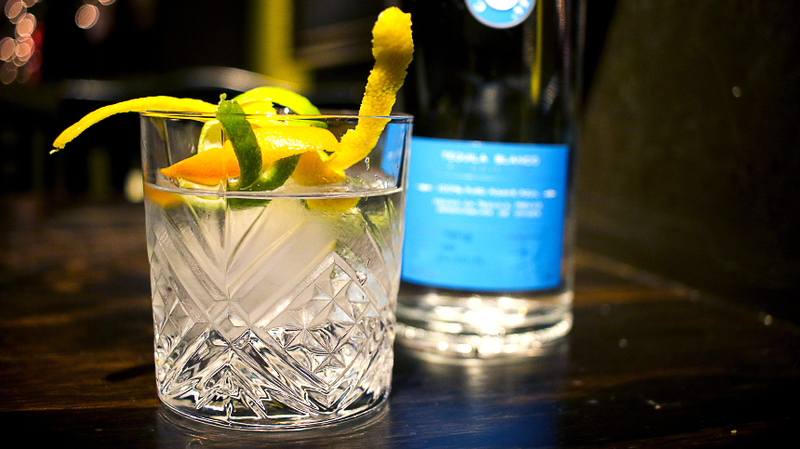 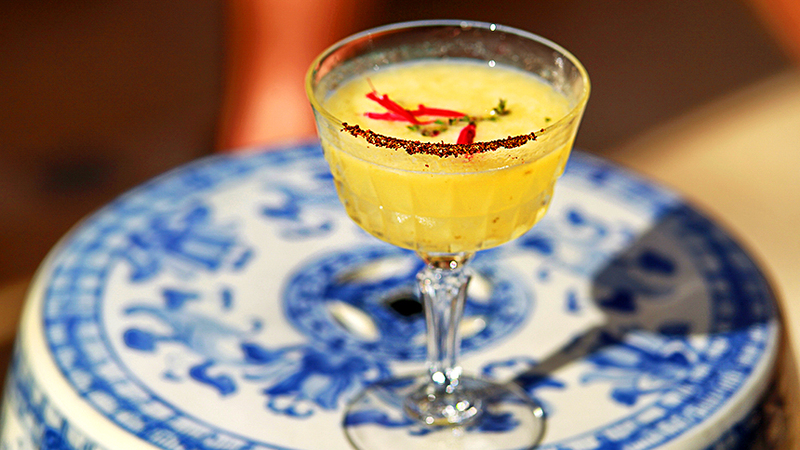 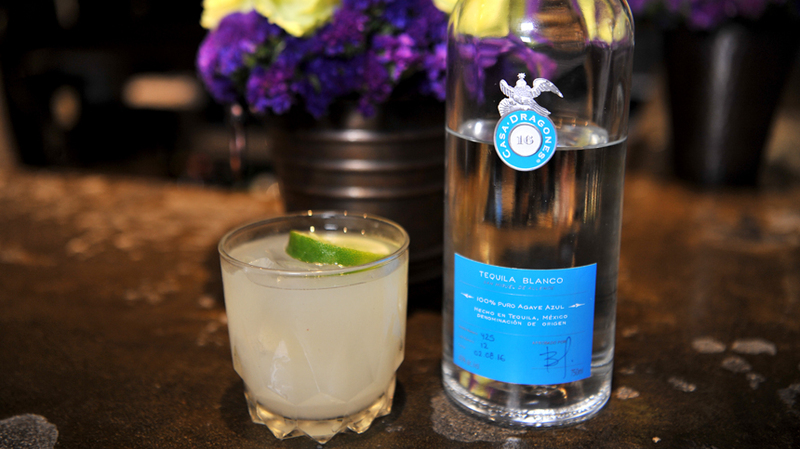 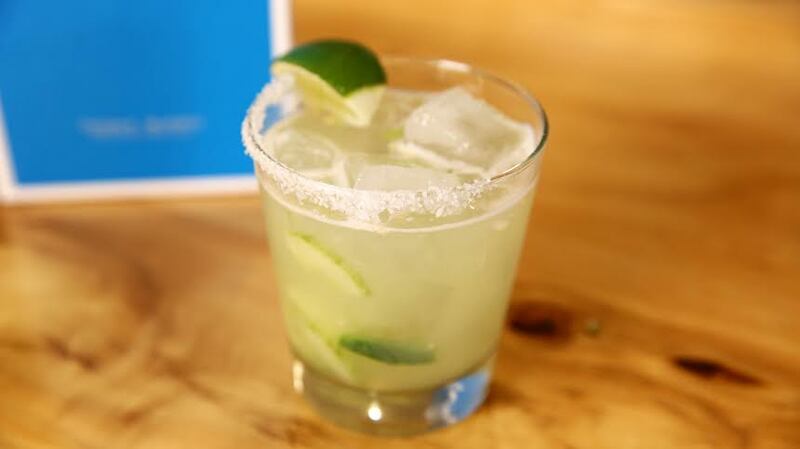 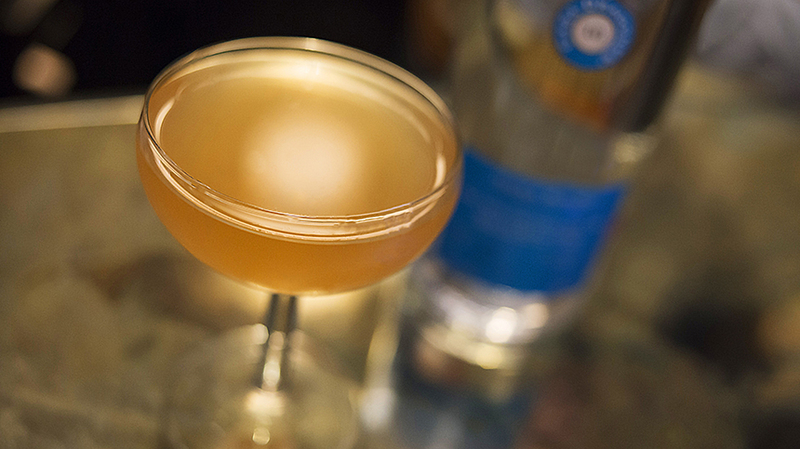 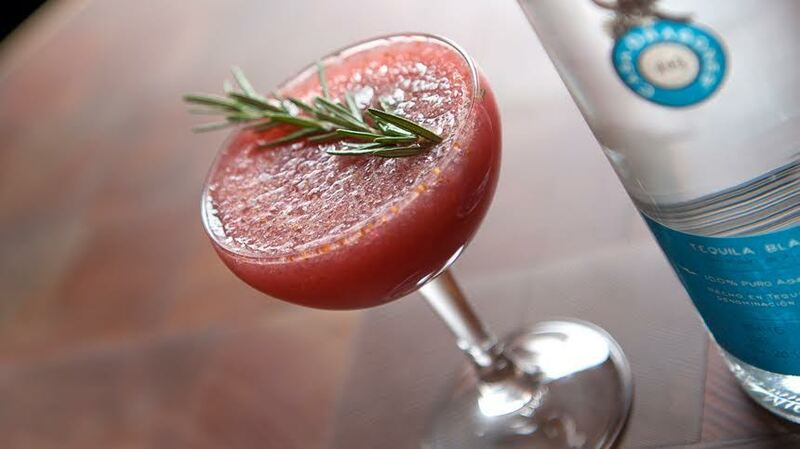 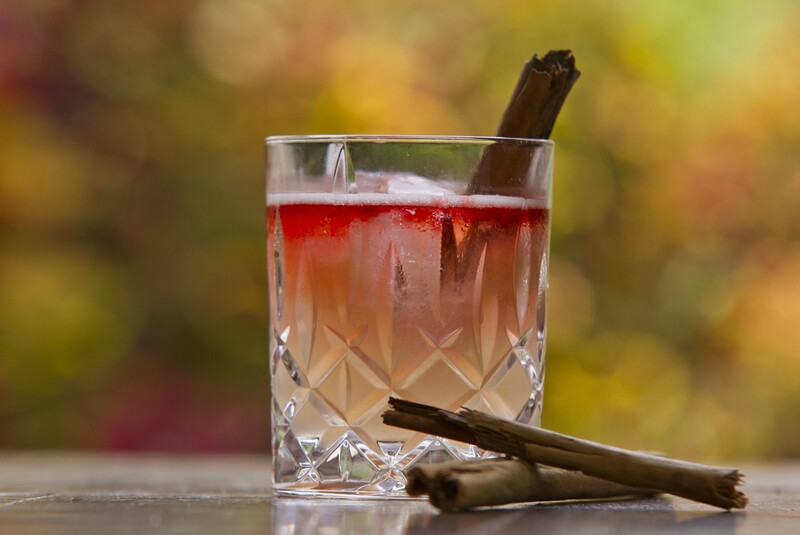 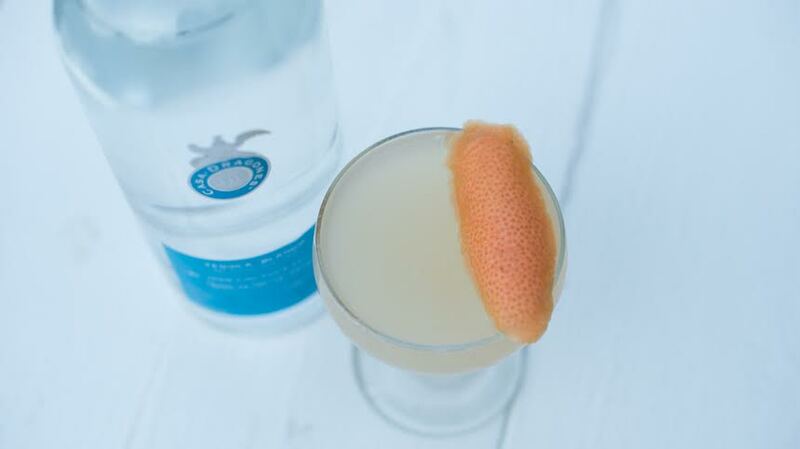 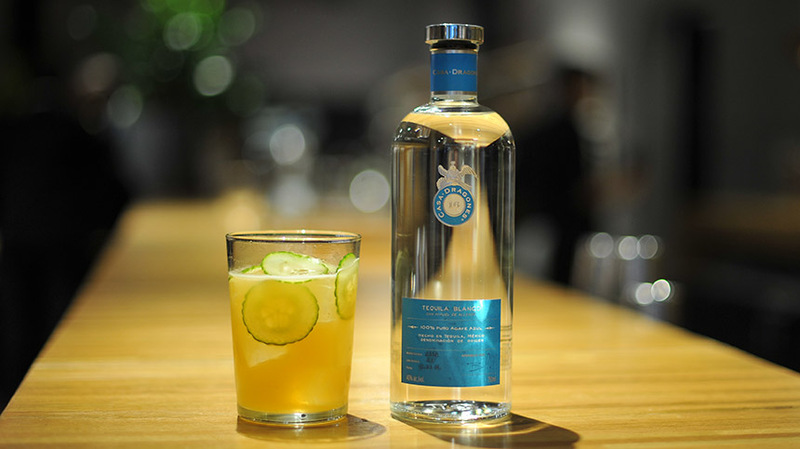 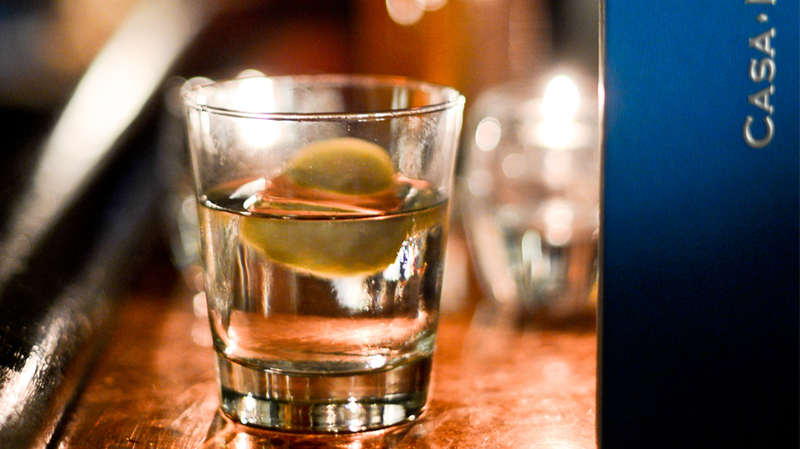 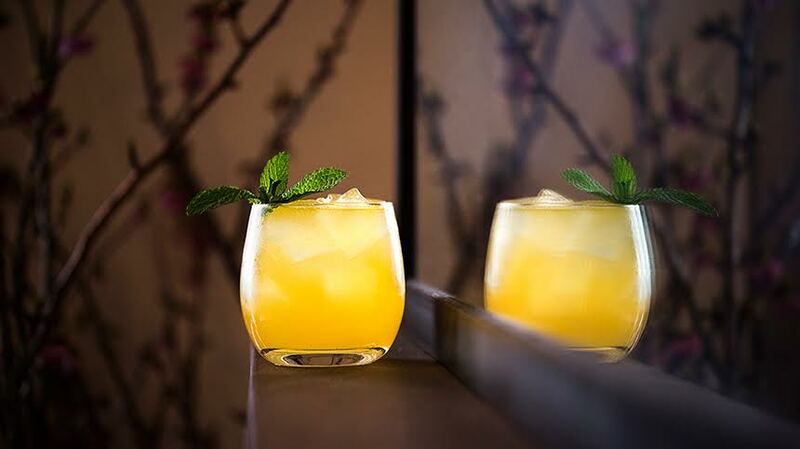 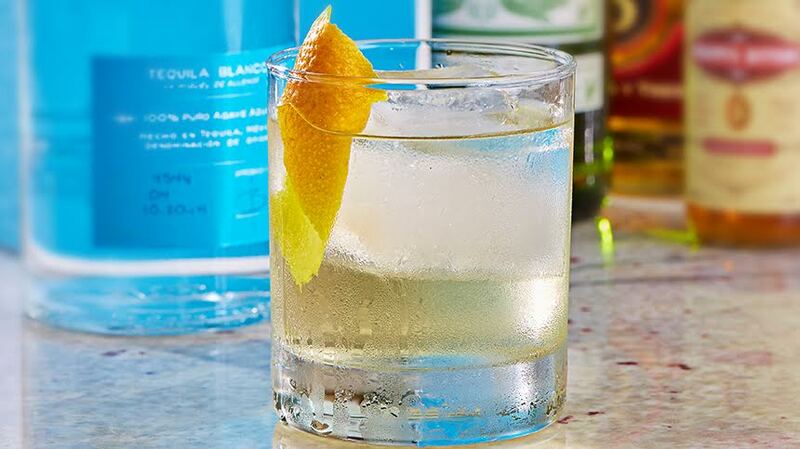 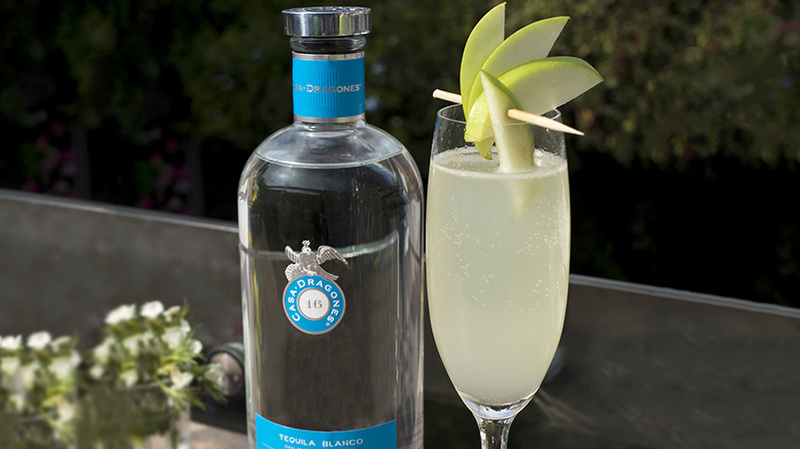 The crafted cocktail recipe is based on each of the individual notes of Tequila Casa Dragones Blanco. 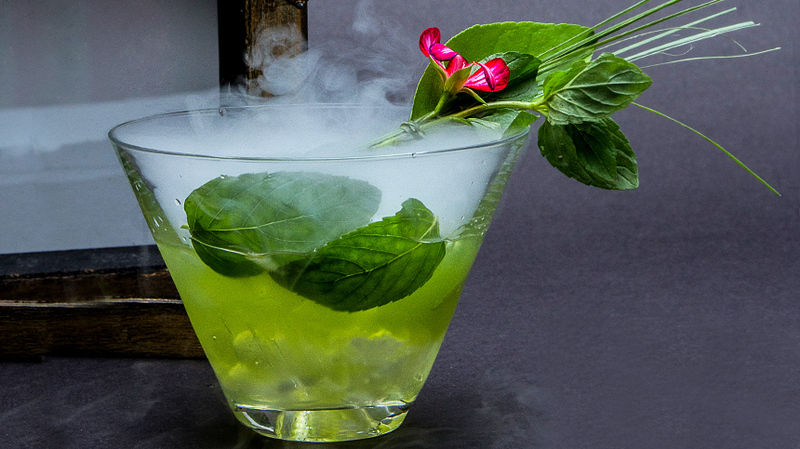 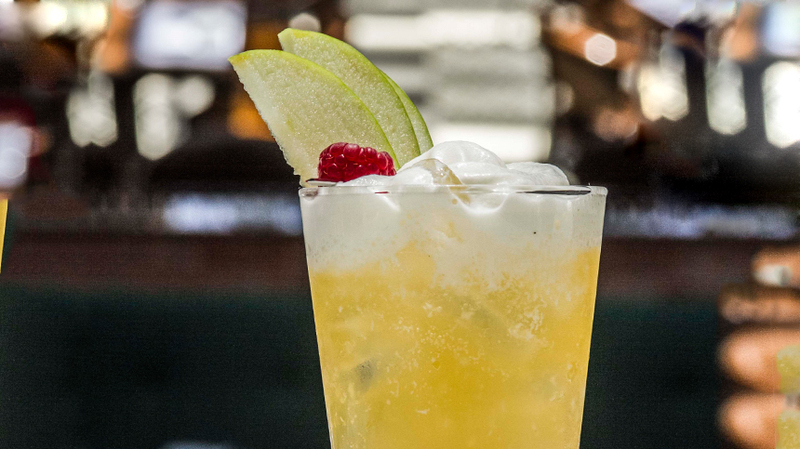 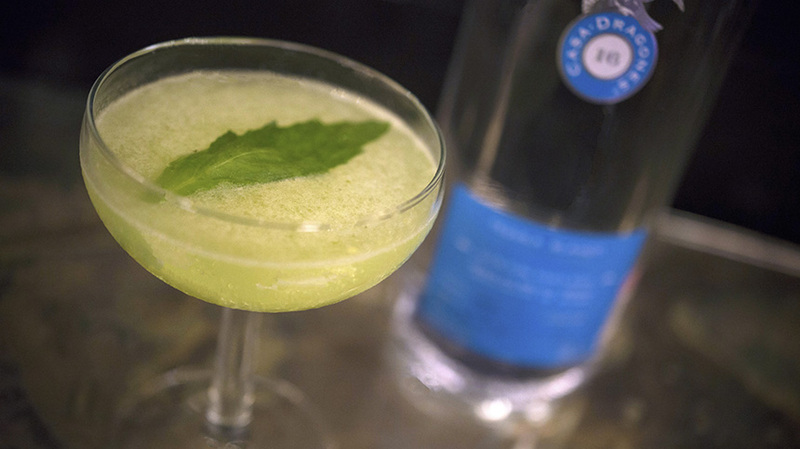 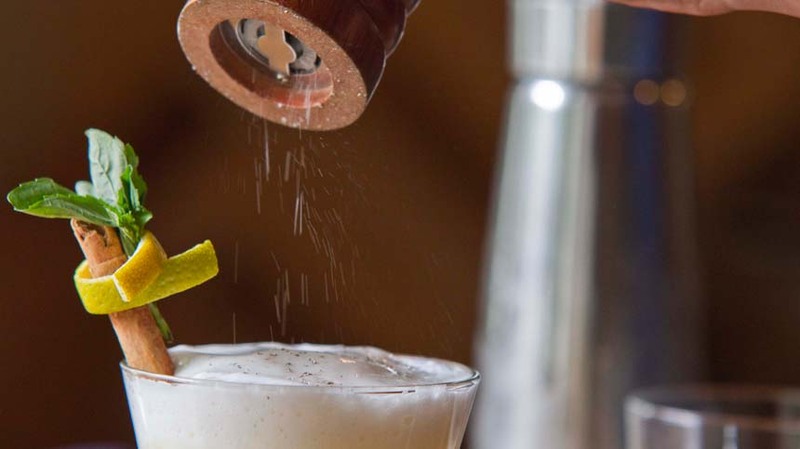 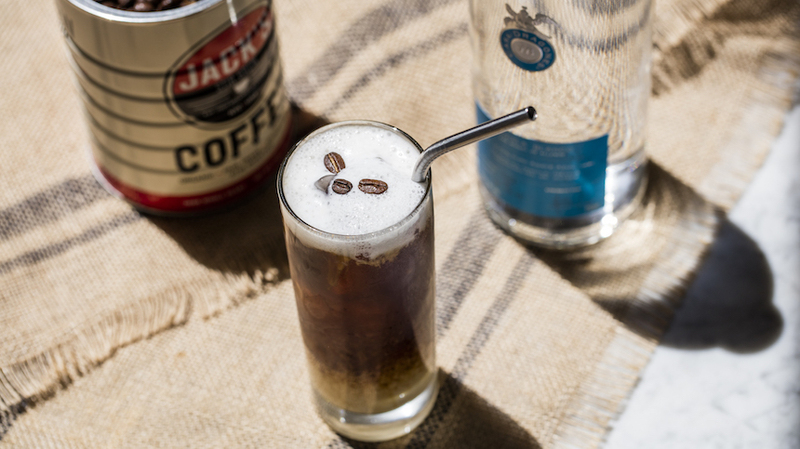 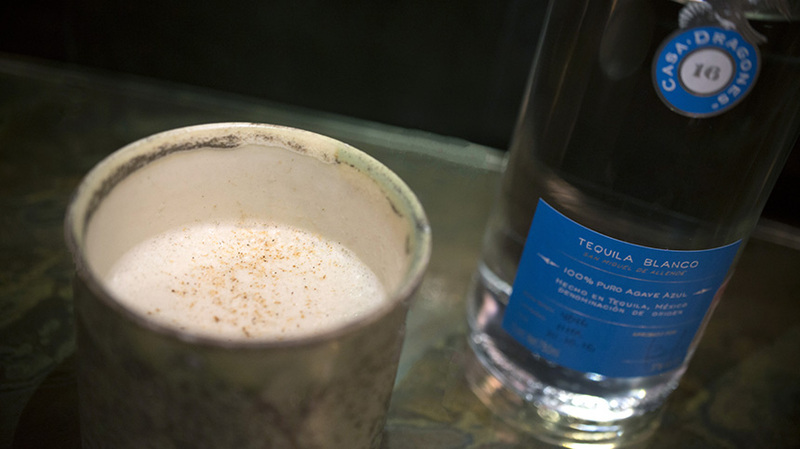 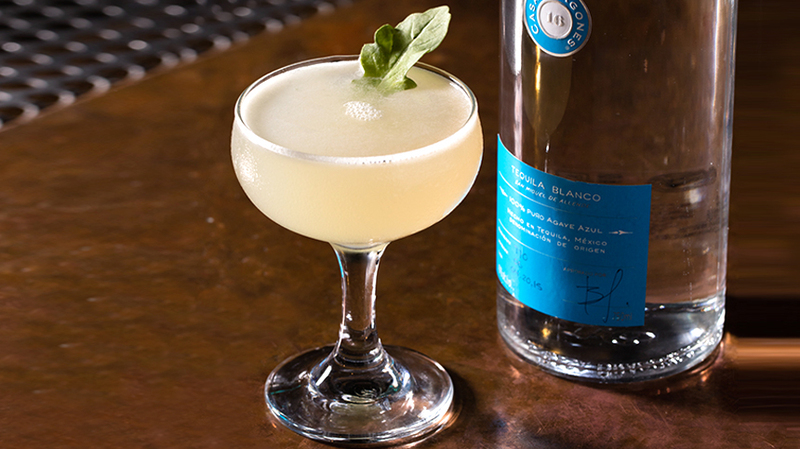 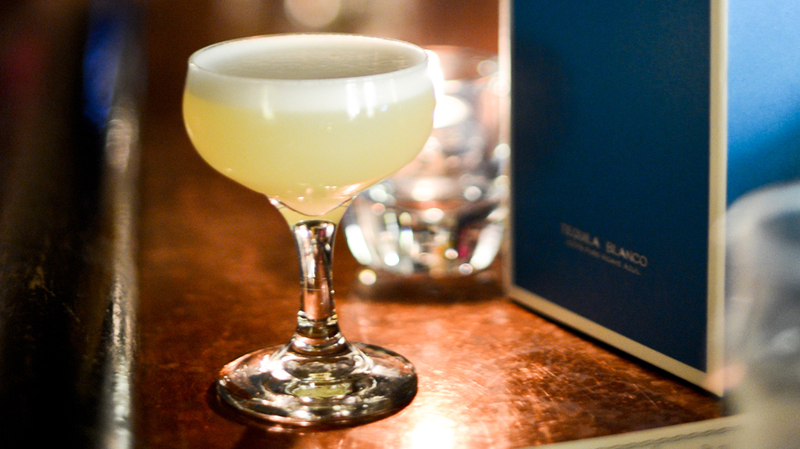 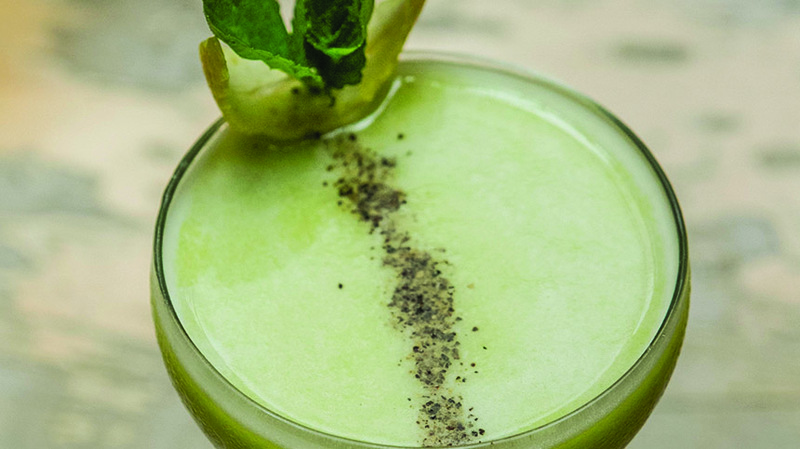 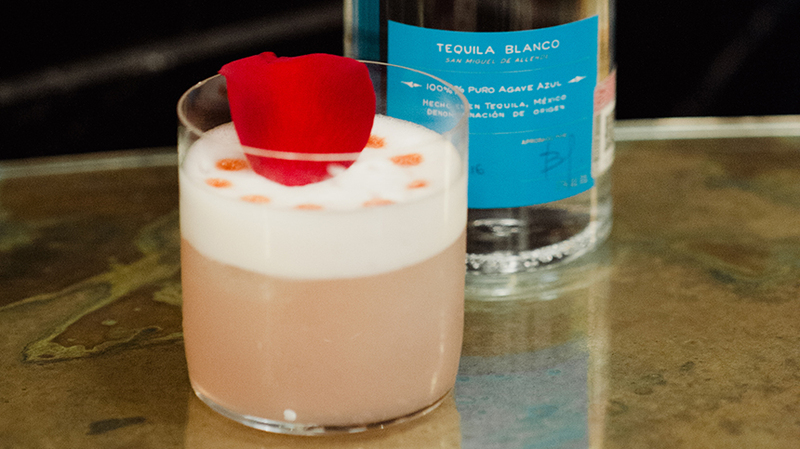 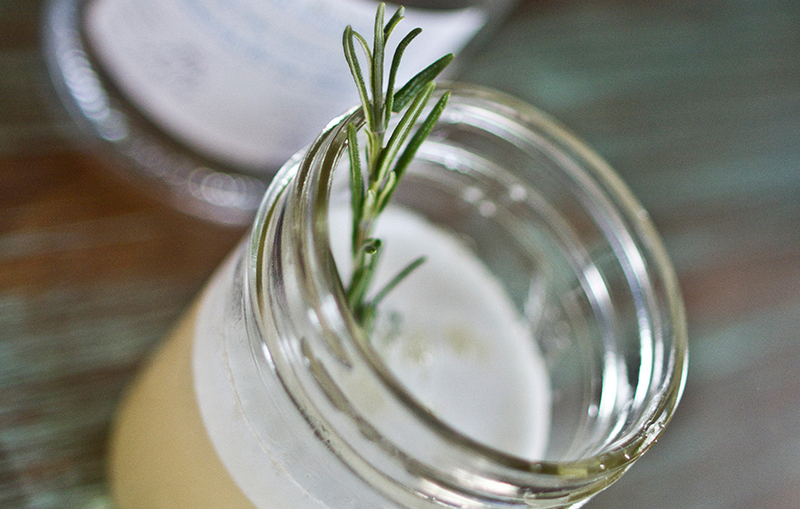 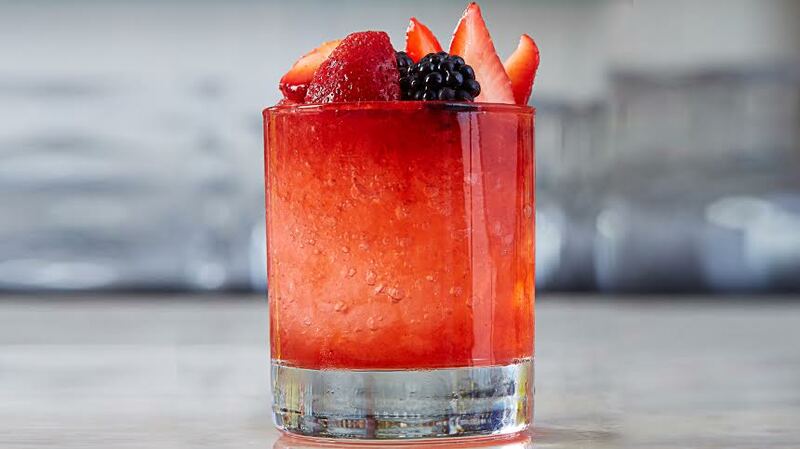 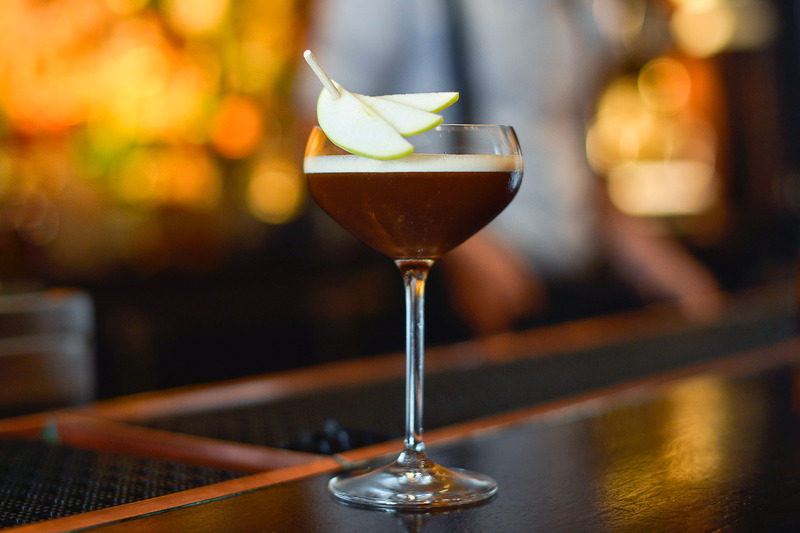 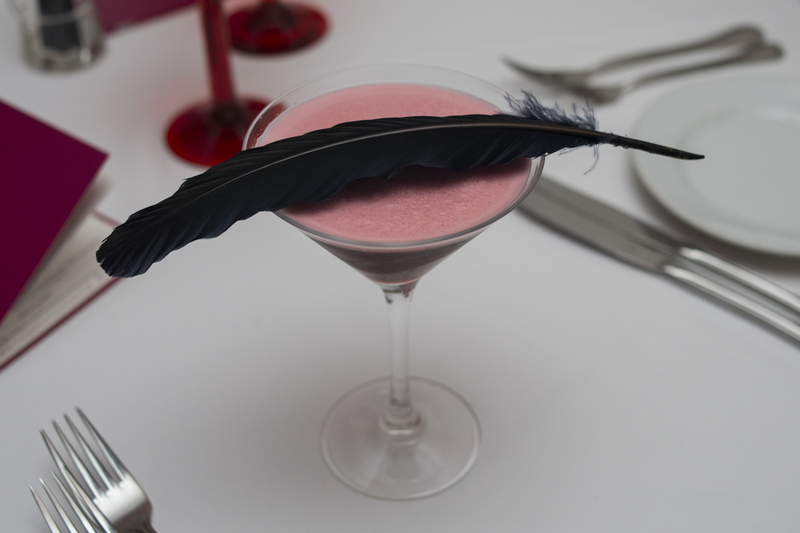 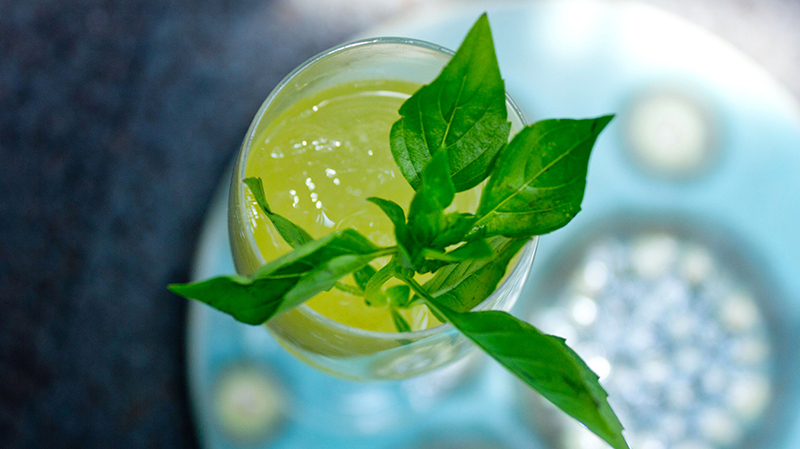 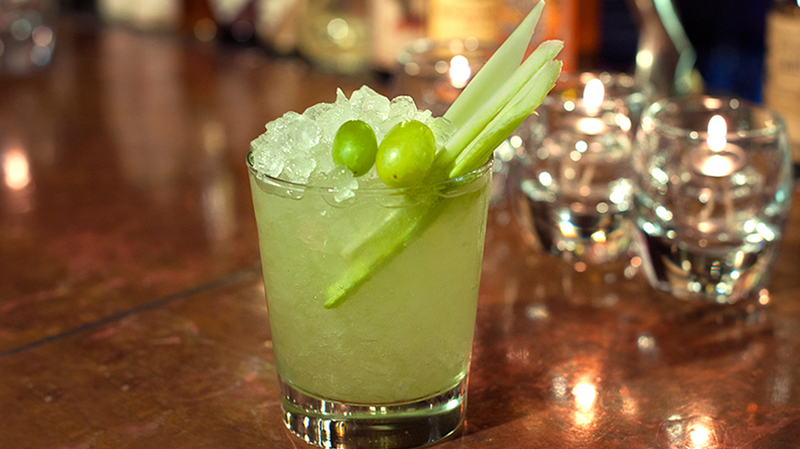 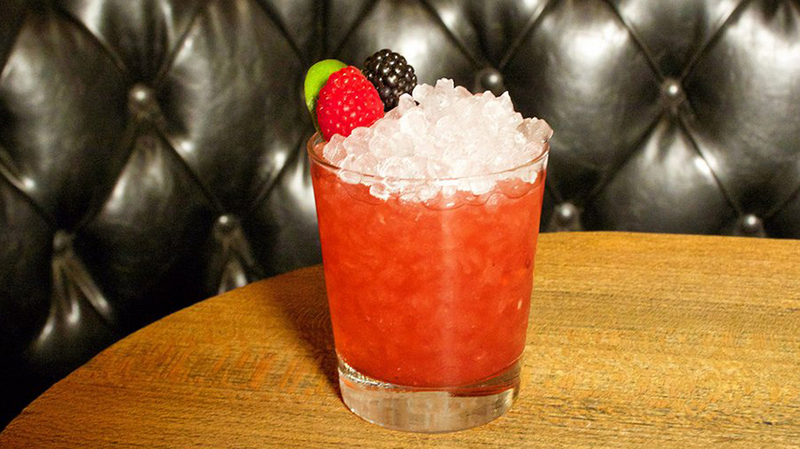 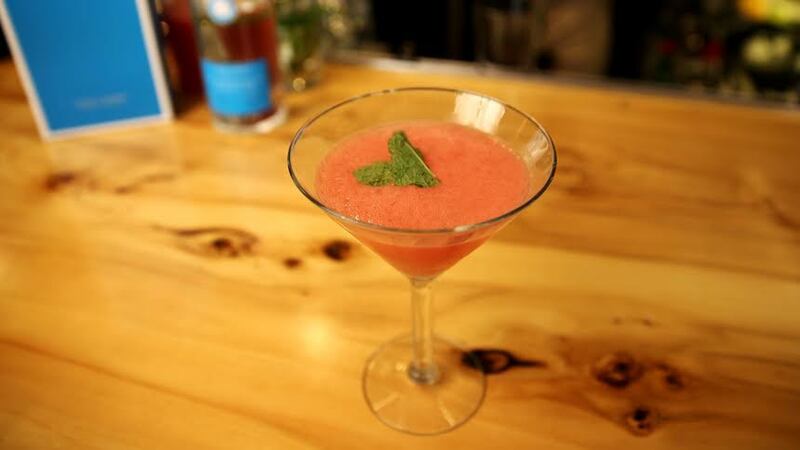 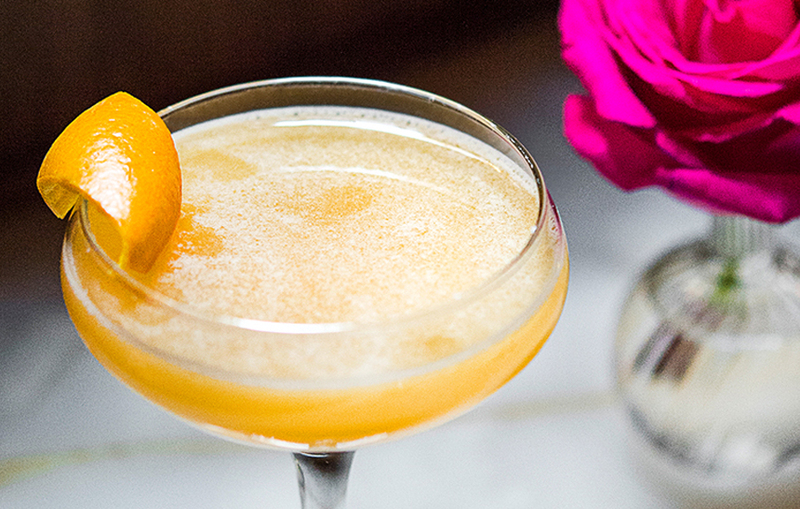 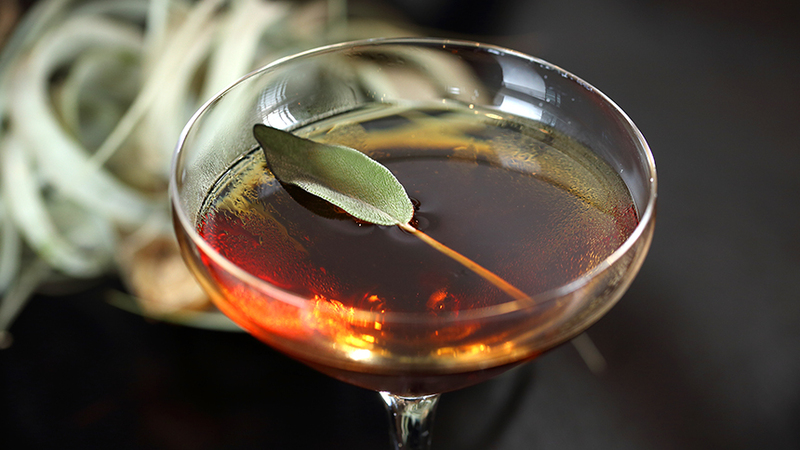 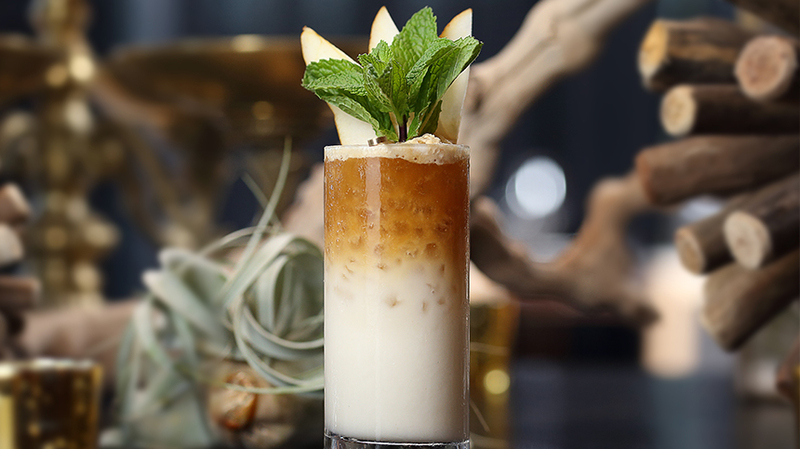 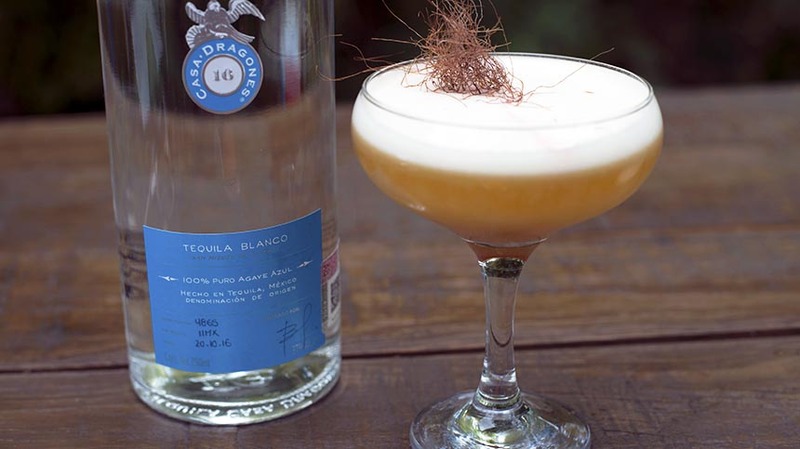 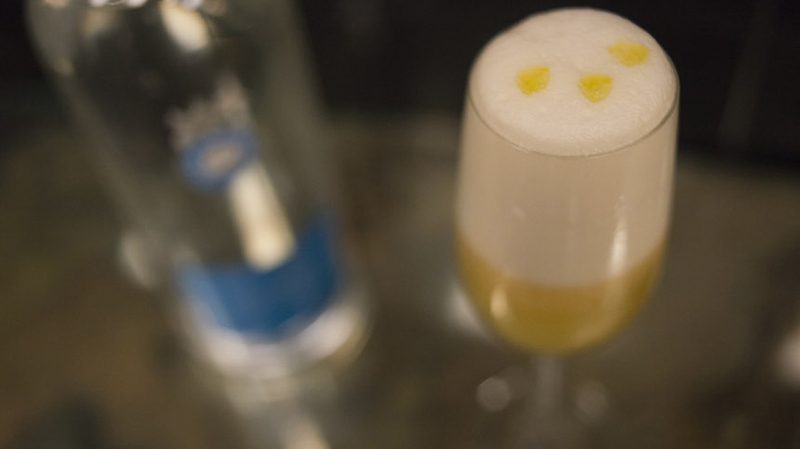 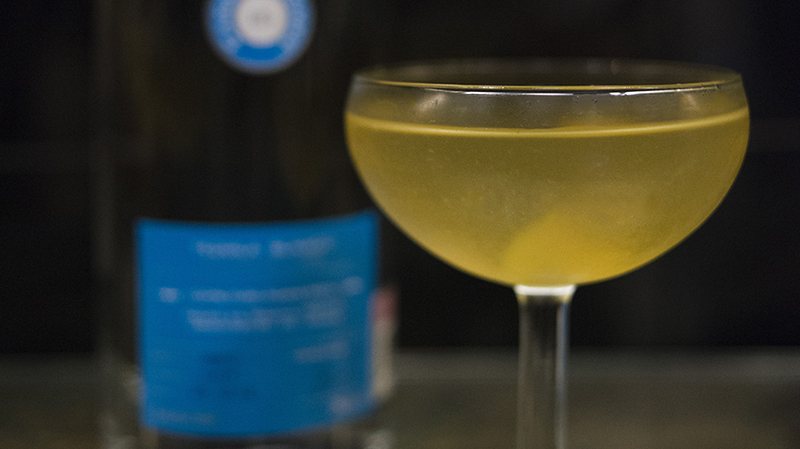 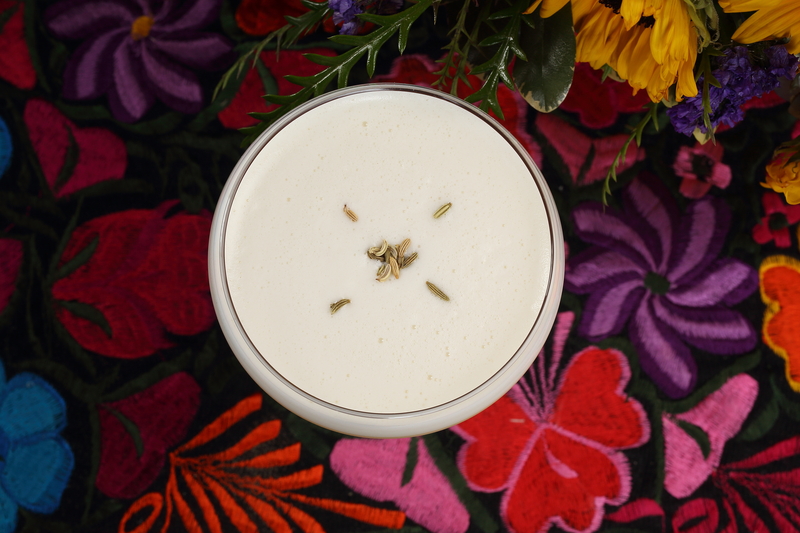 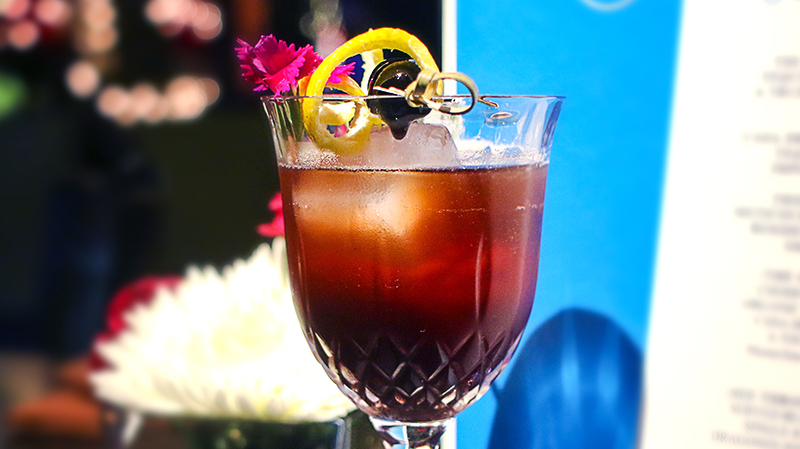 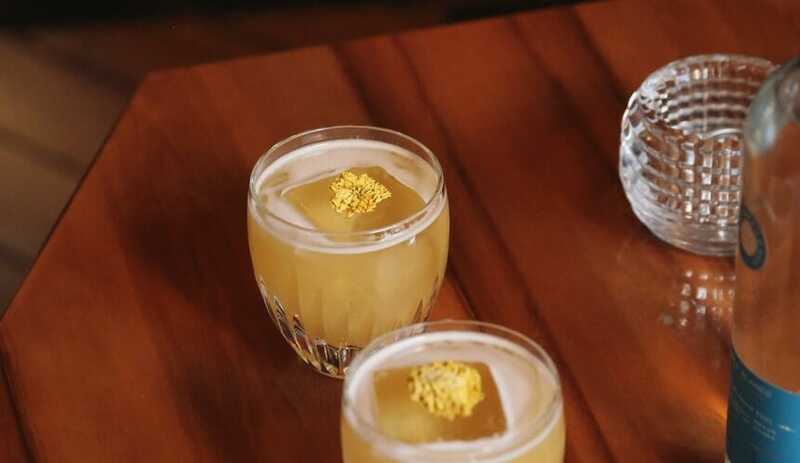 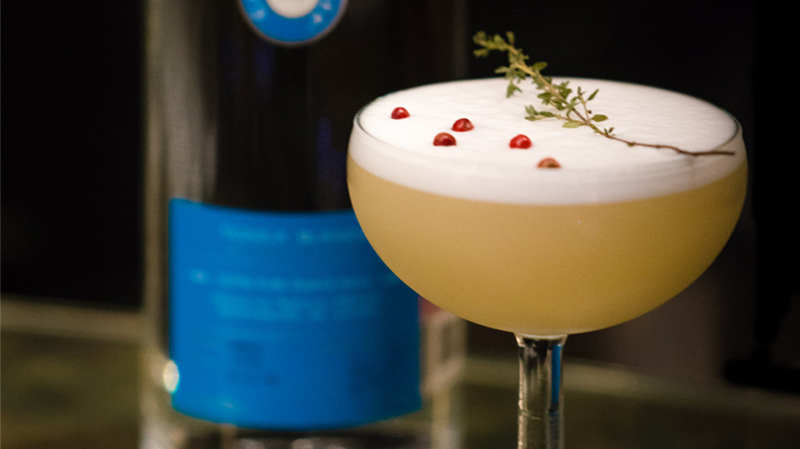 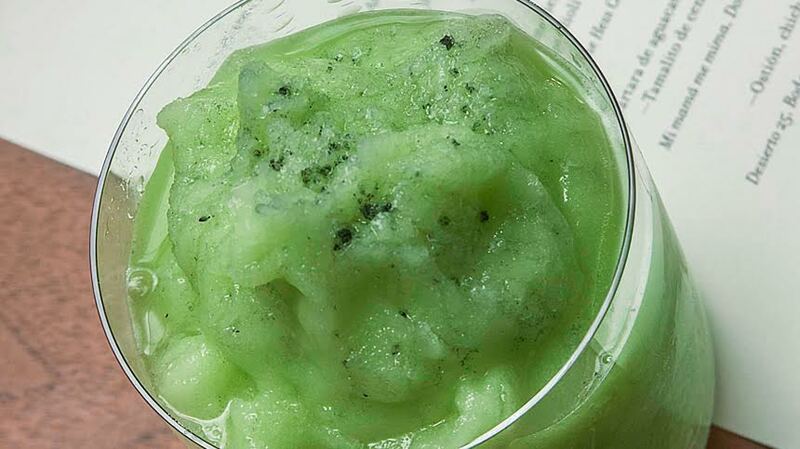 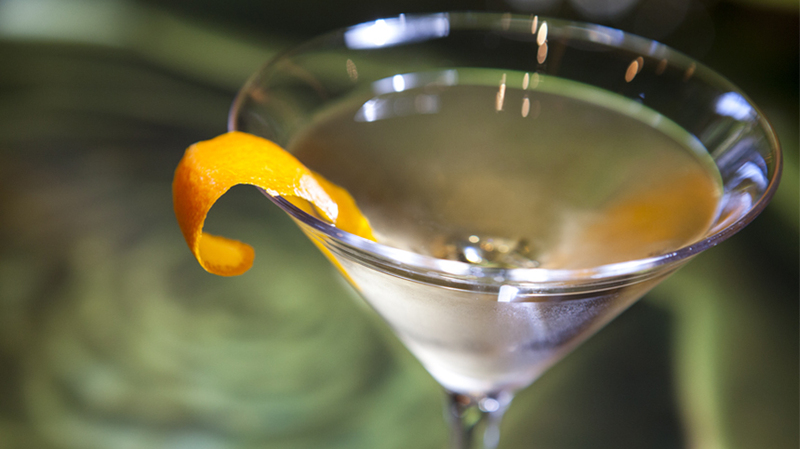 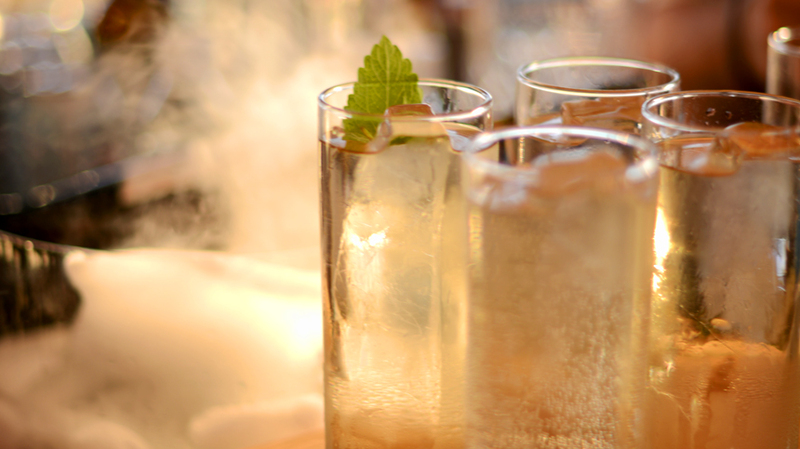 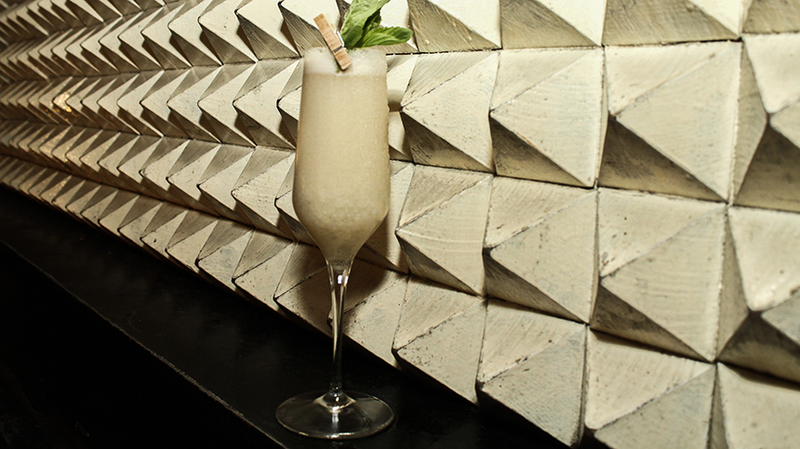 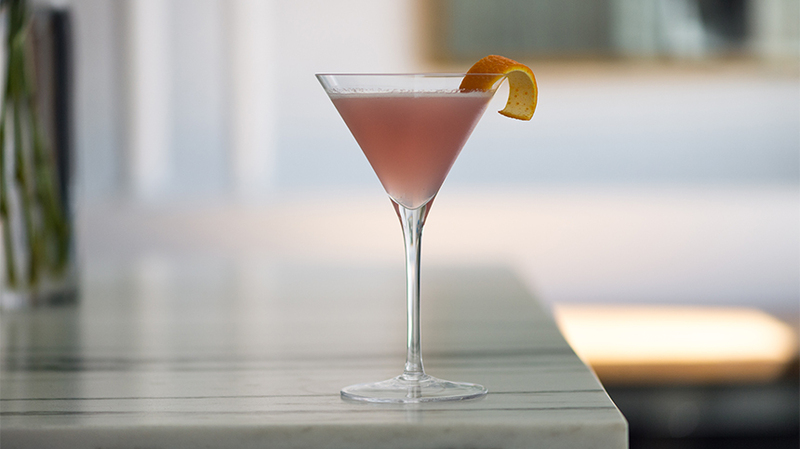 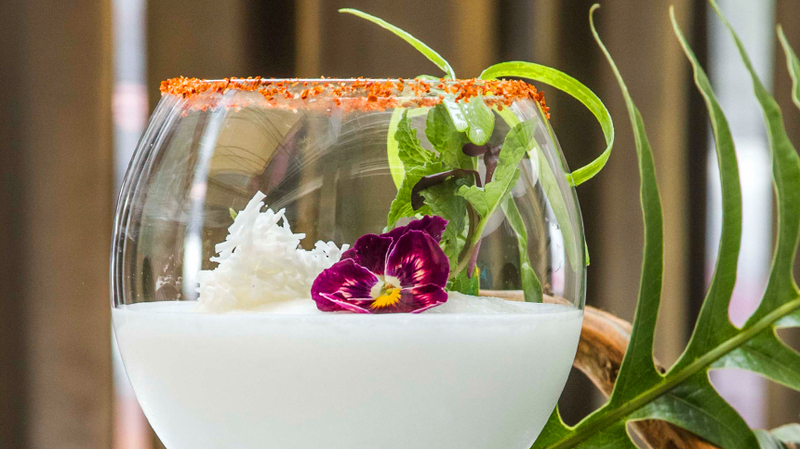 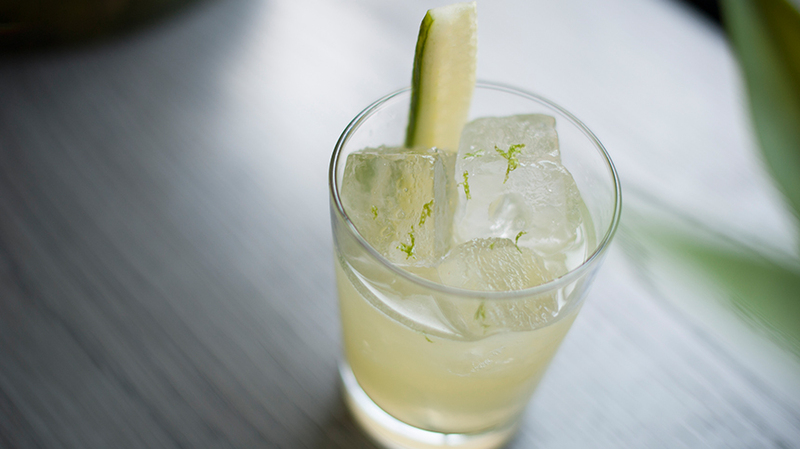 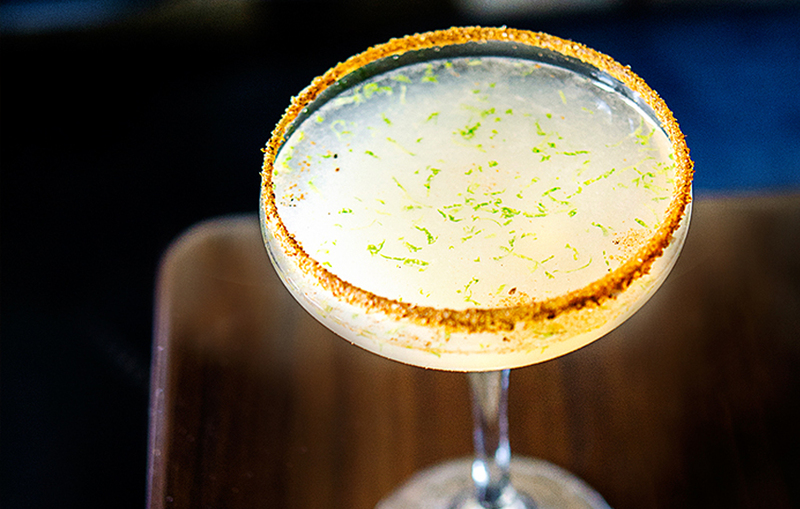 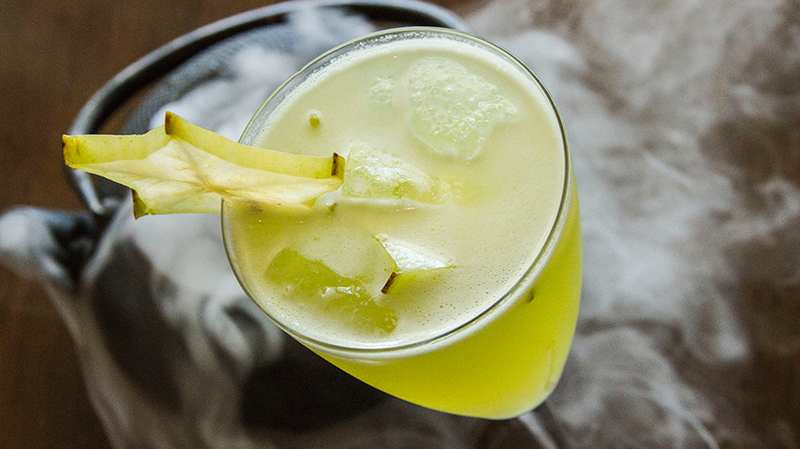 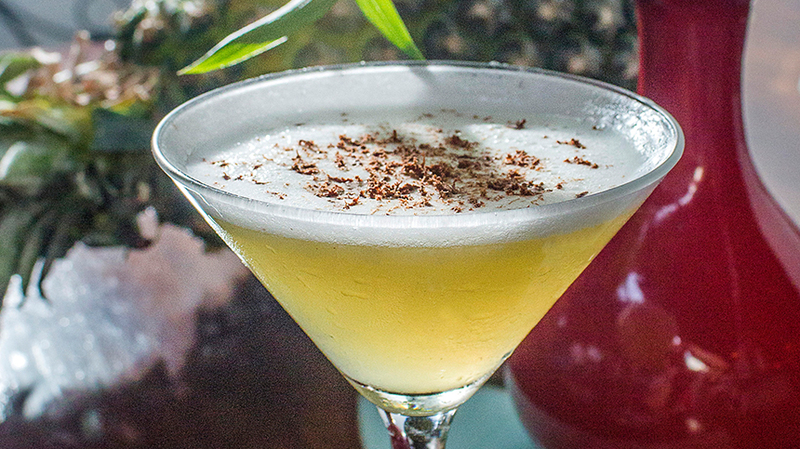 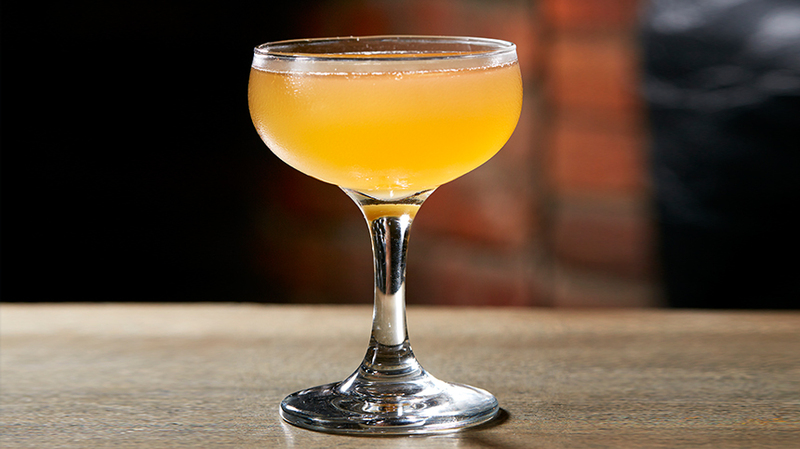 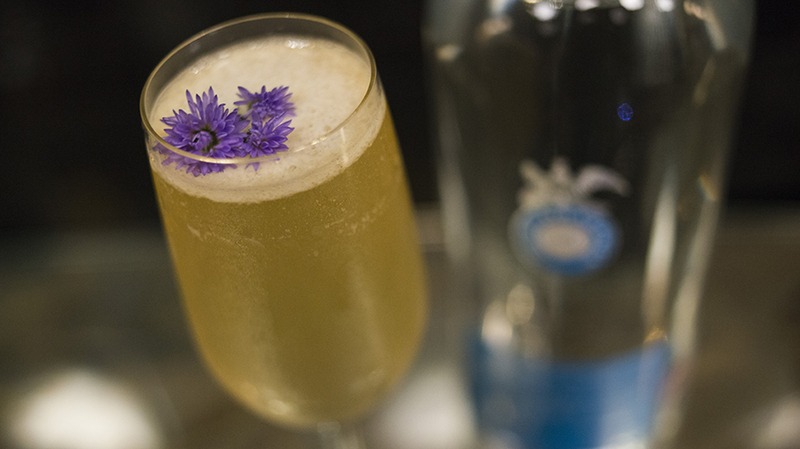 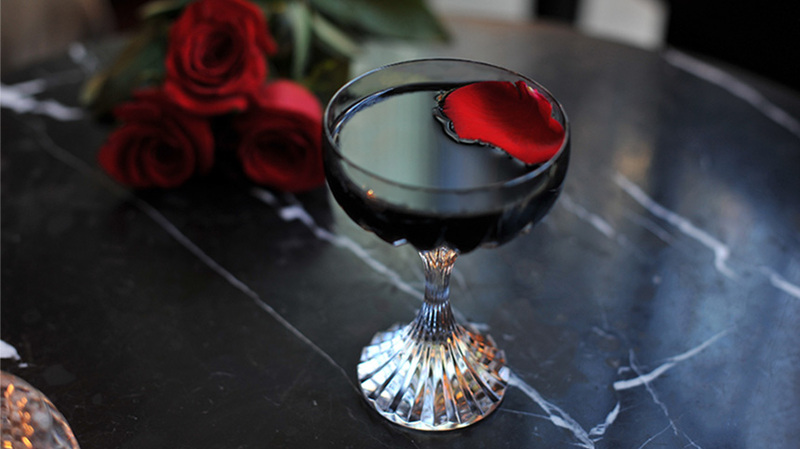 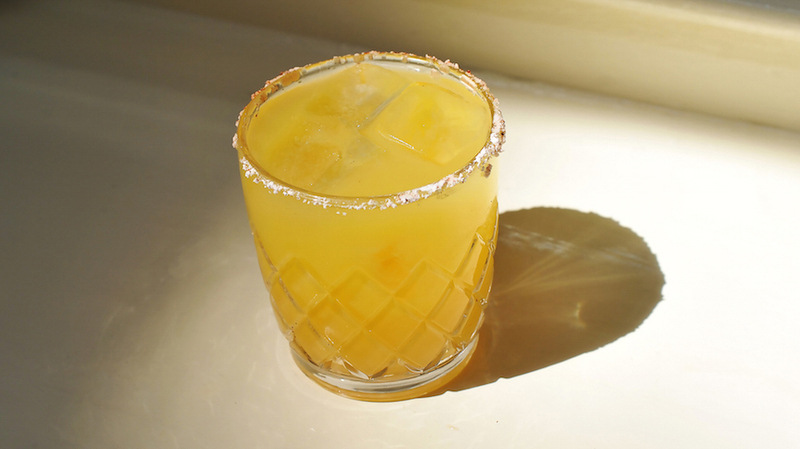 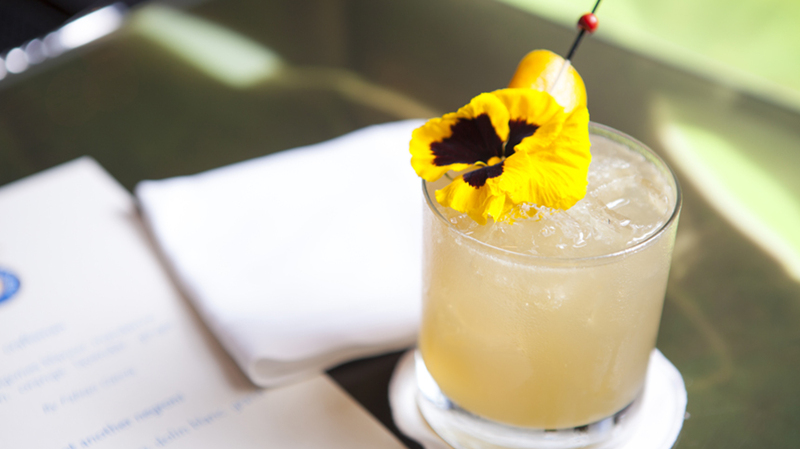 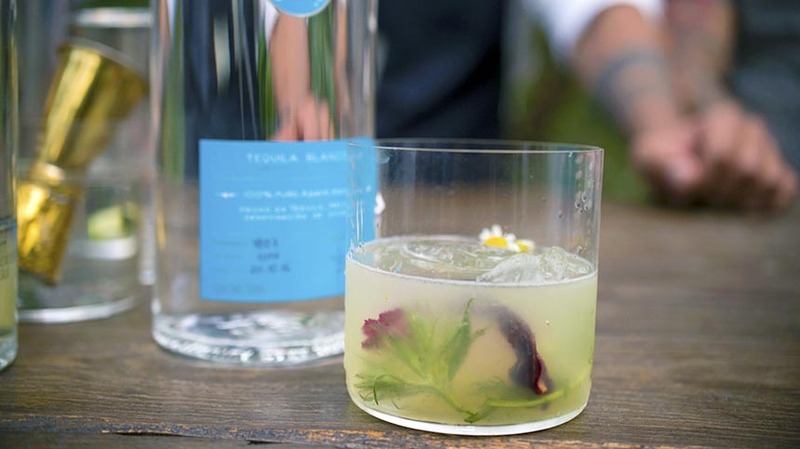 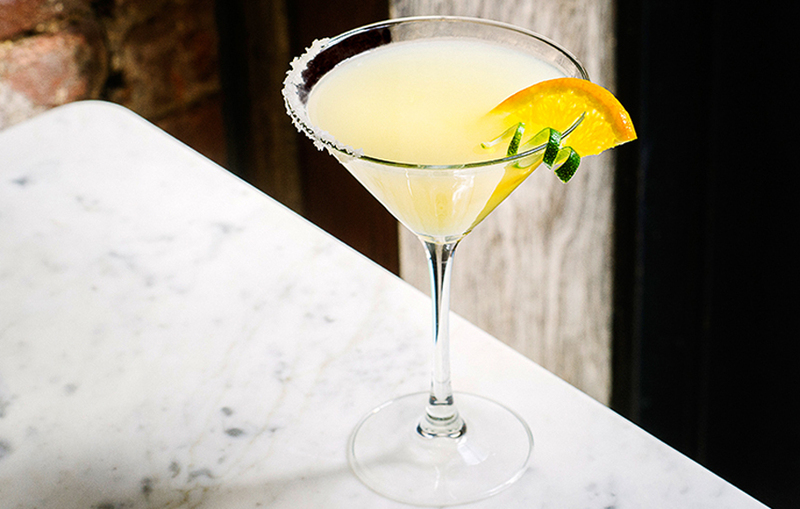 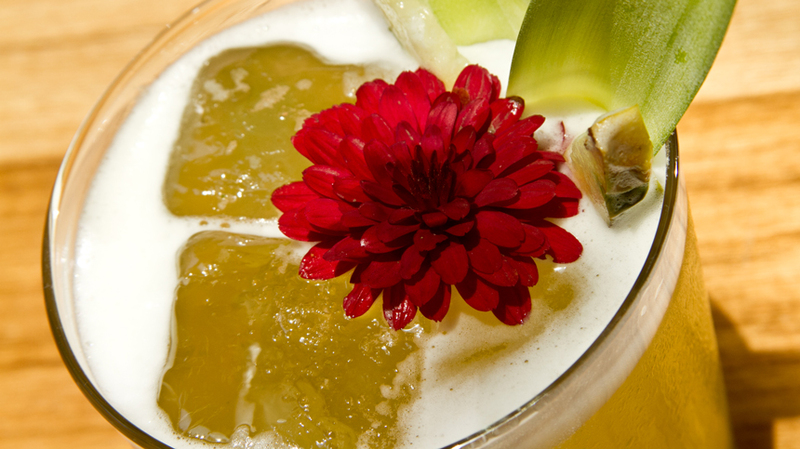 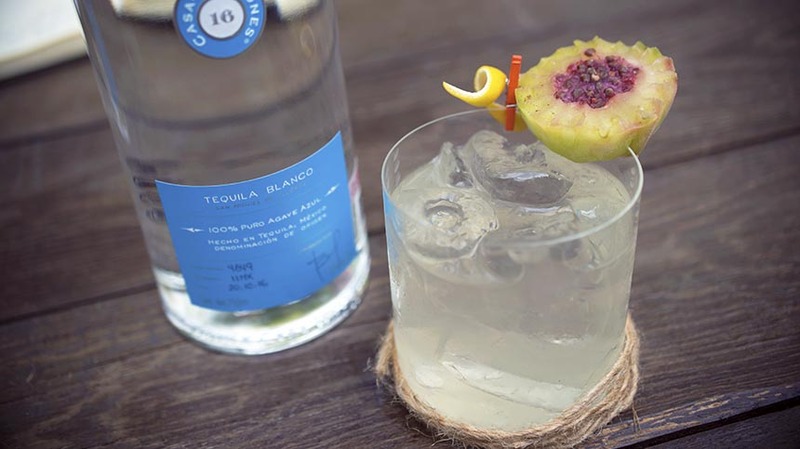 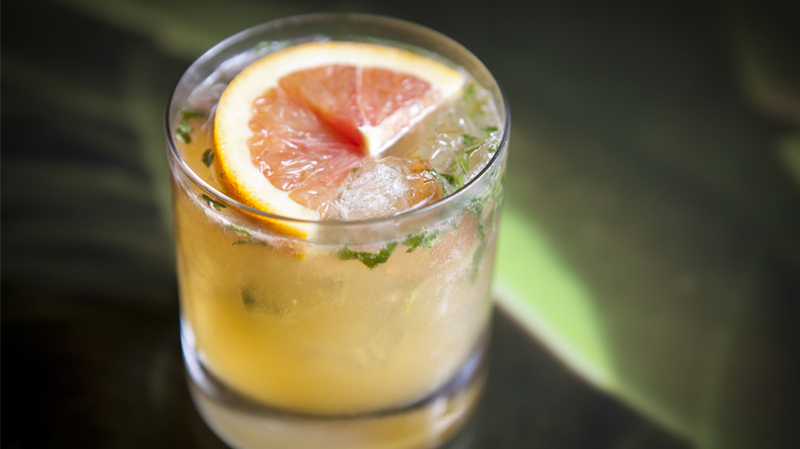 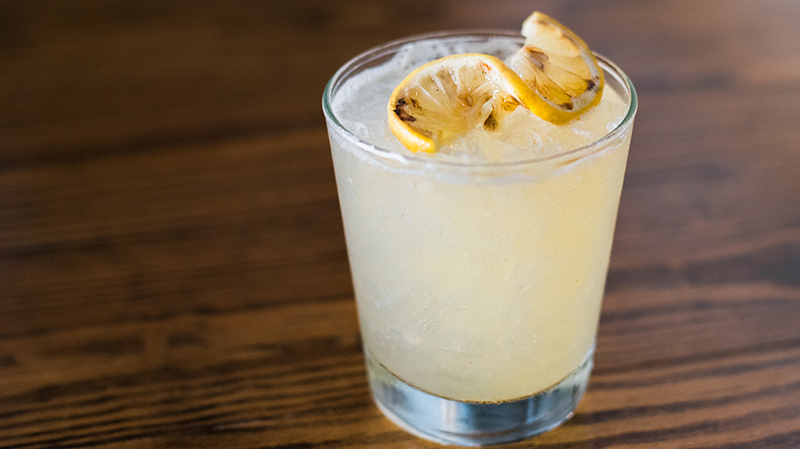 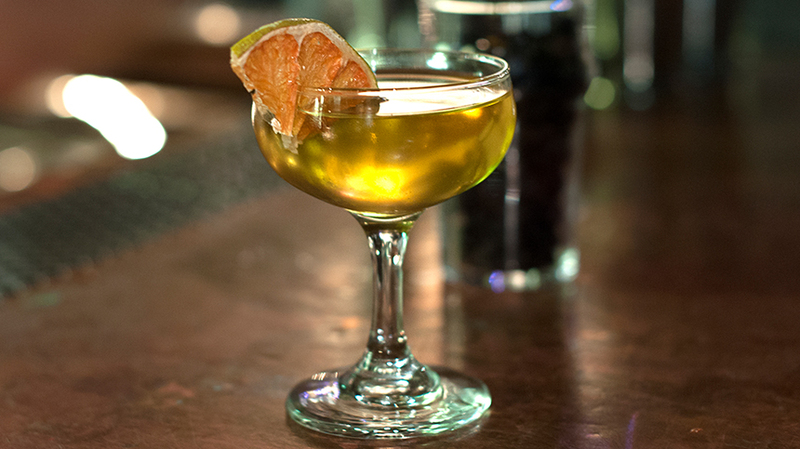 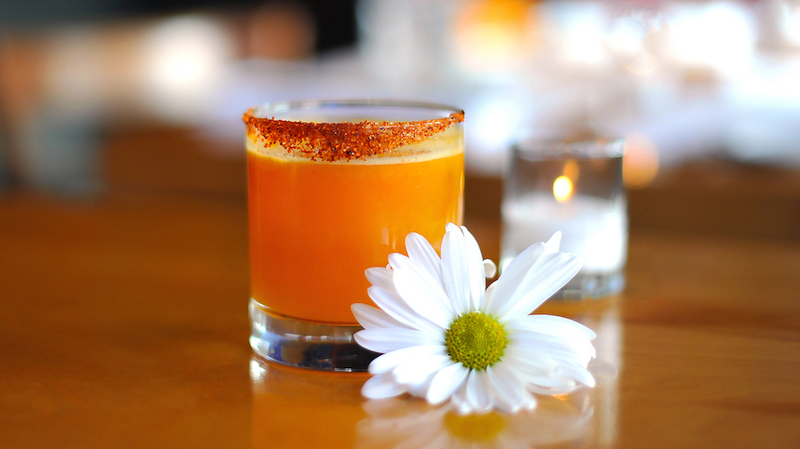 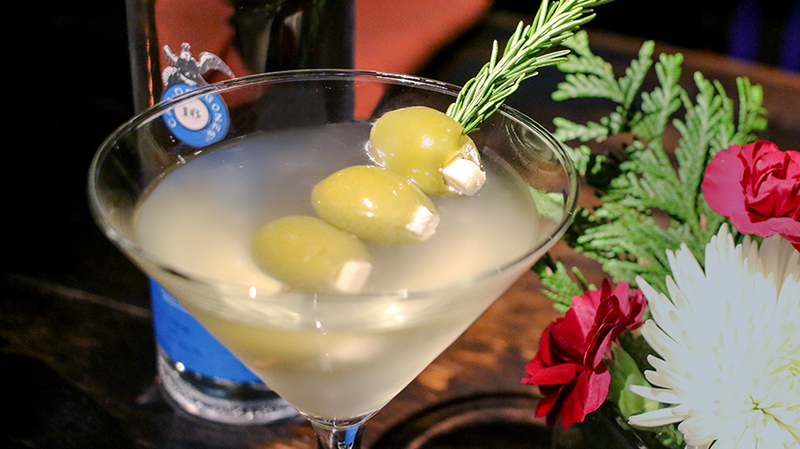 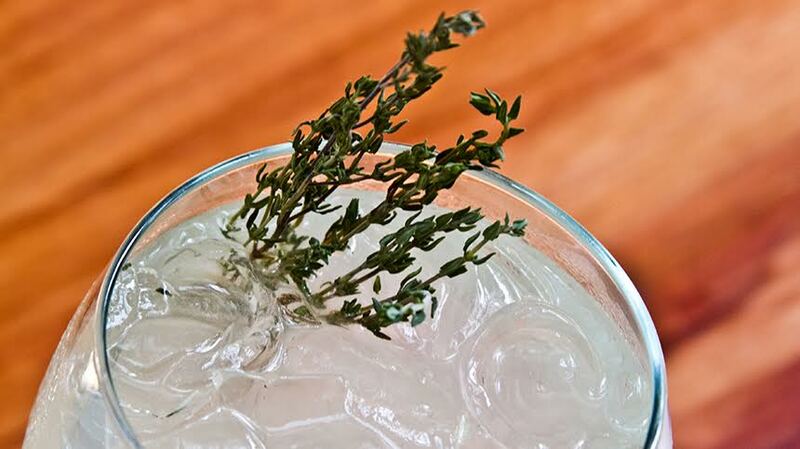 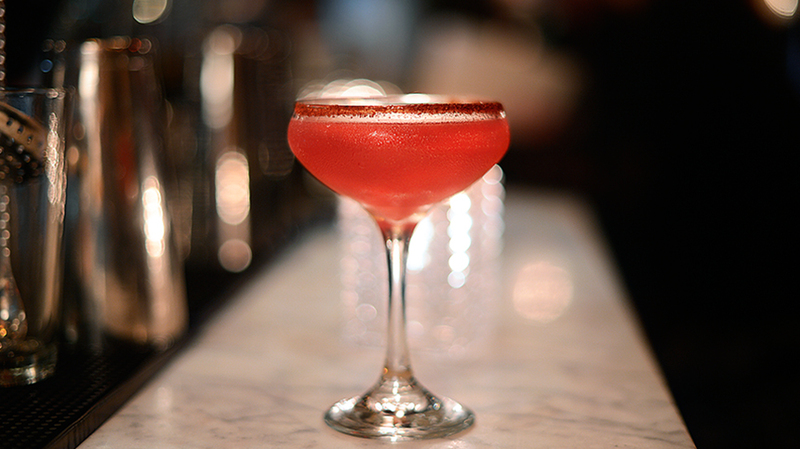 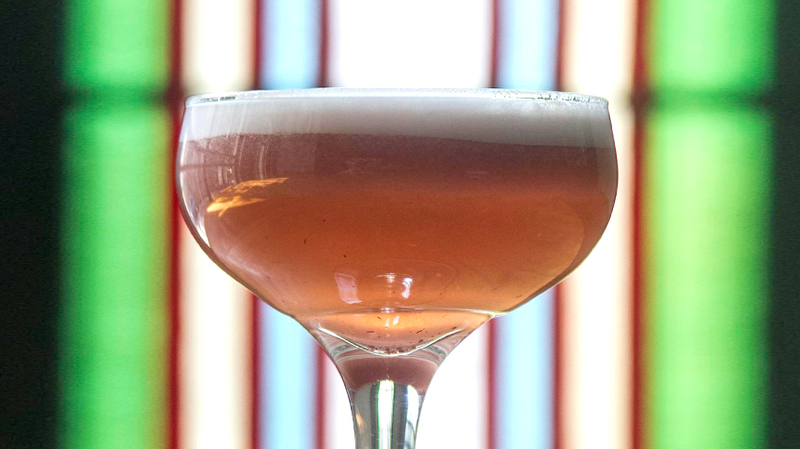 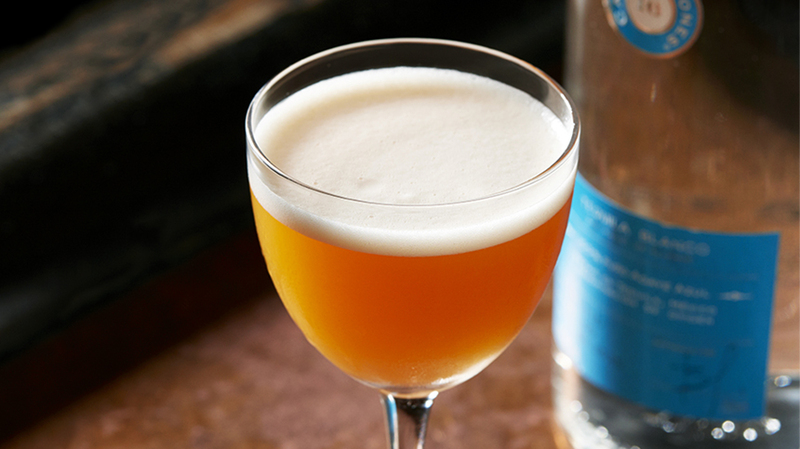 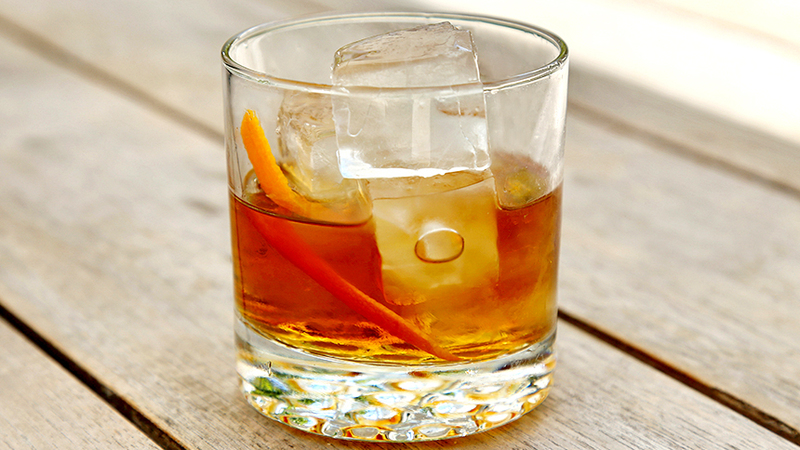 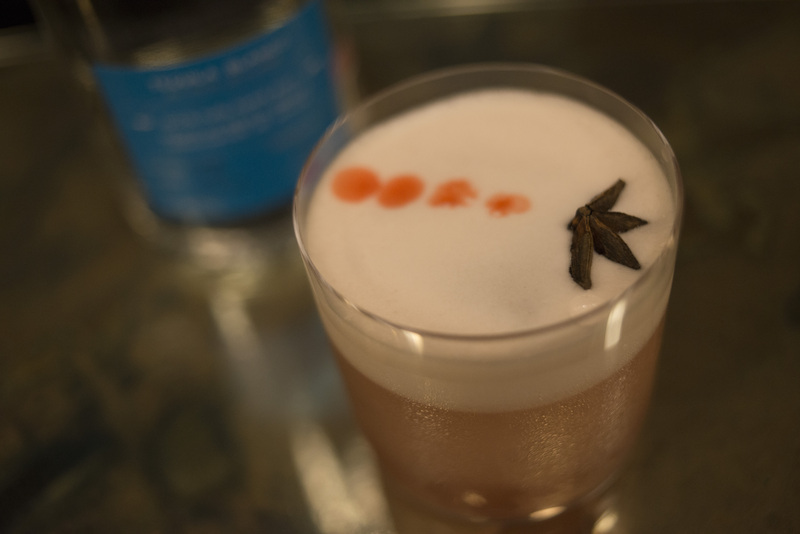 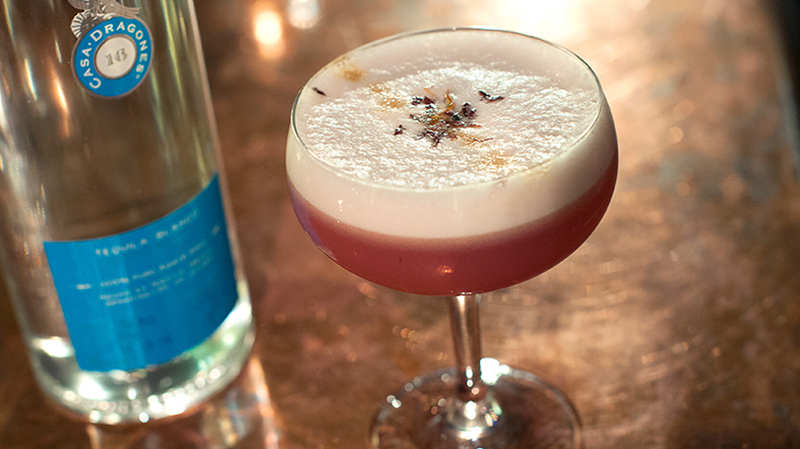 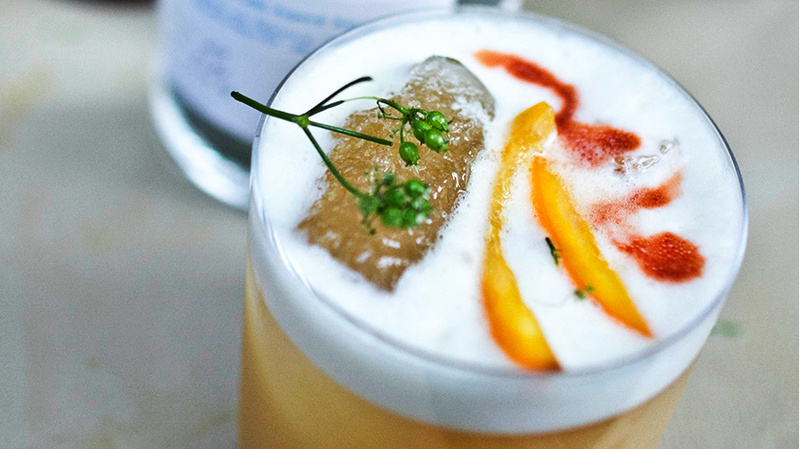 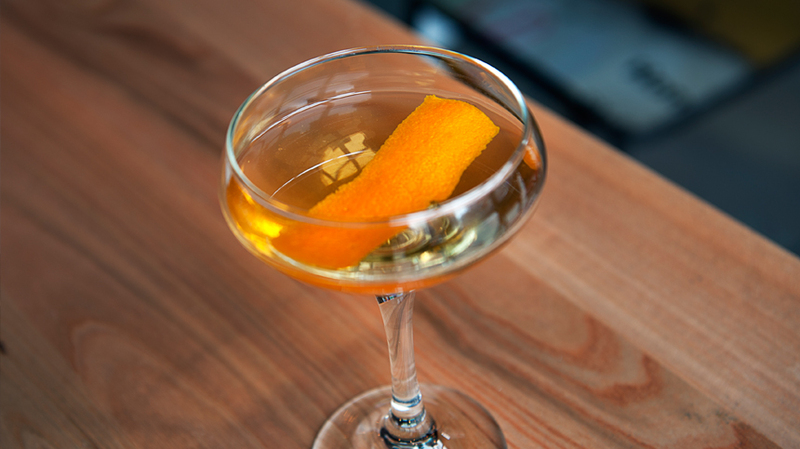 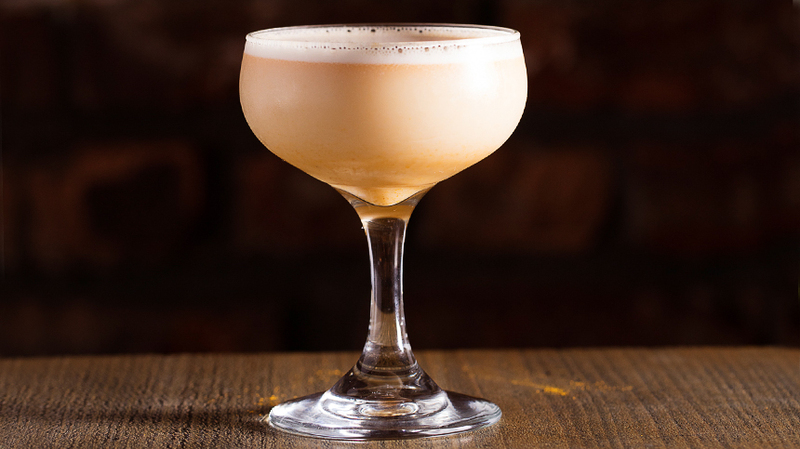 To create an alternative twist to the cocktail, Espinoza added an egg white for a creamy finish.